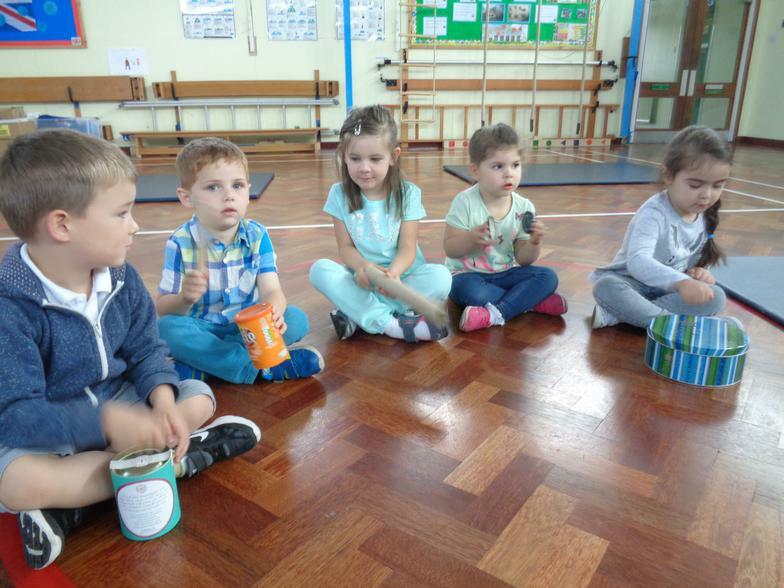 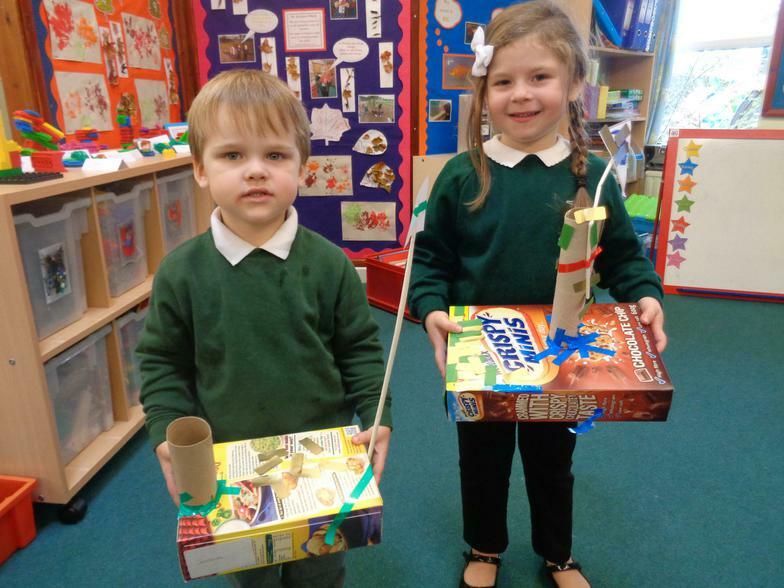 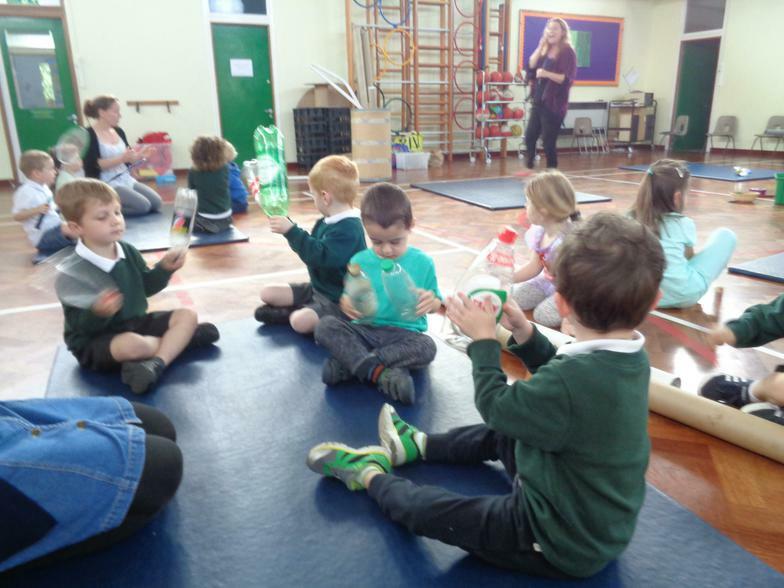 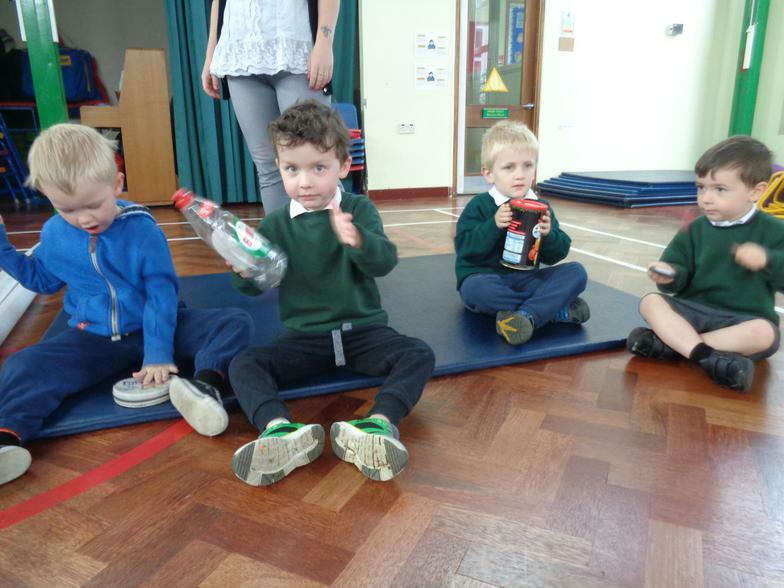 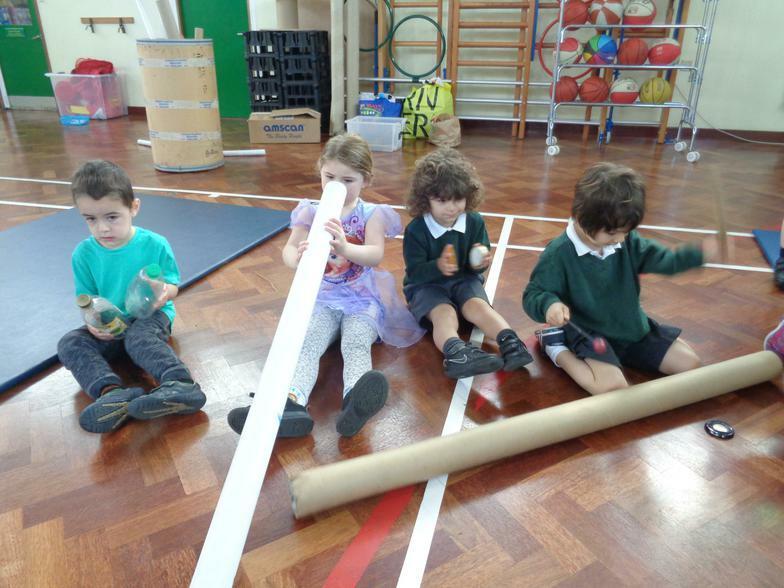 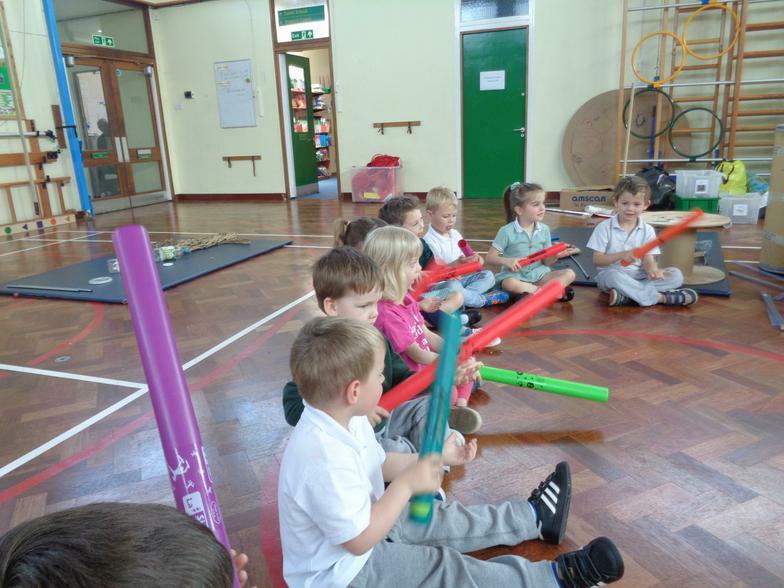 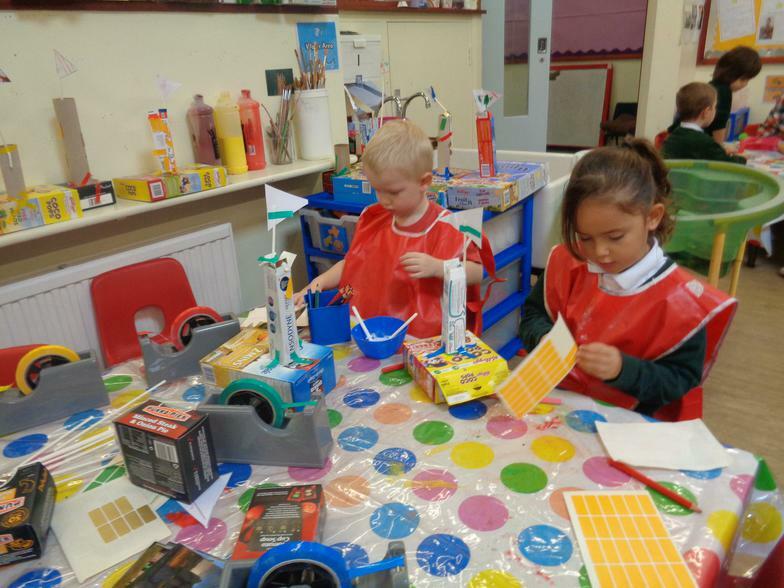 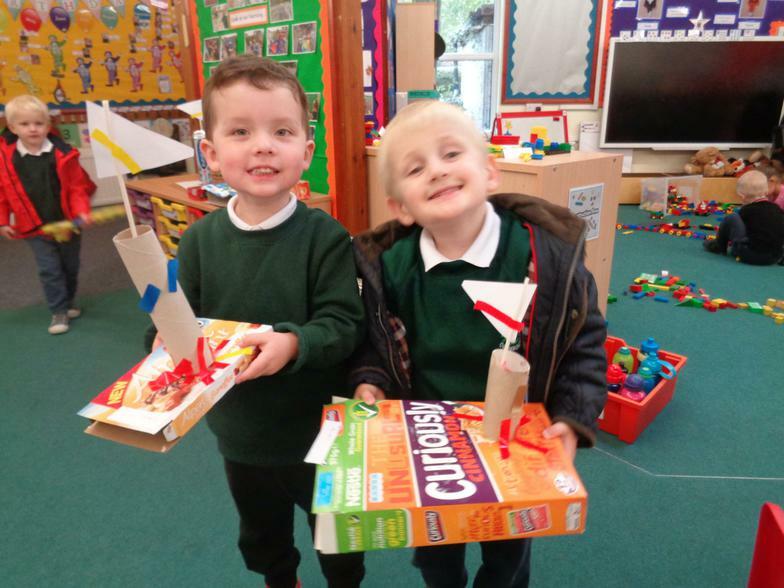 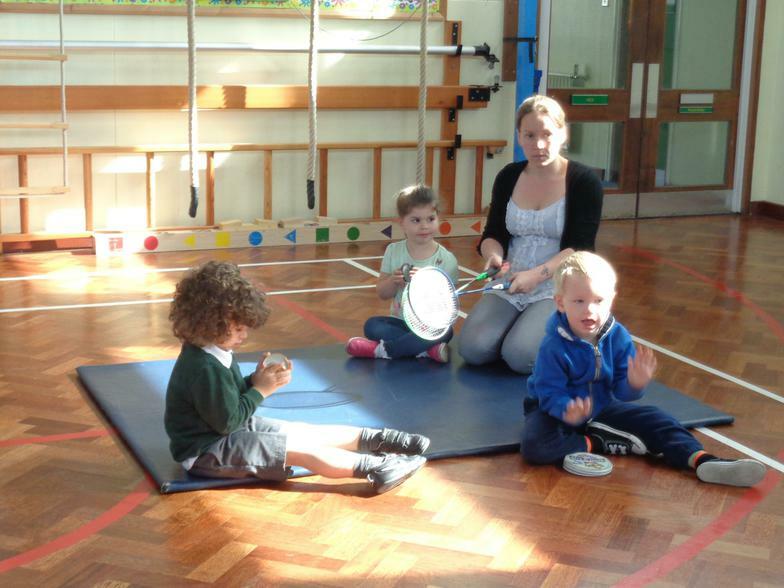 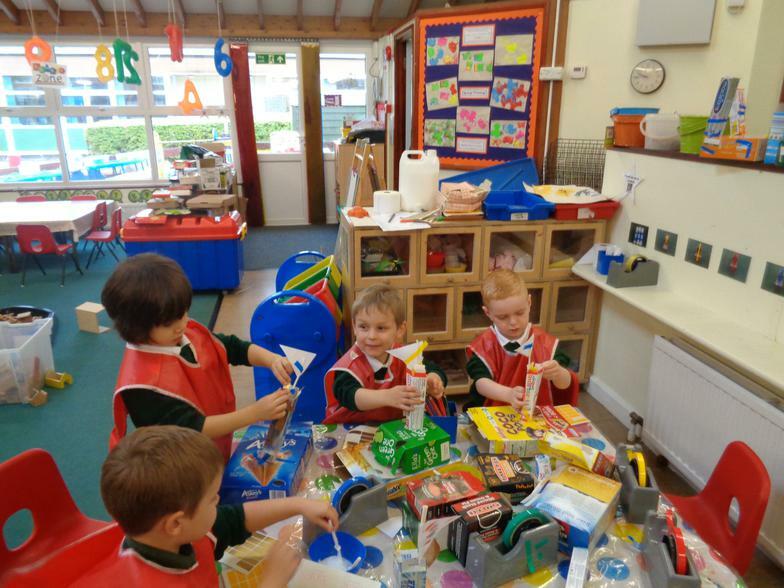 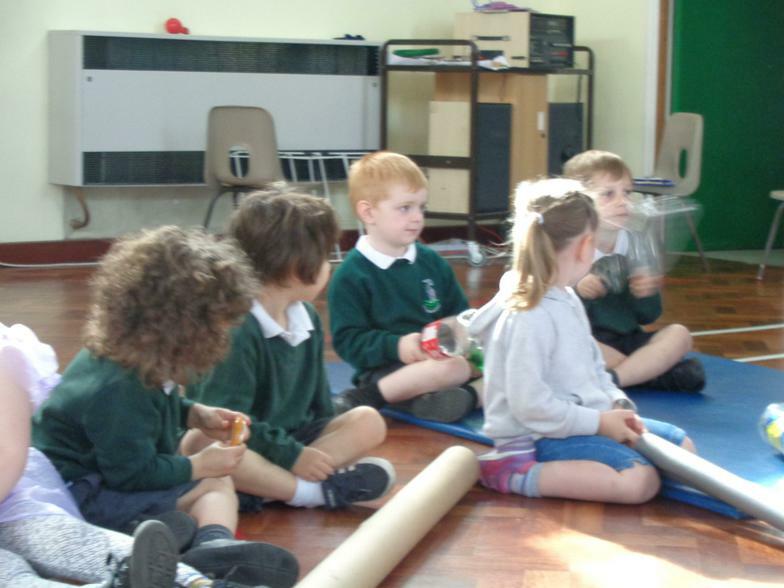 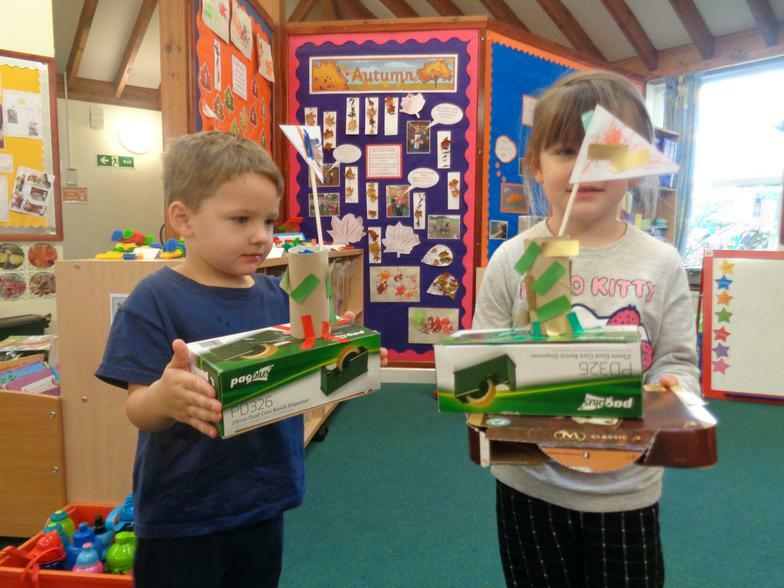 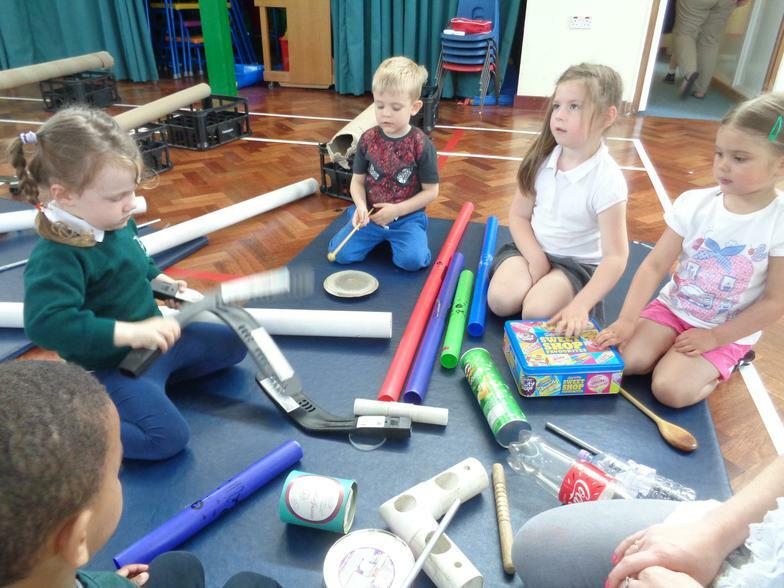 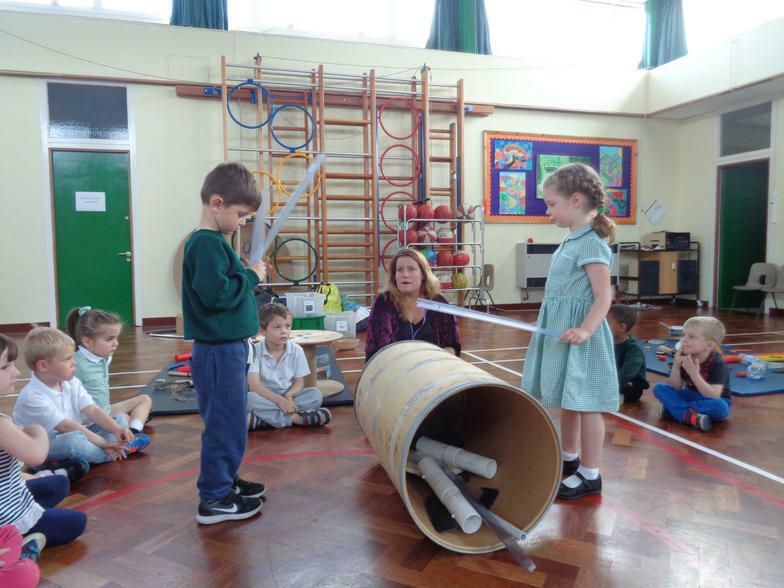 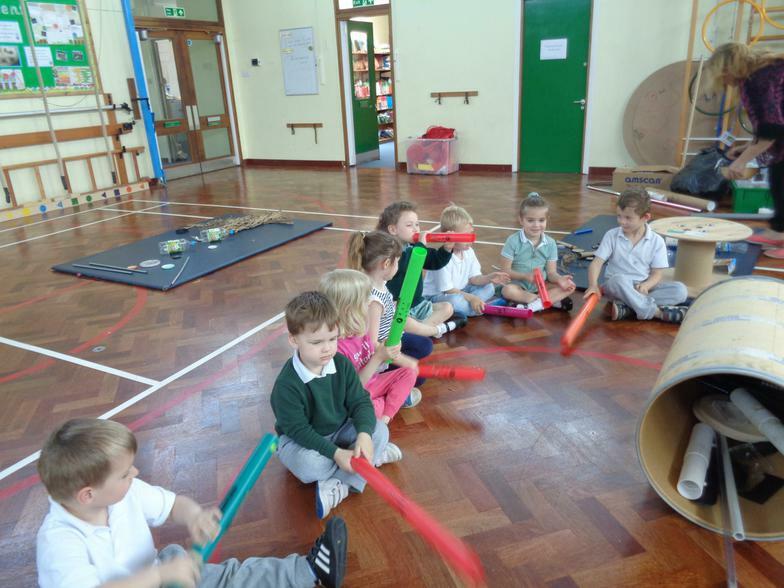 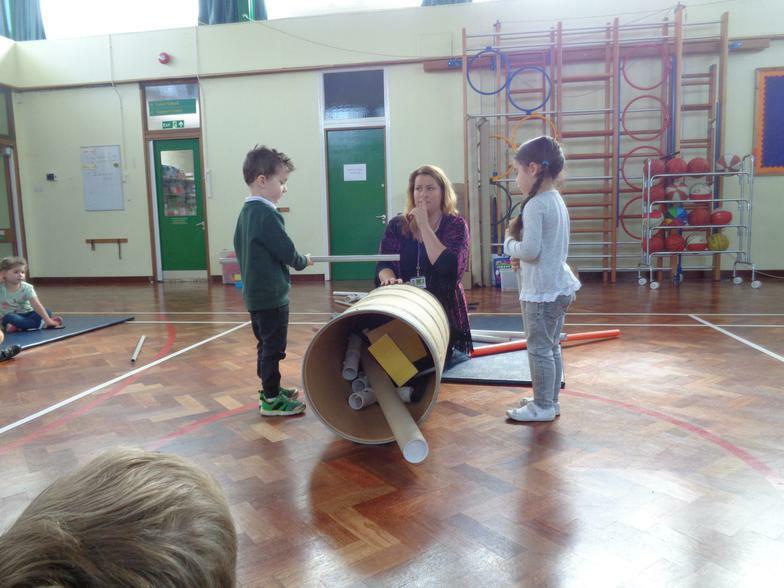 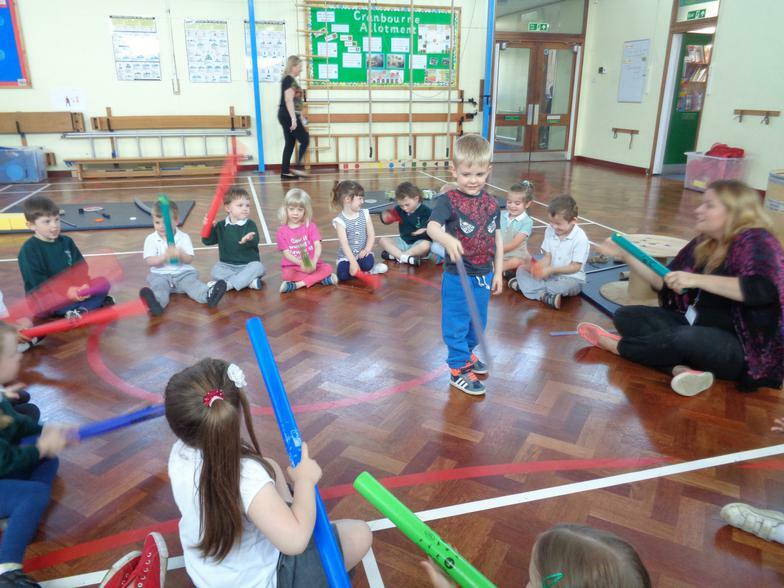 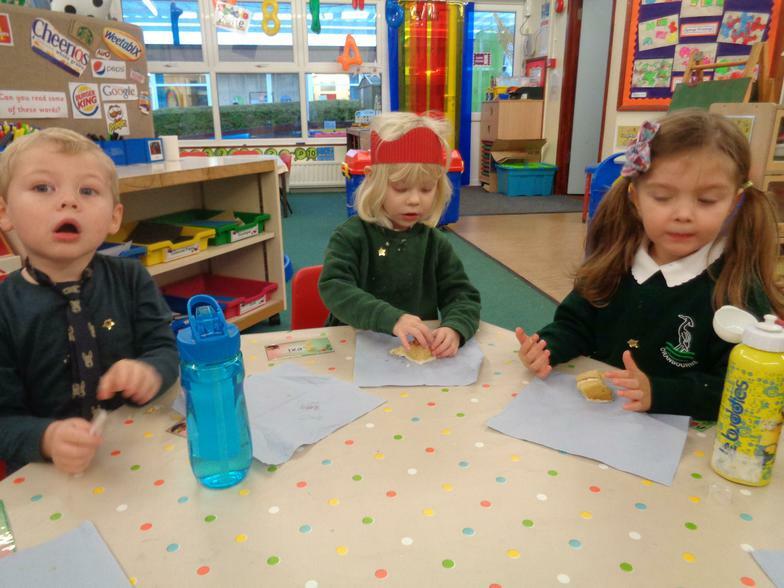 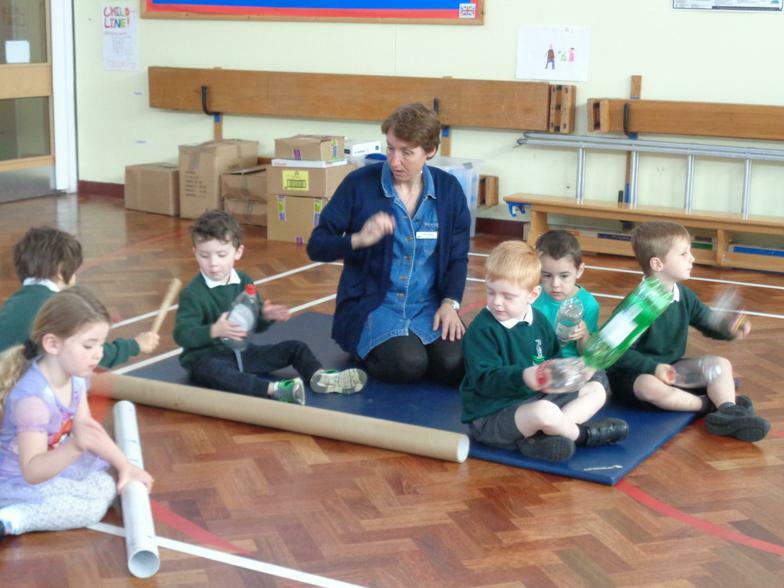 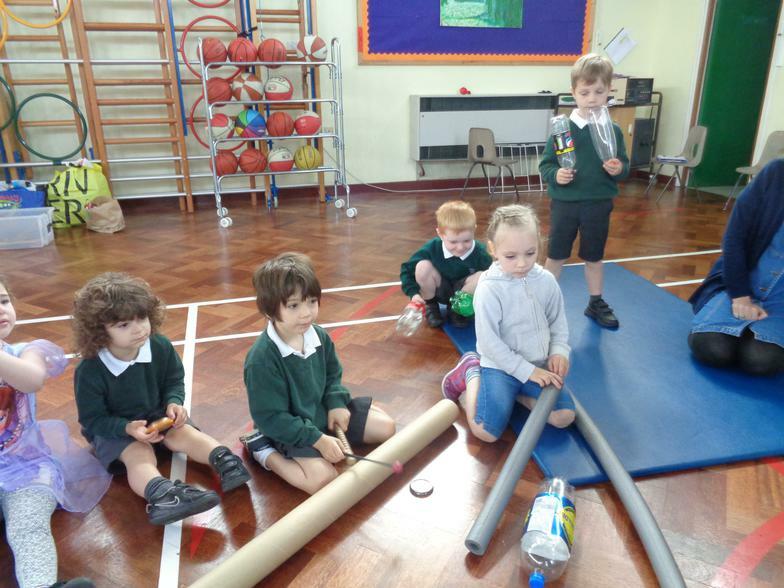 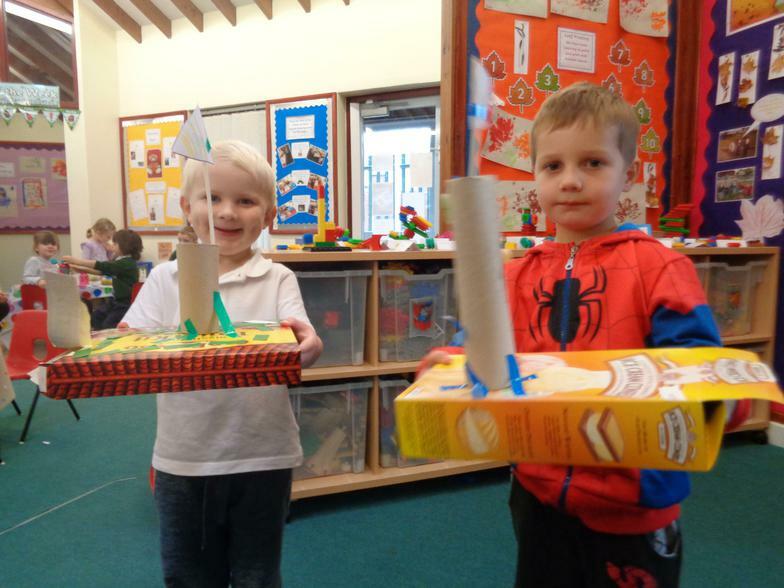 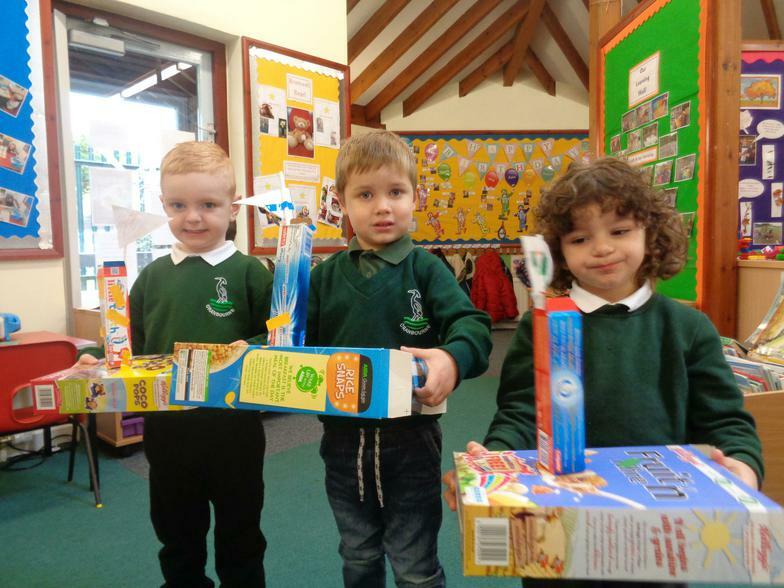 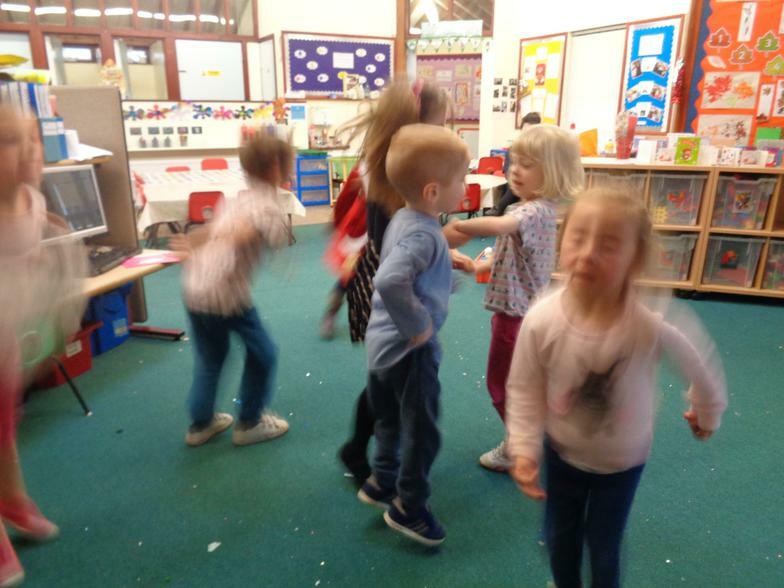 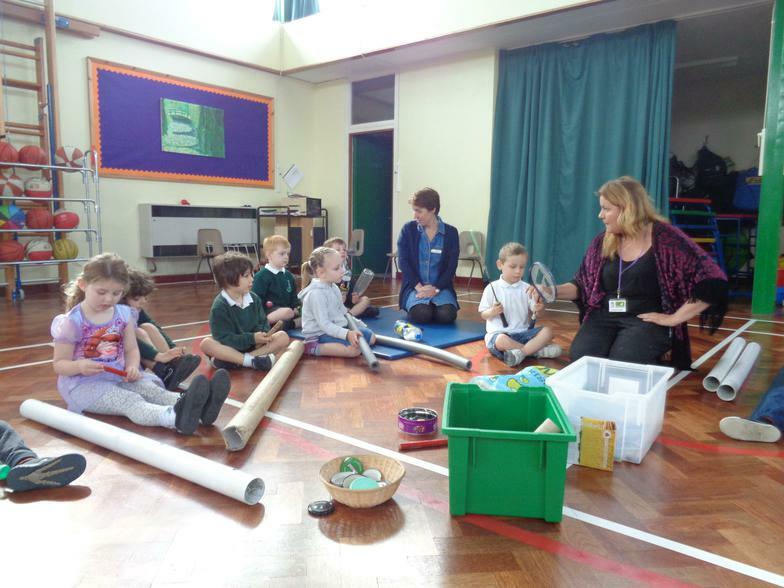 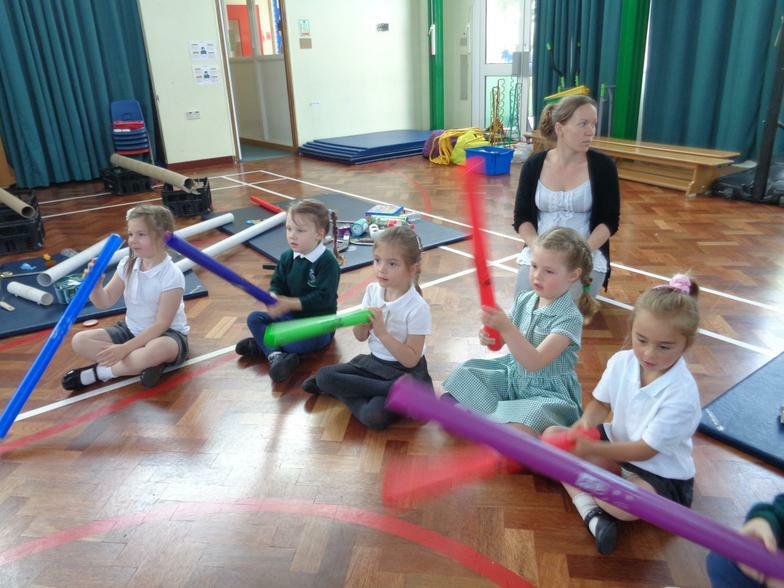 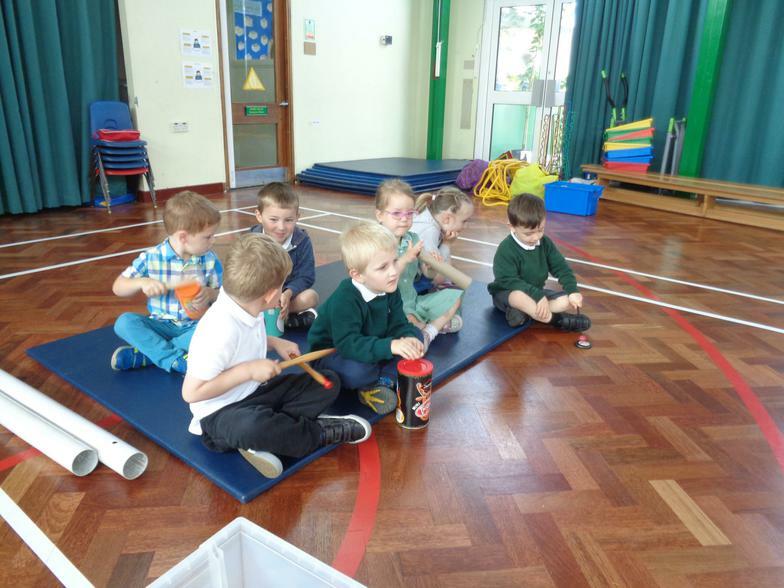 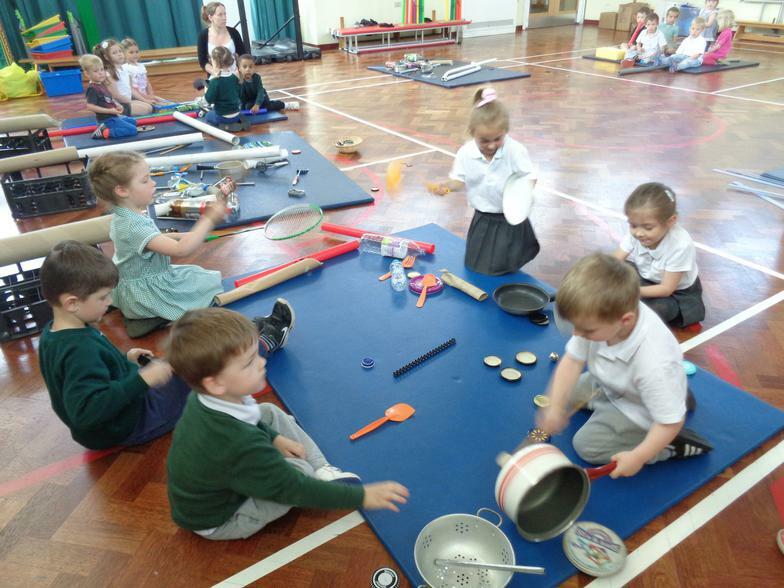 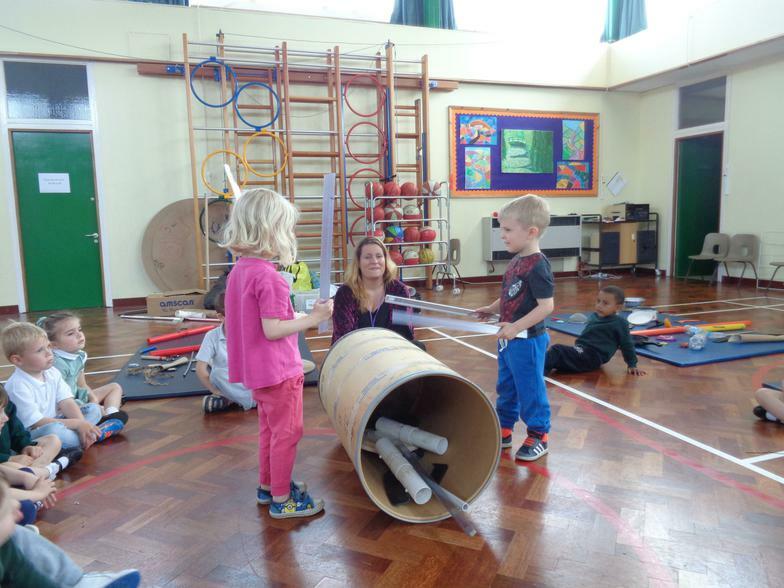 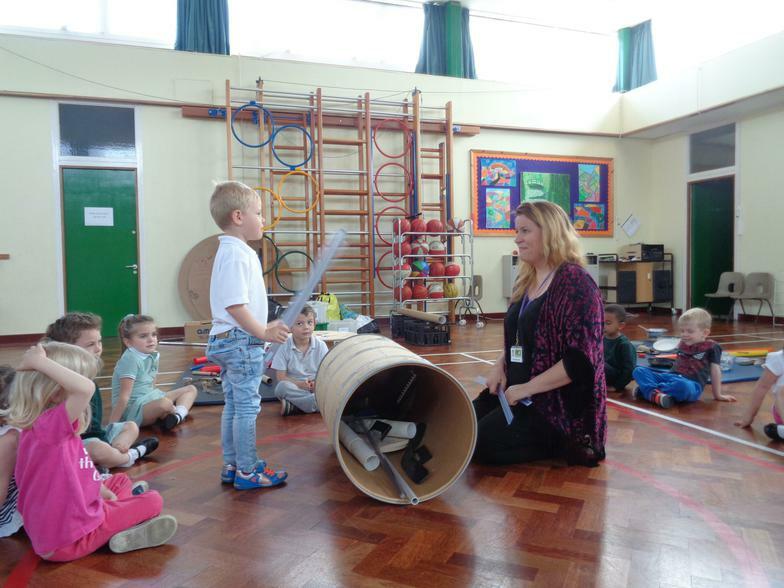 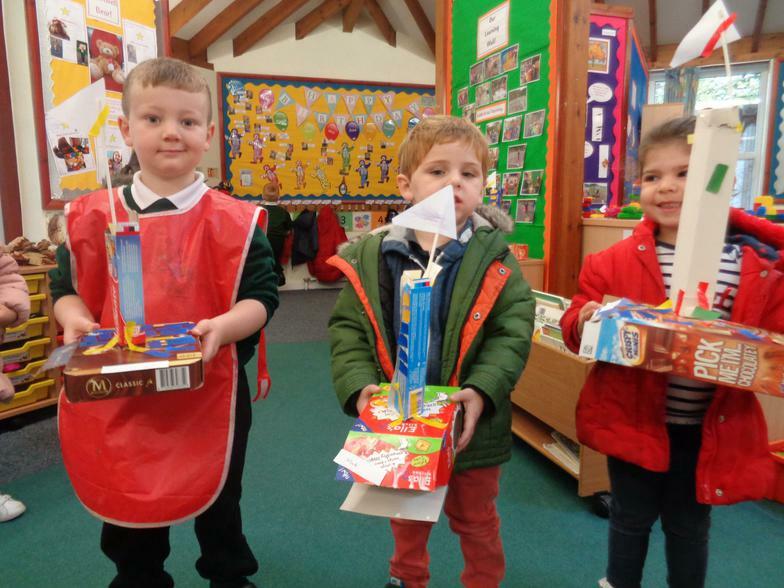 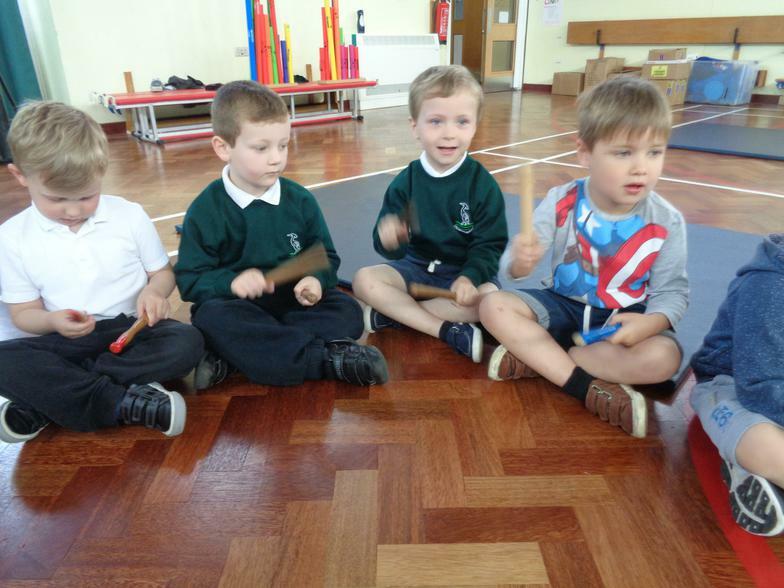 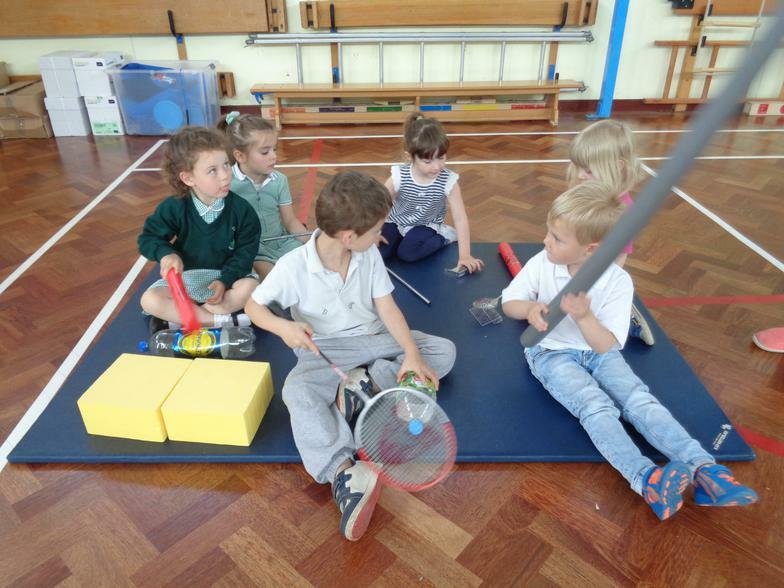 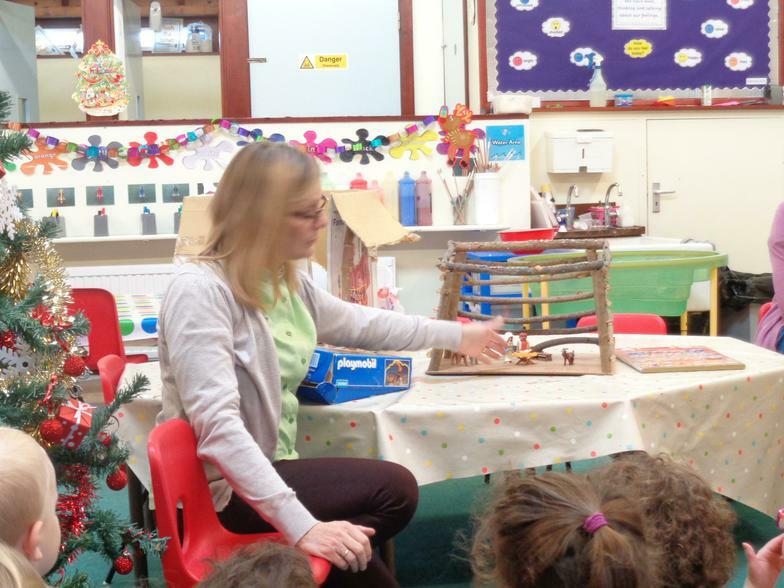 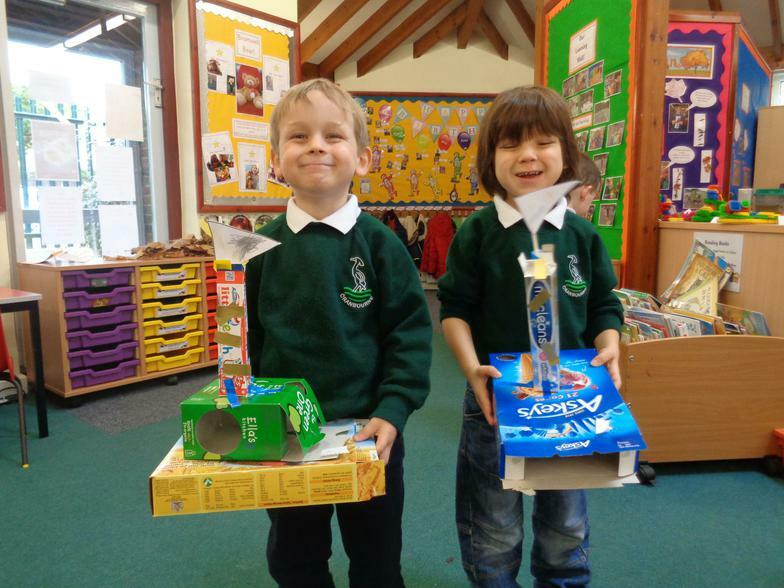 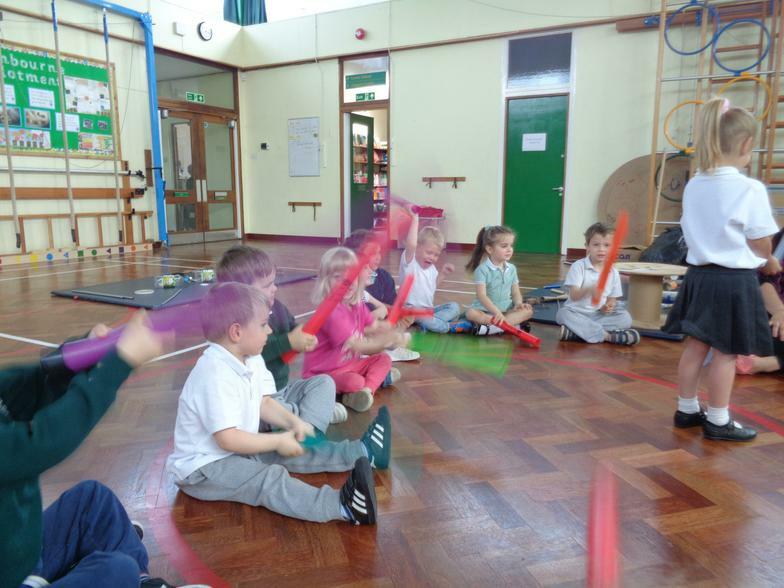 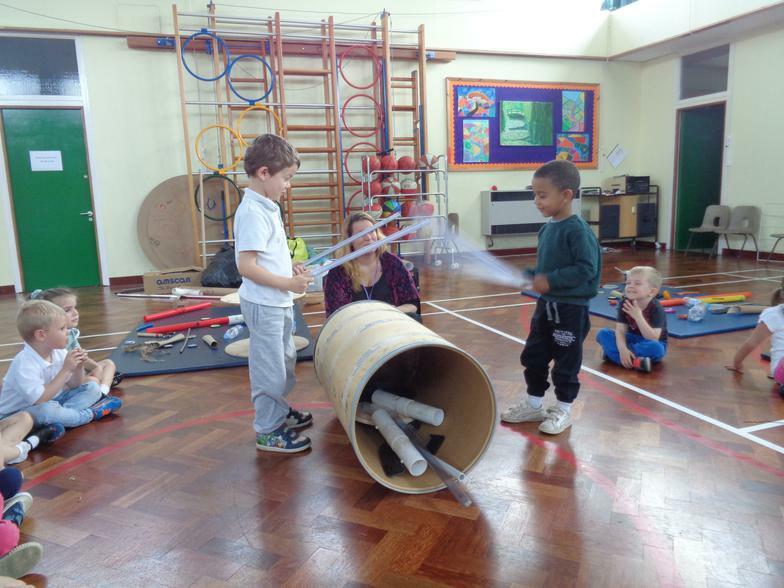 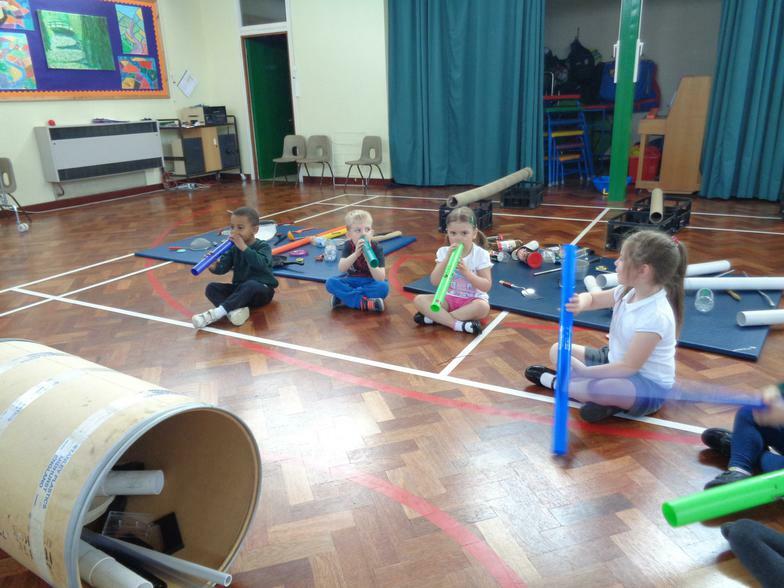 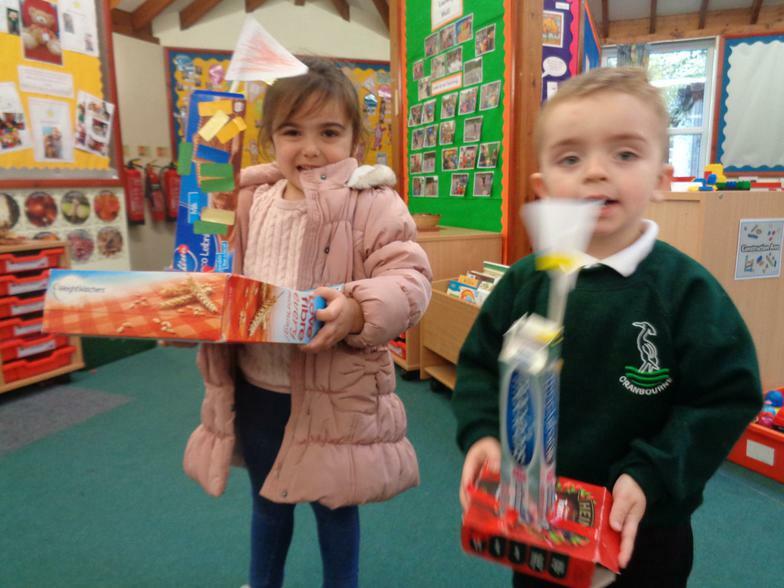 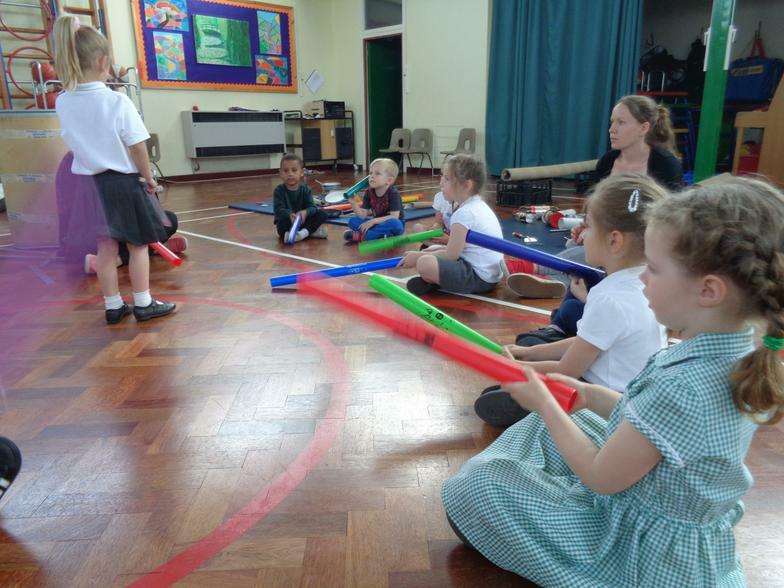 Nursery had fun making music using junk! 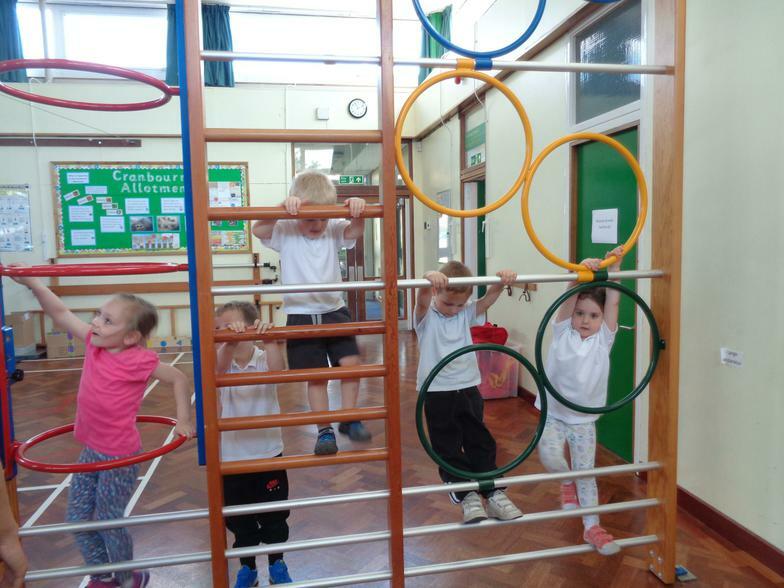 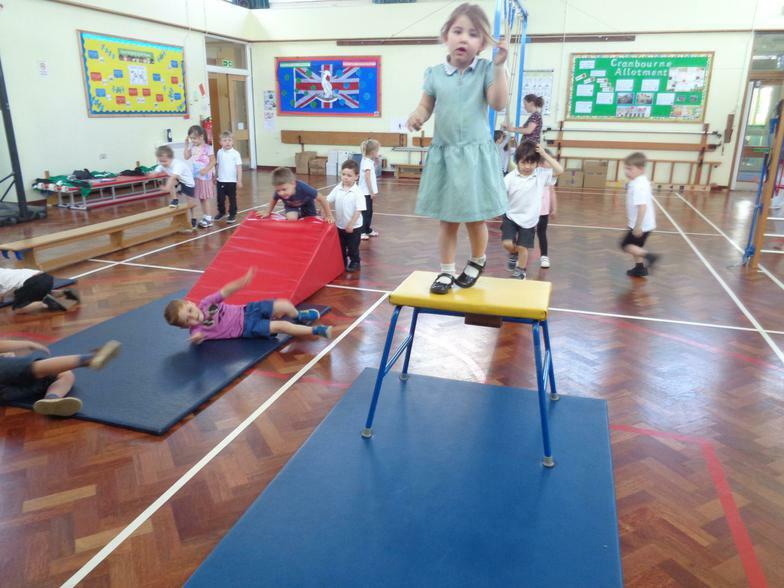 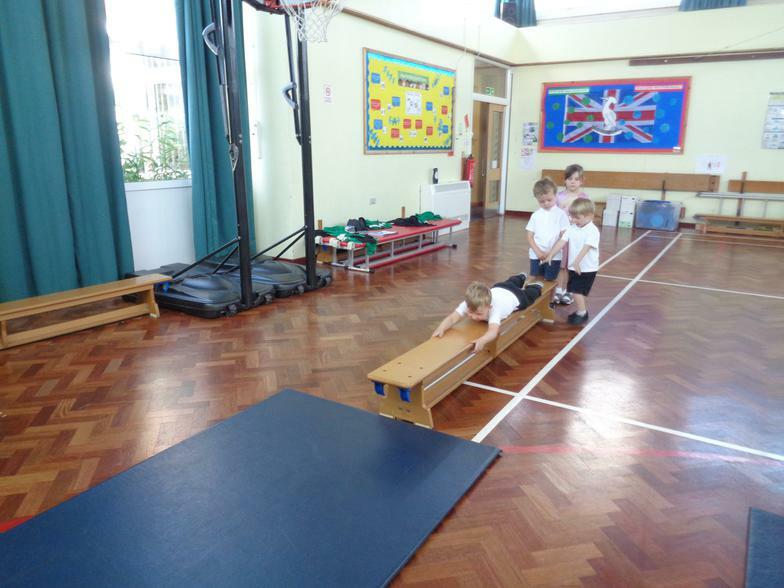 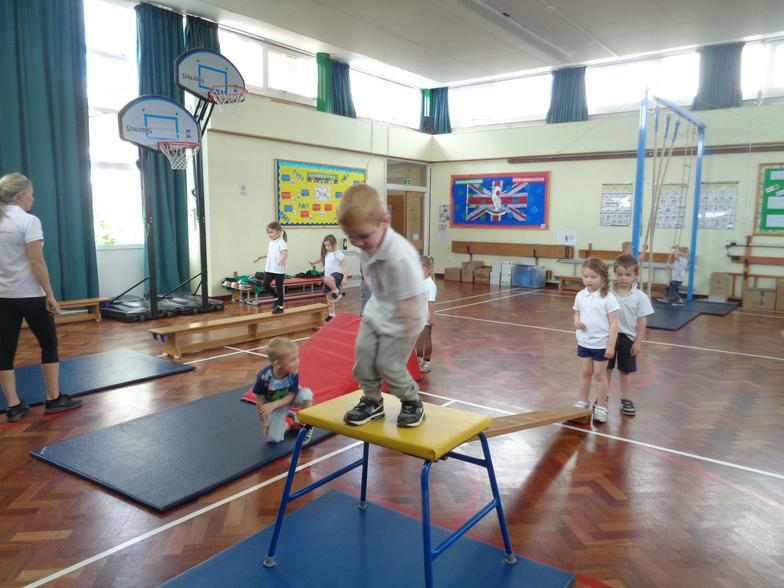 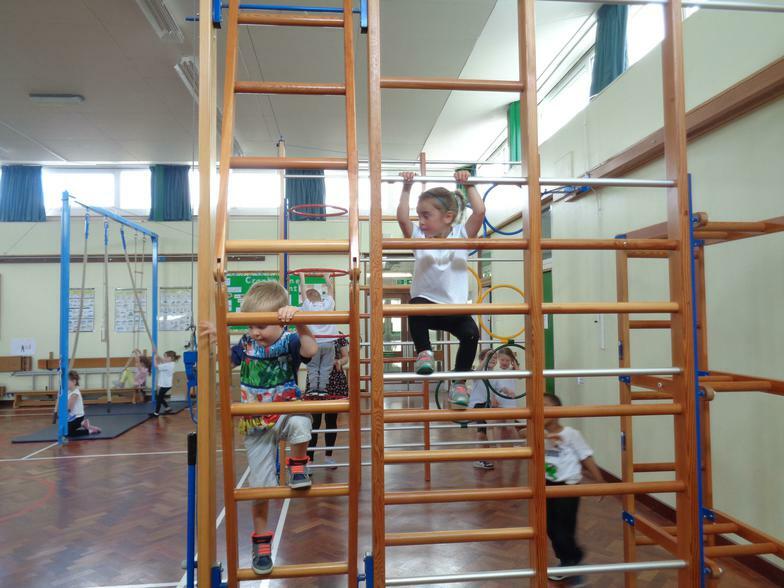 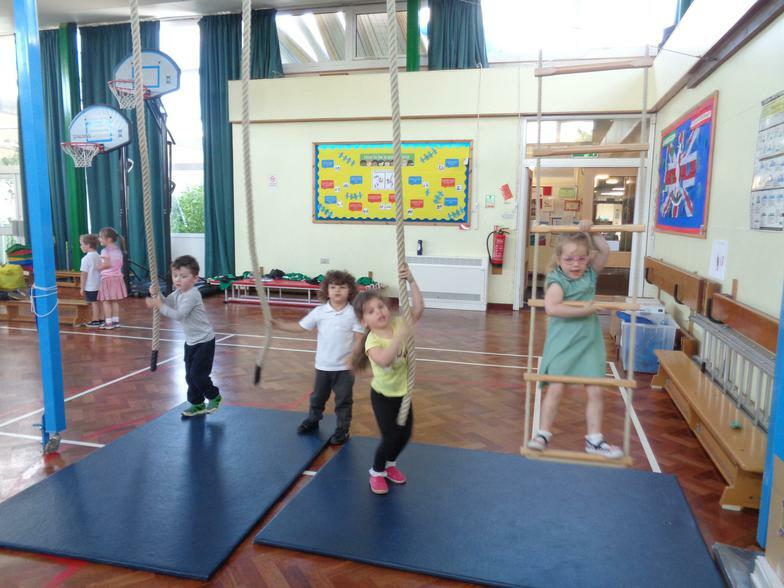 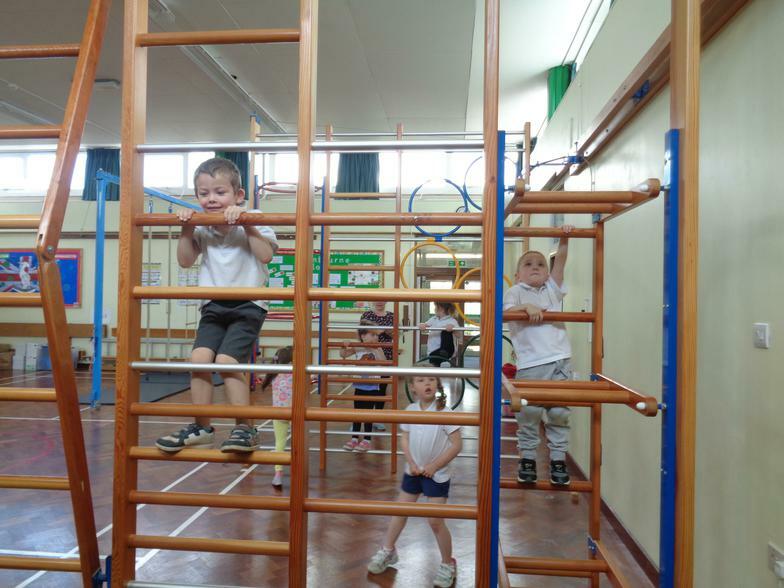 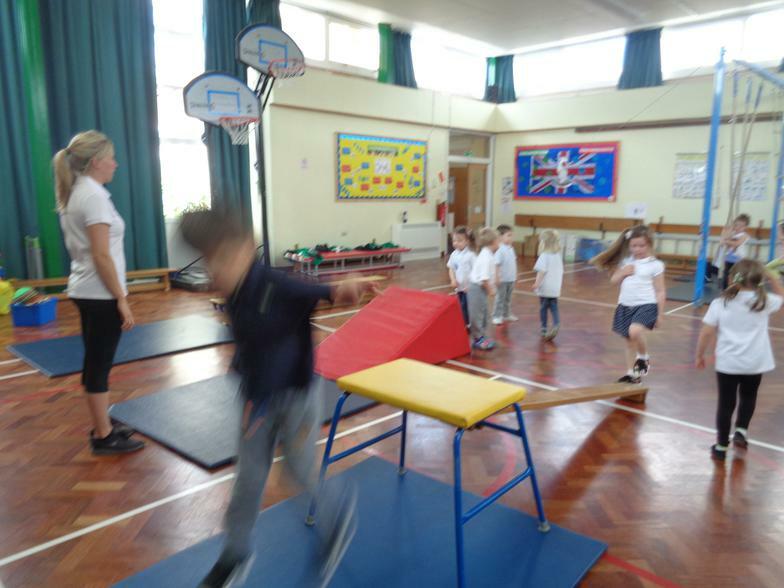 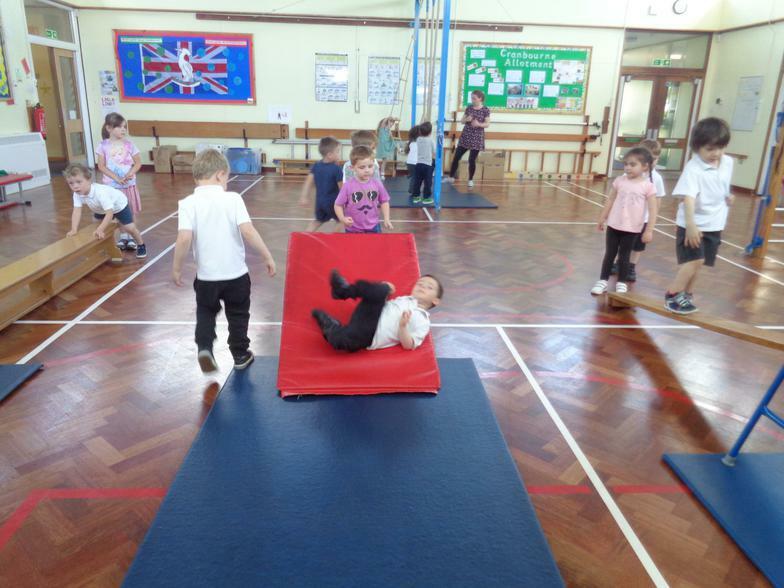 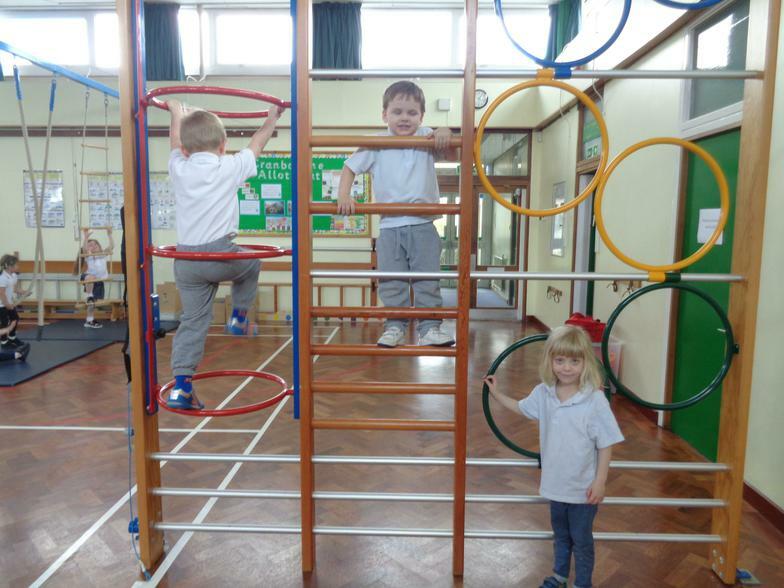 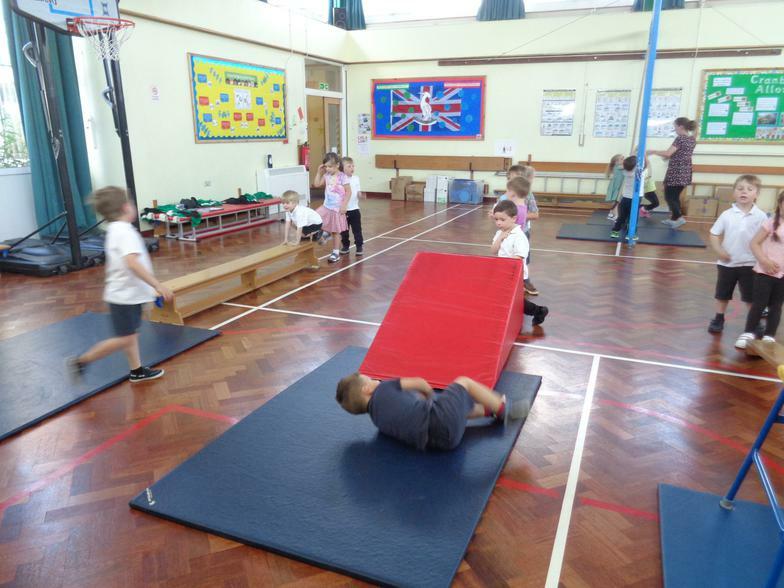 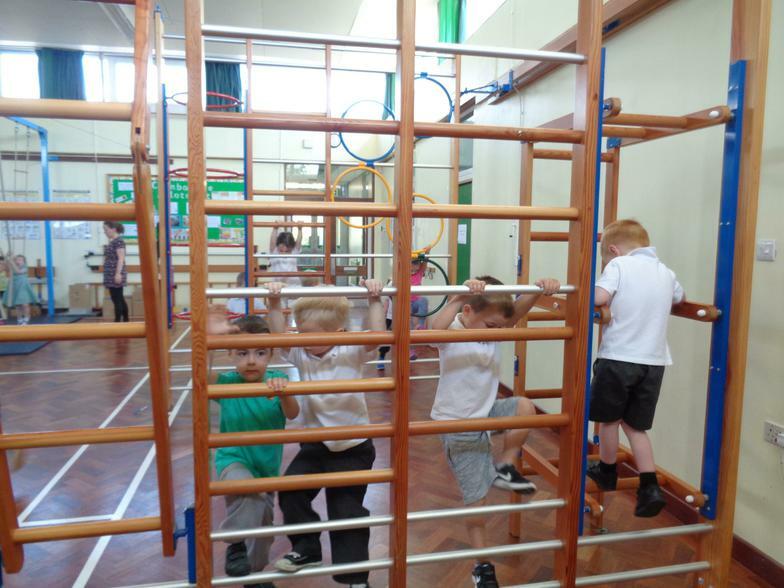 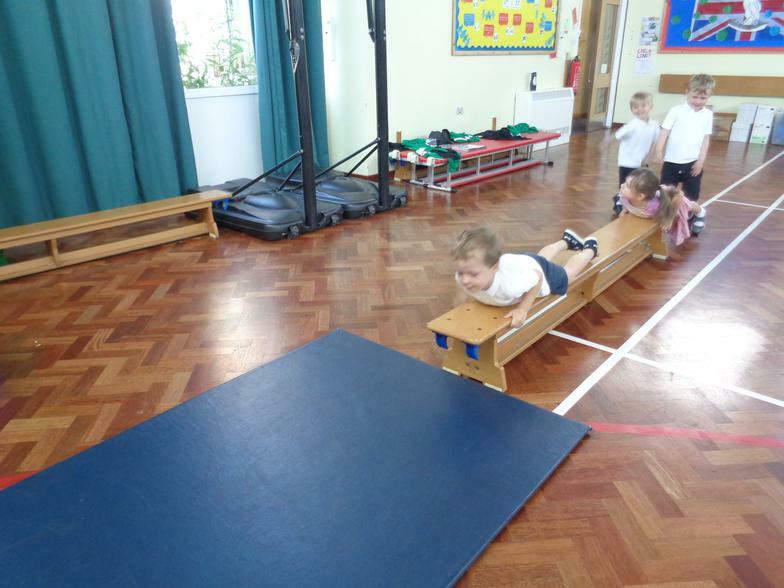 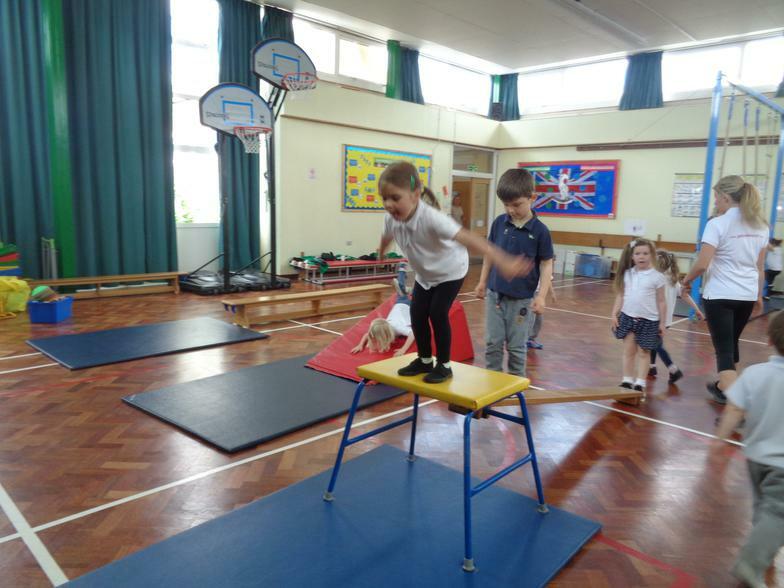 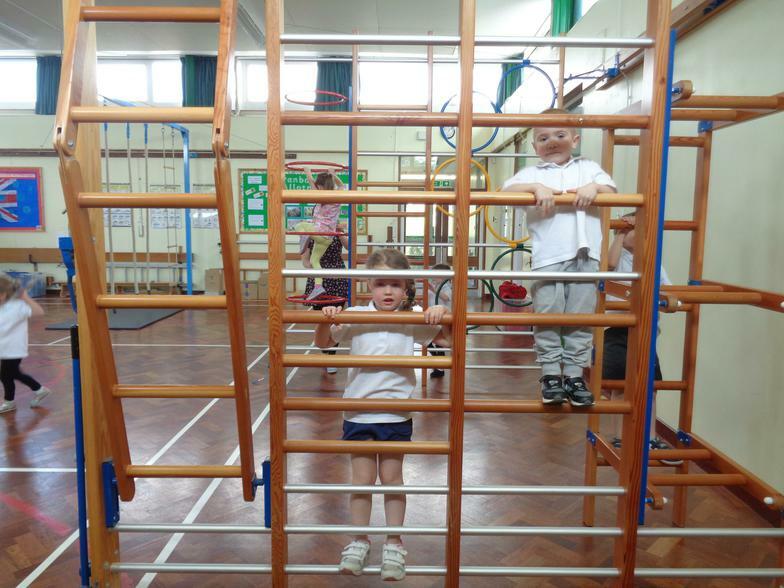 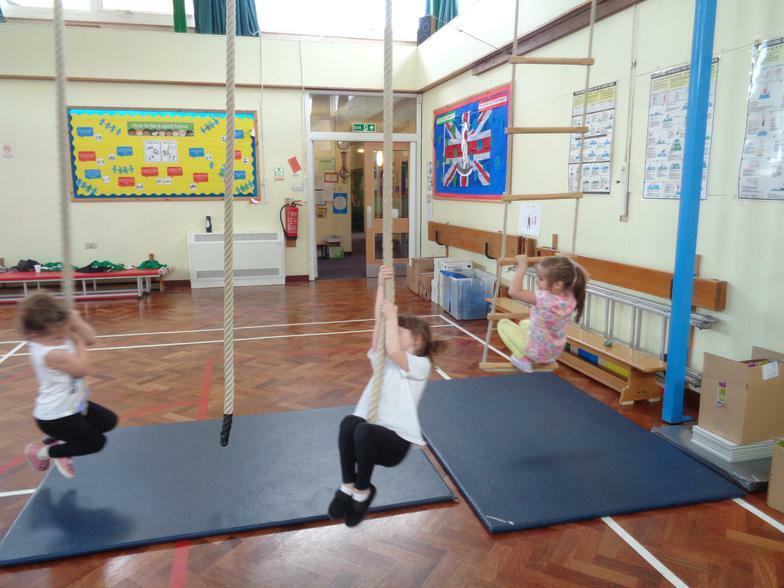 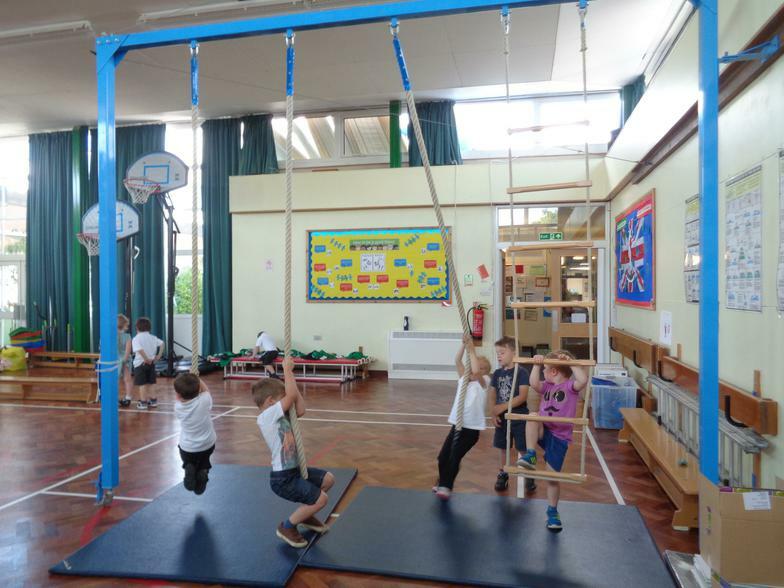 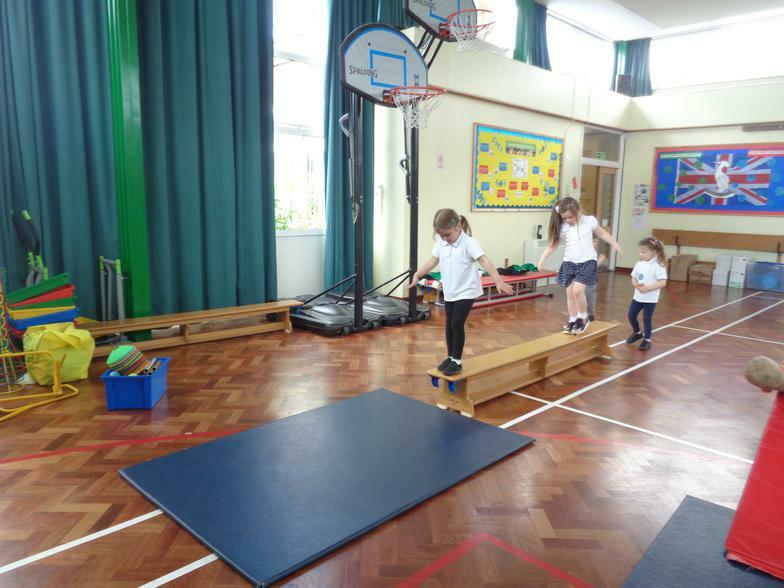 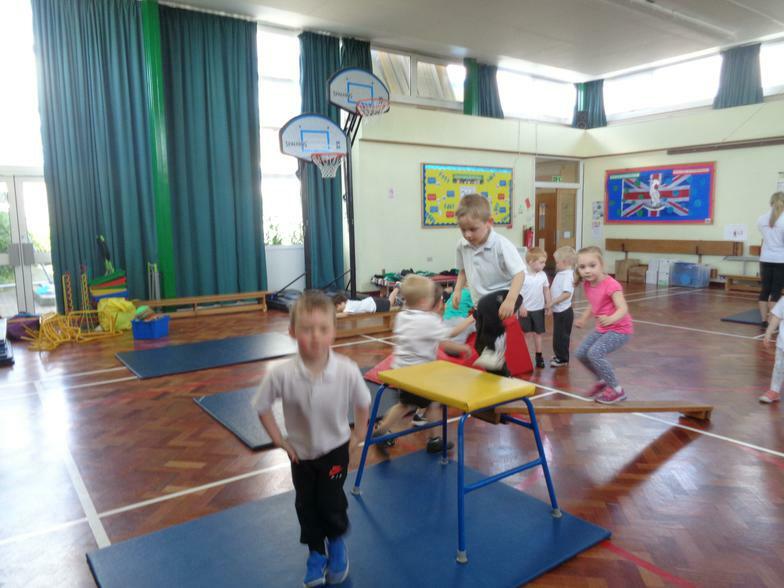 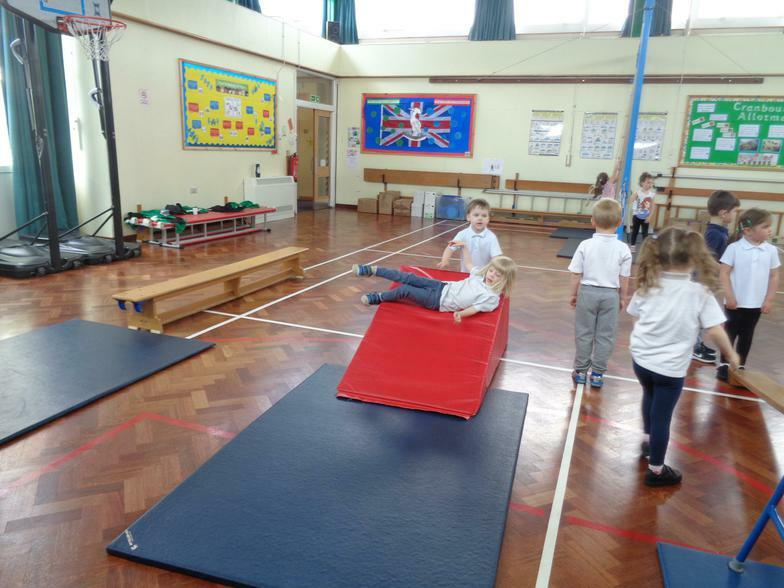 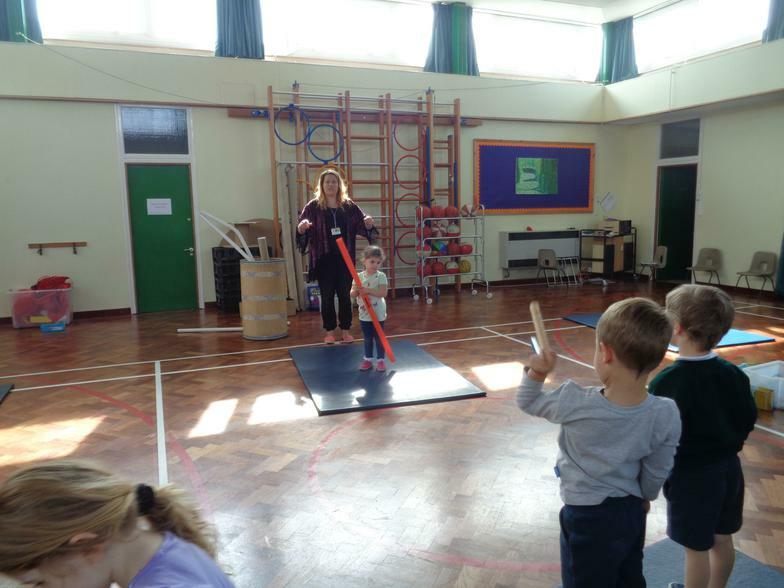 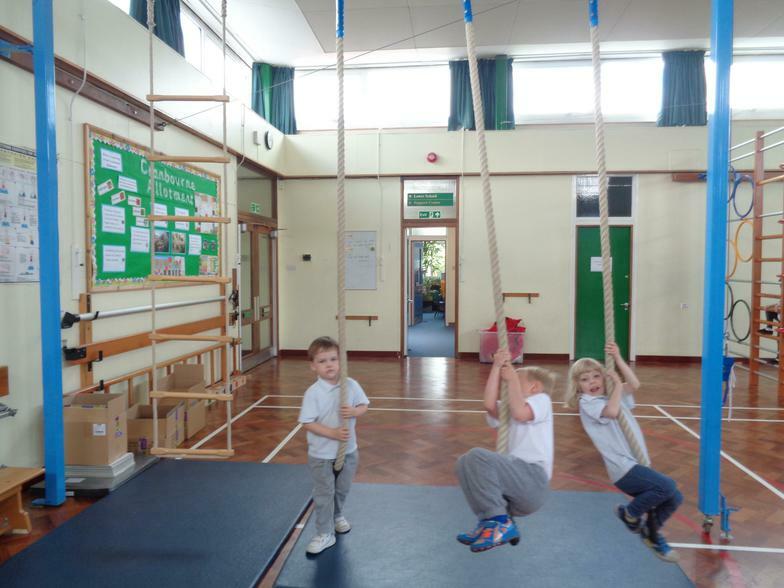 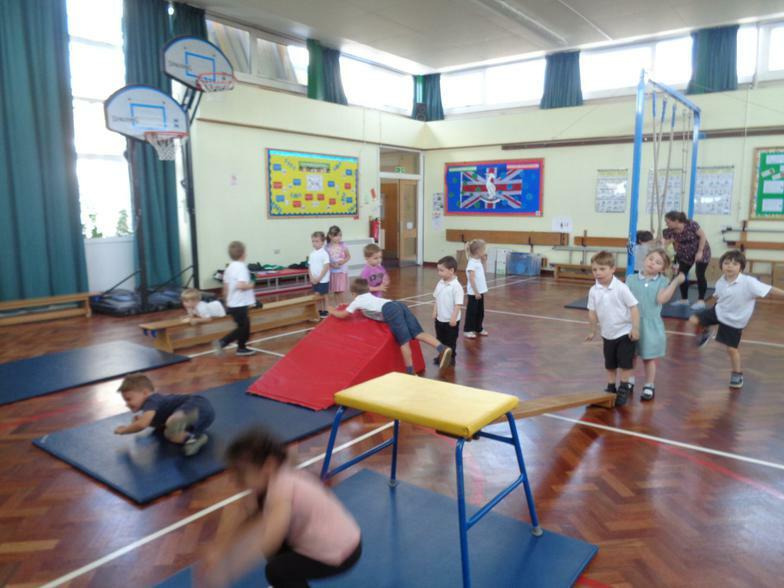 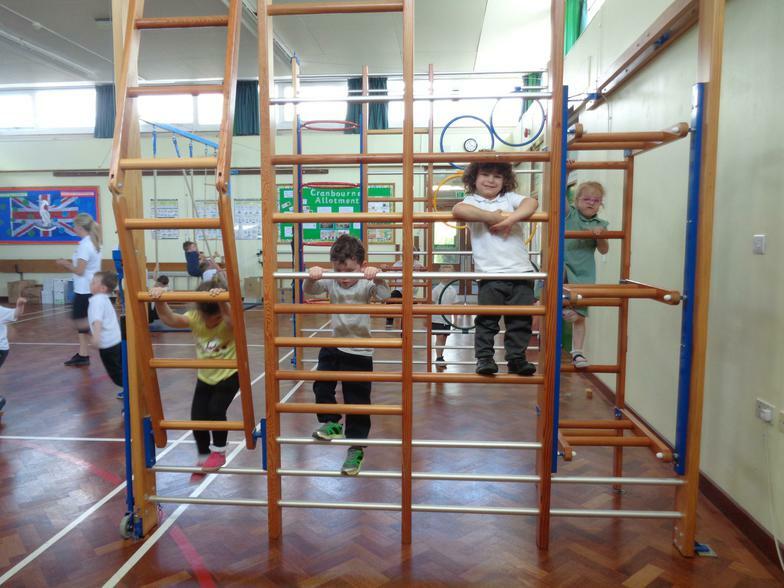 PE on the climbing equipment! 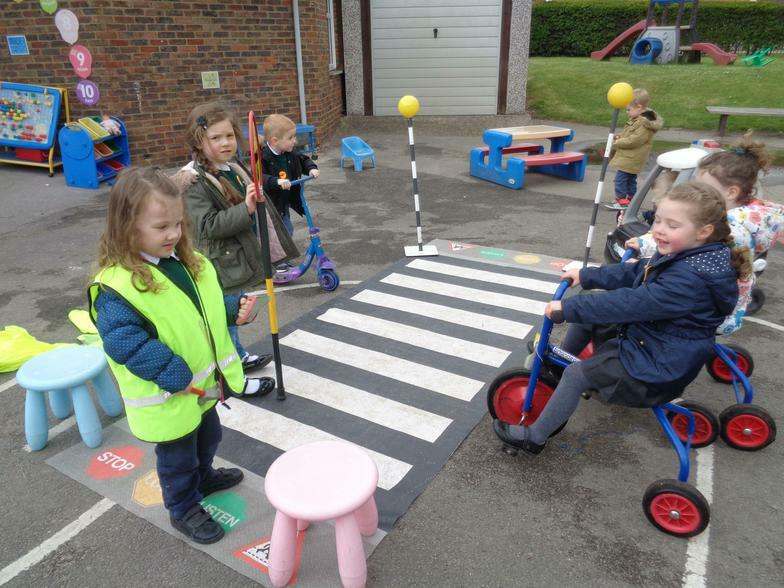 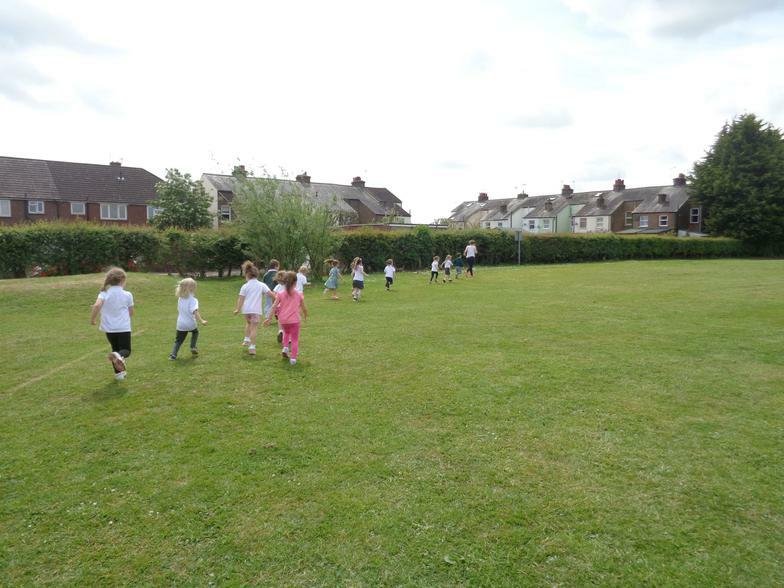 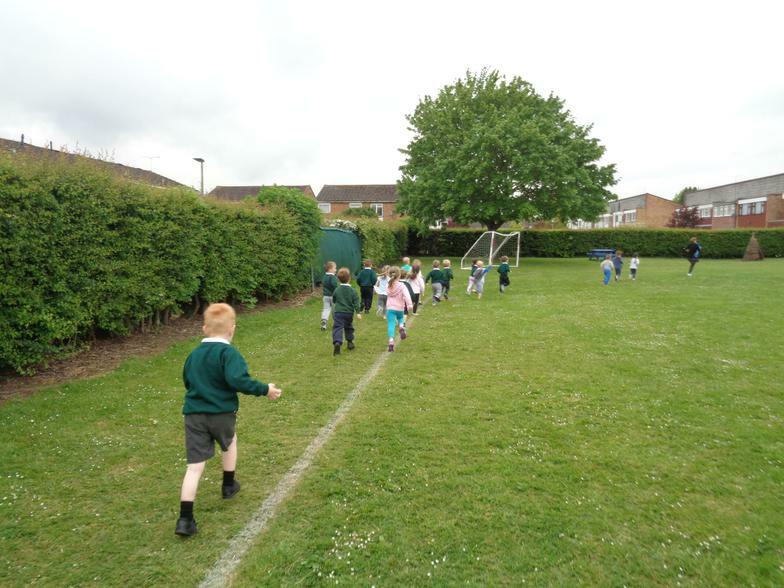 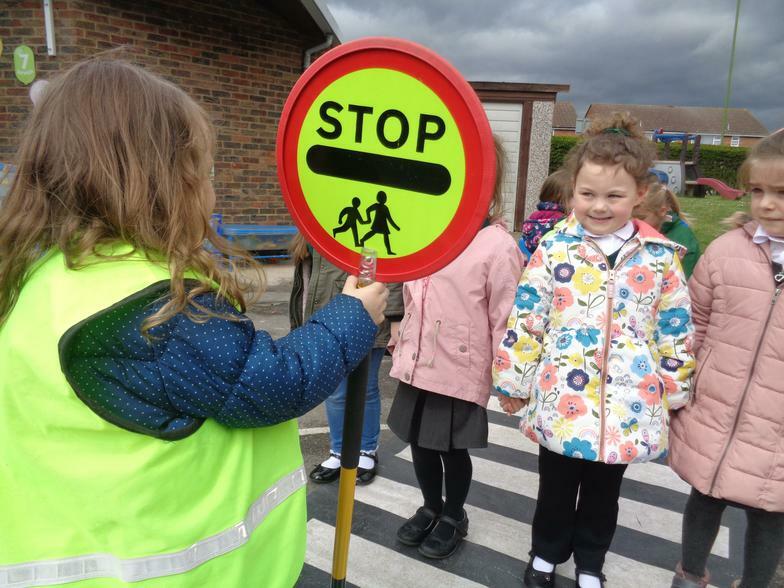 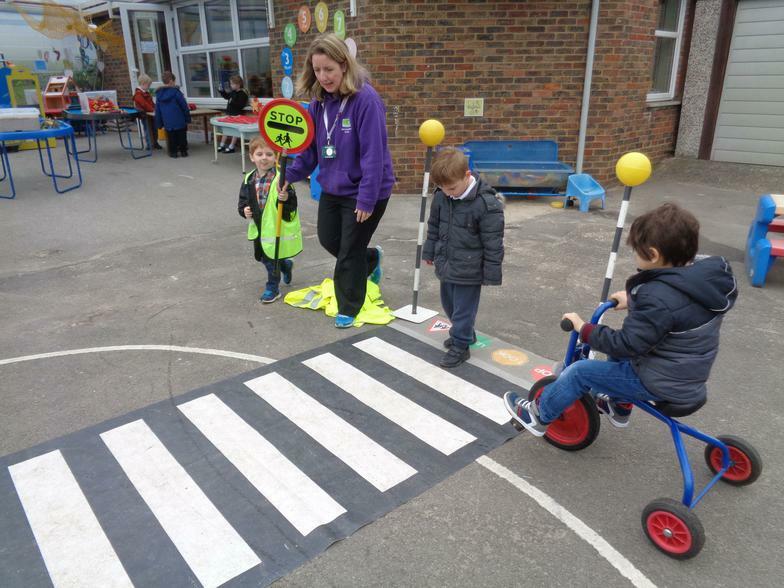 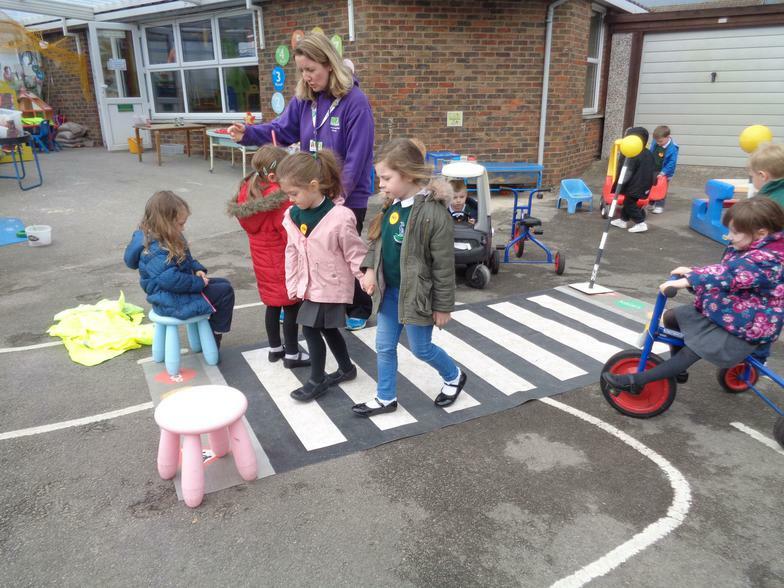 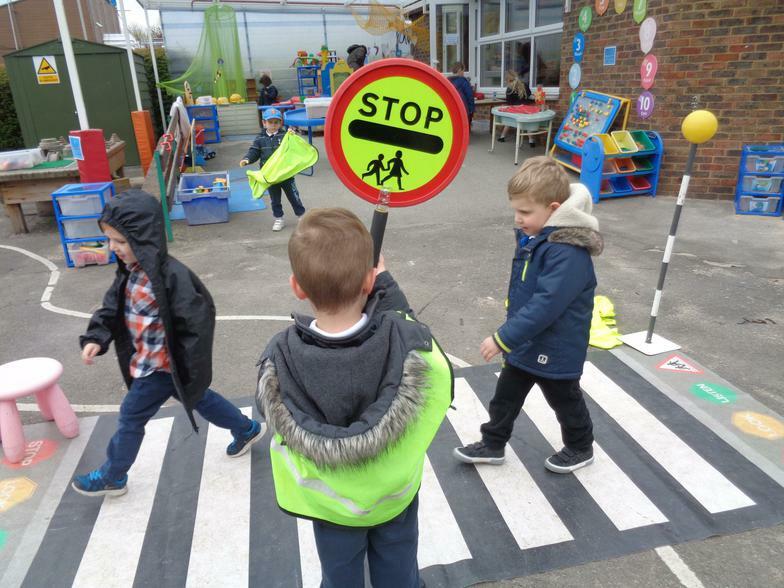 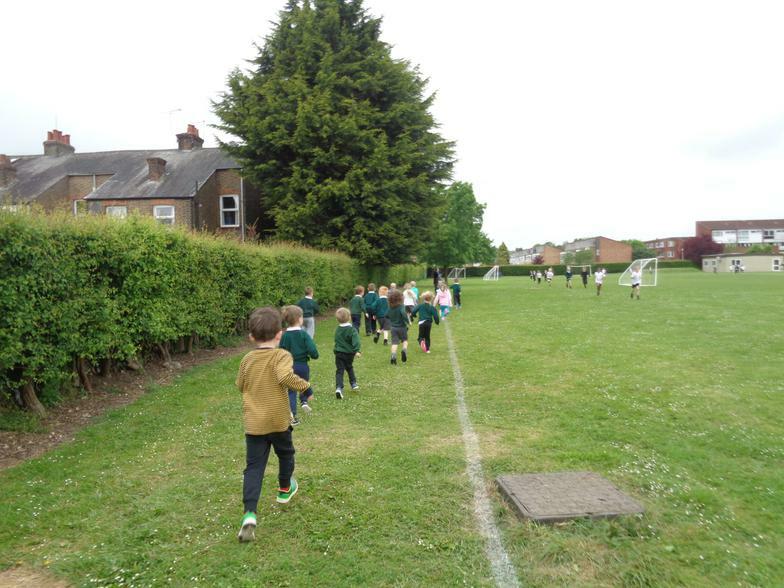 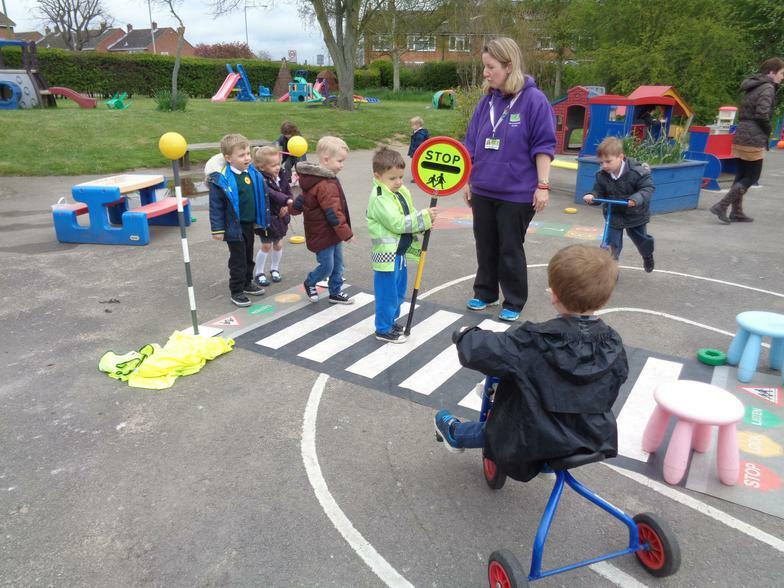 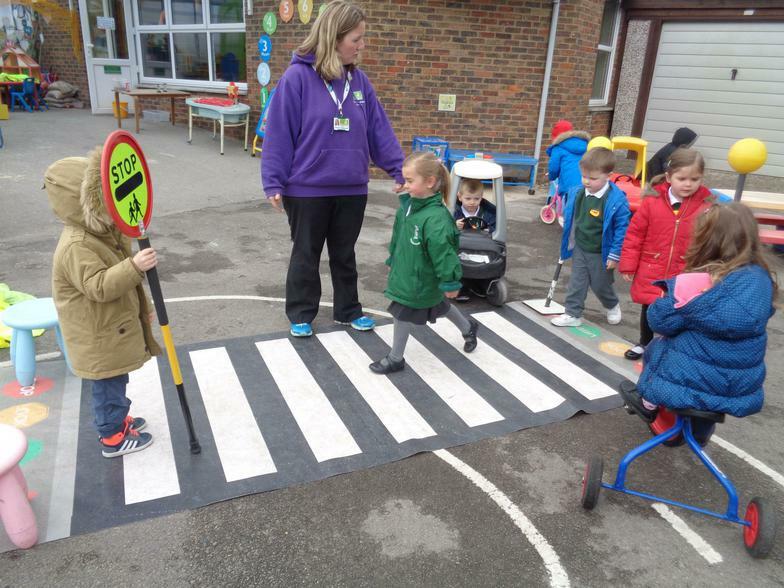 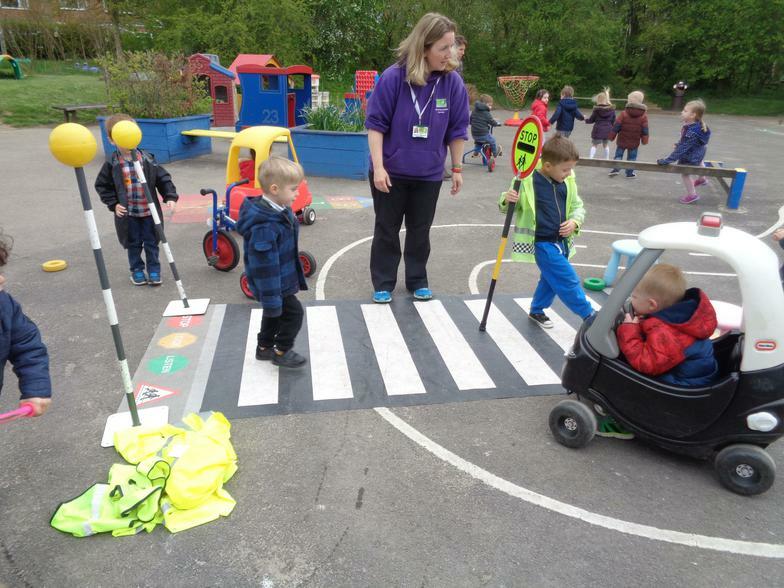 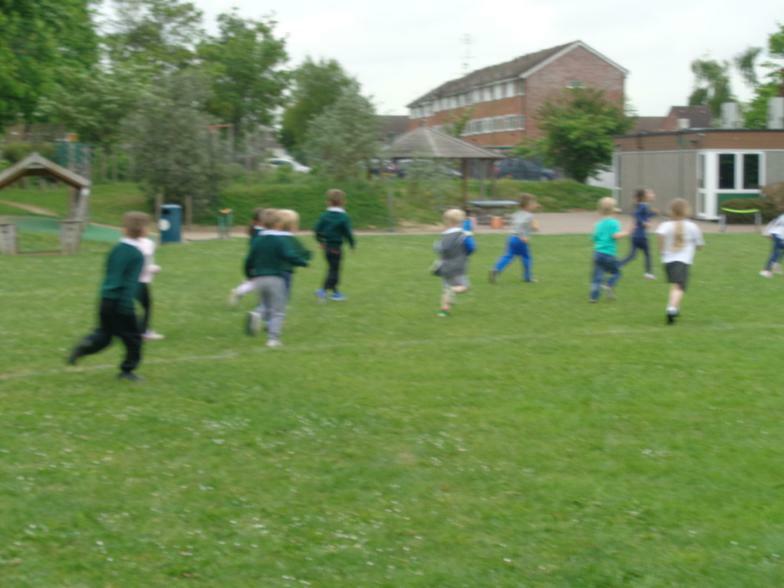 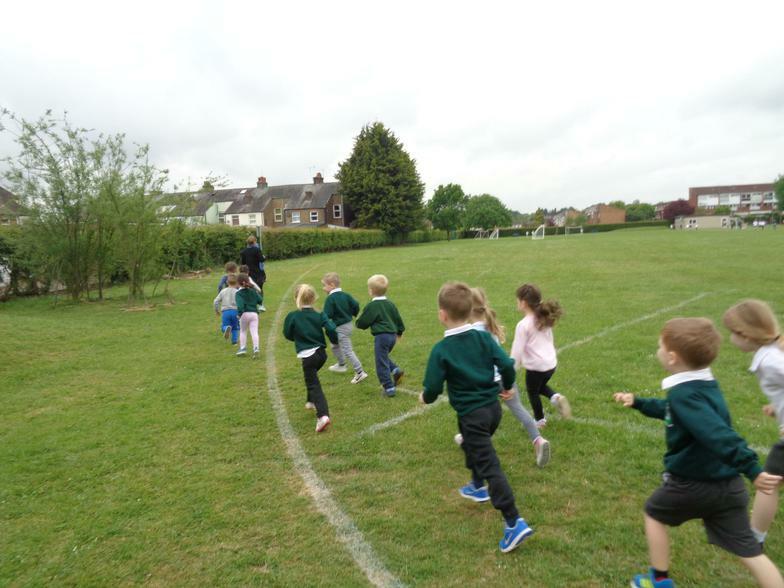 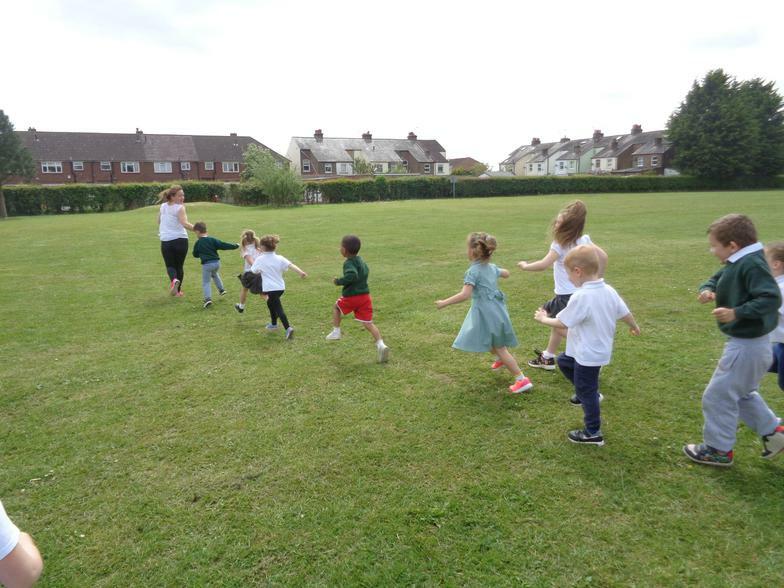 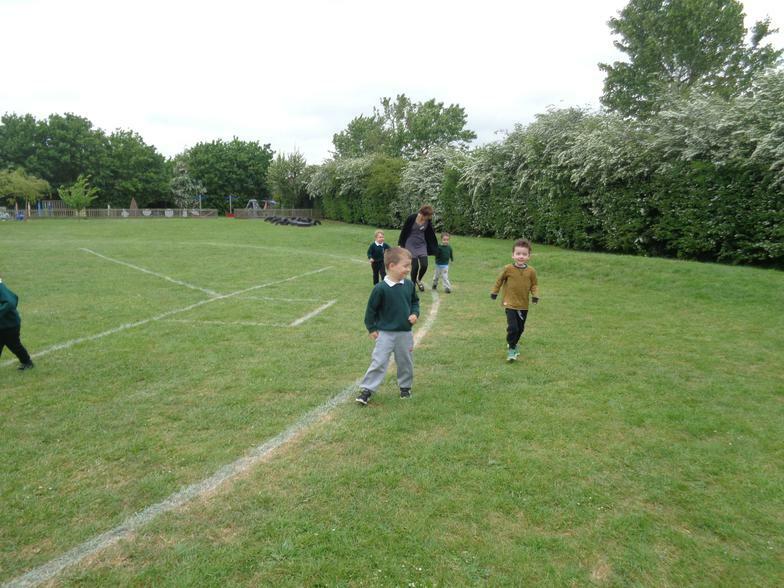 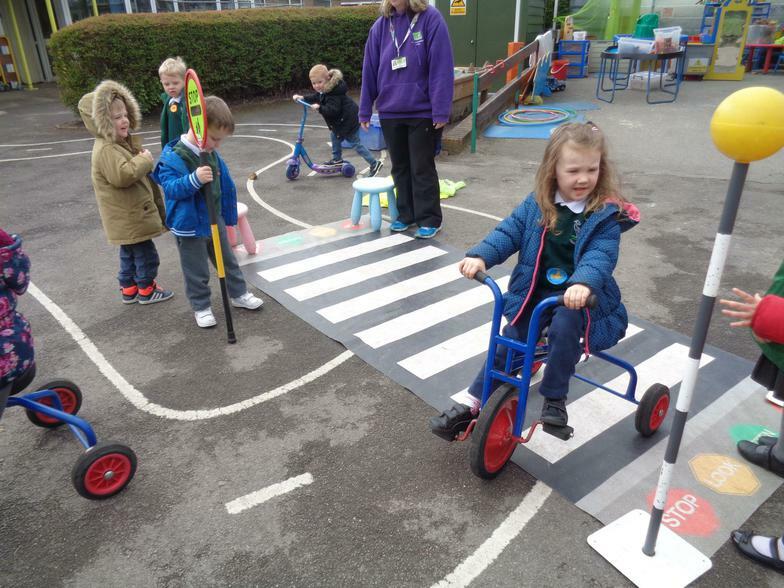 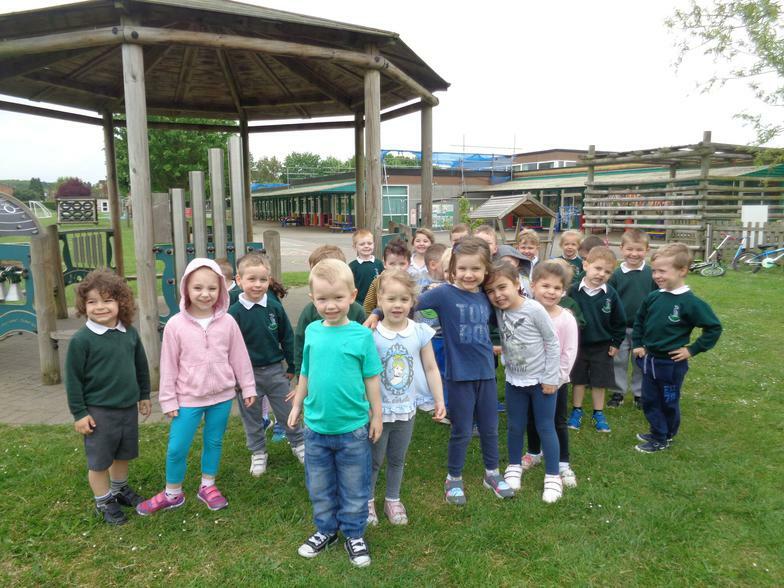 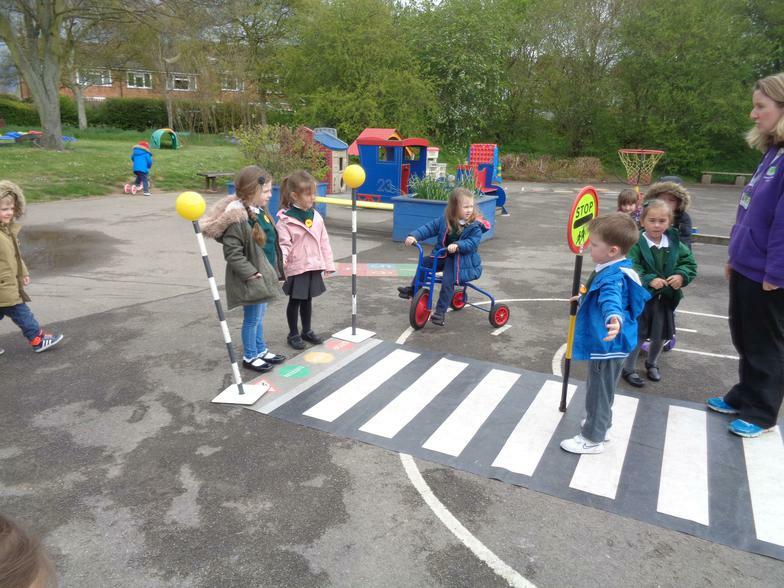 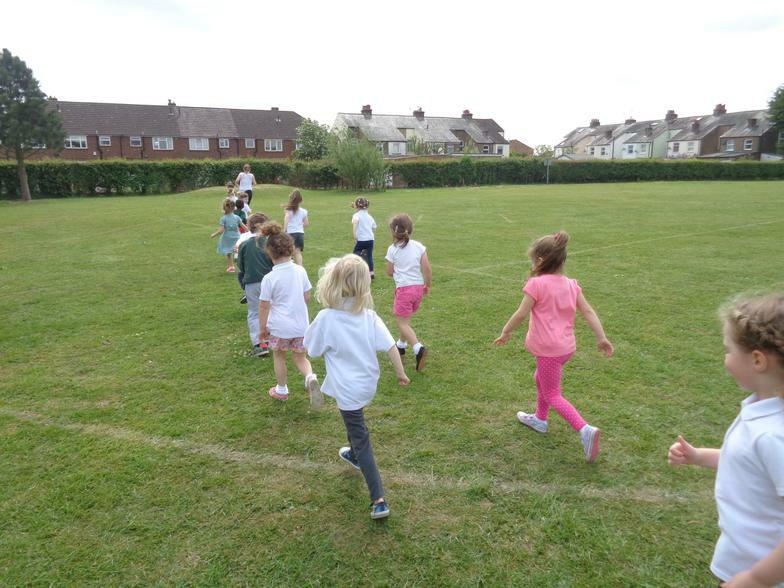 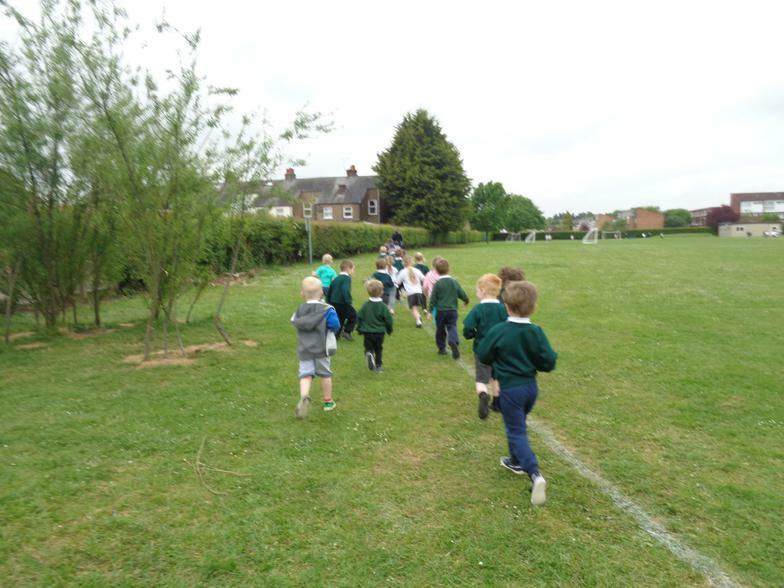 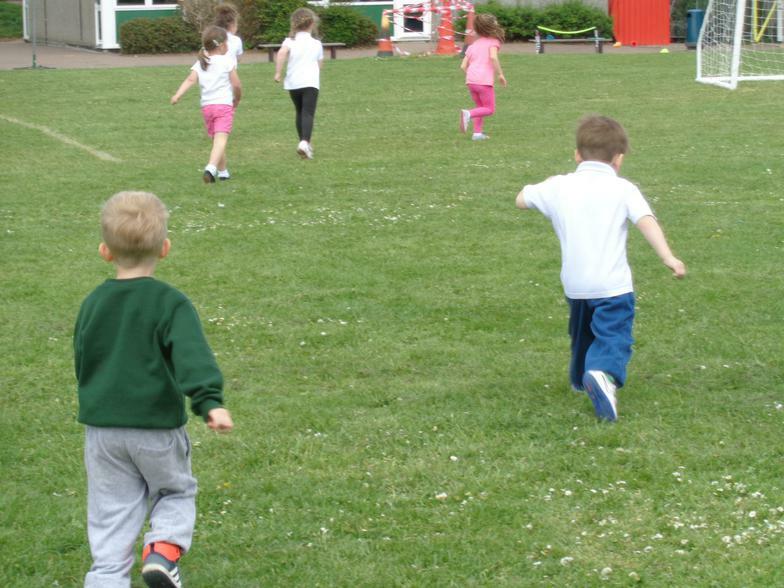 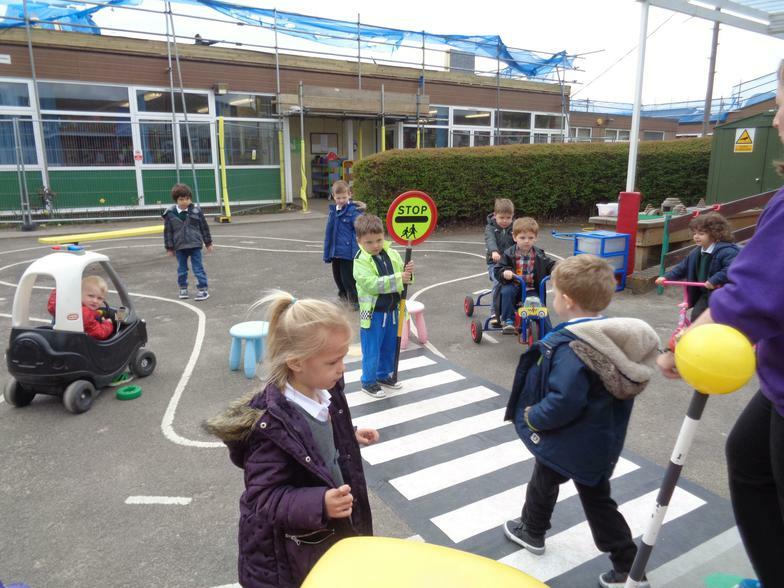 The children have loved exploring the Nursery grass area! 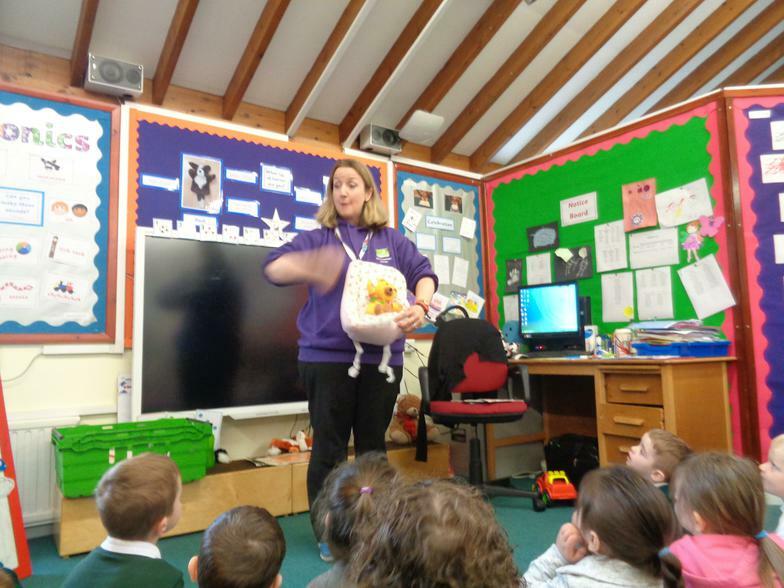 Our parents came in today! 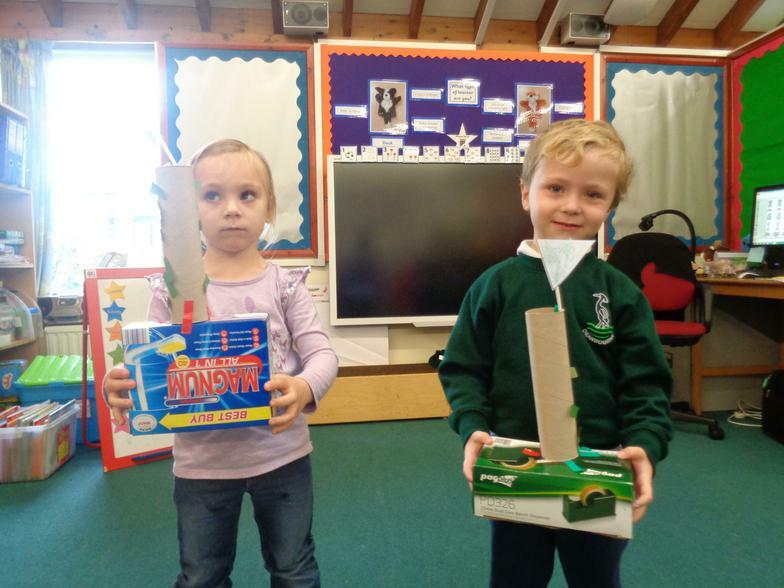 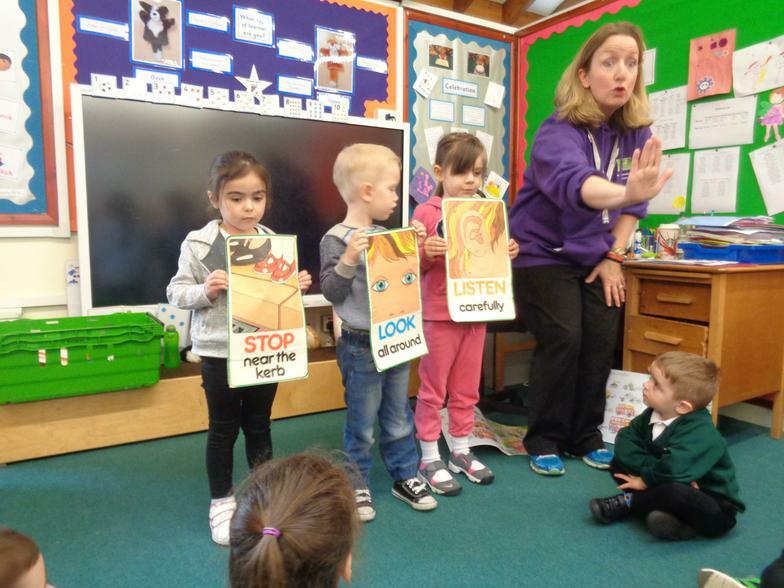 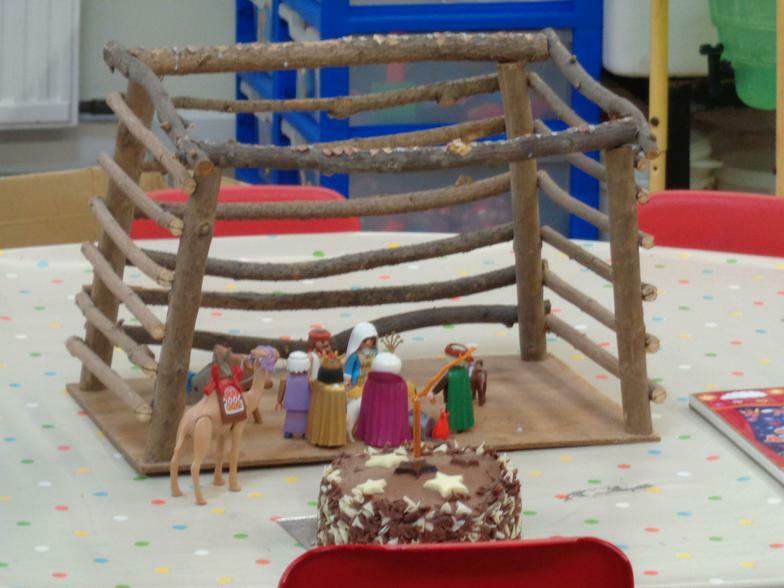 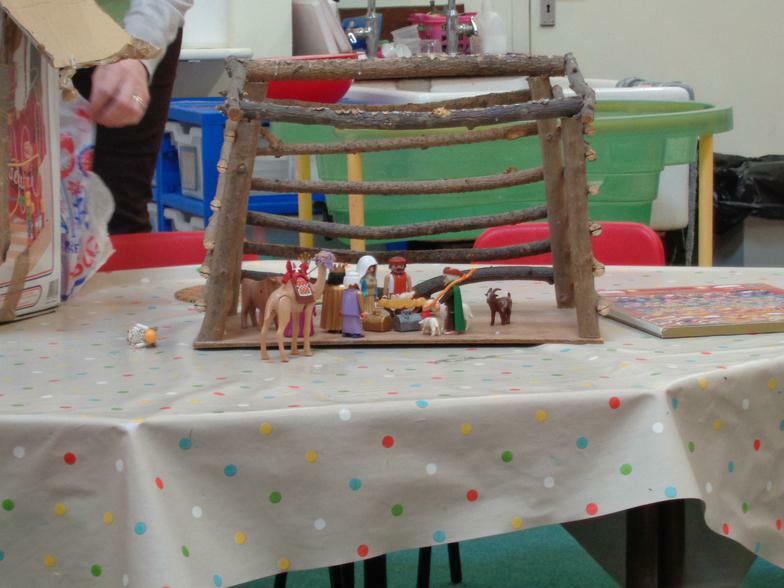 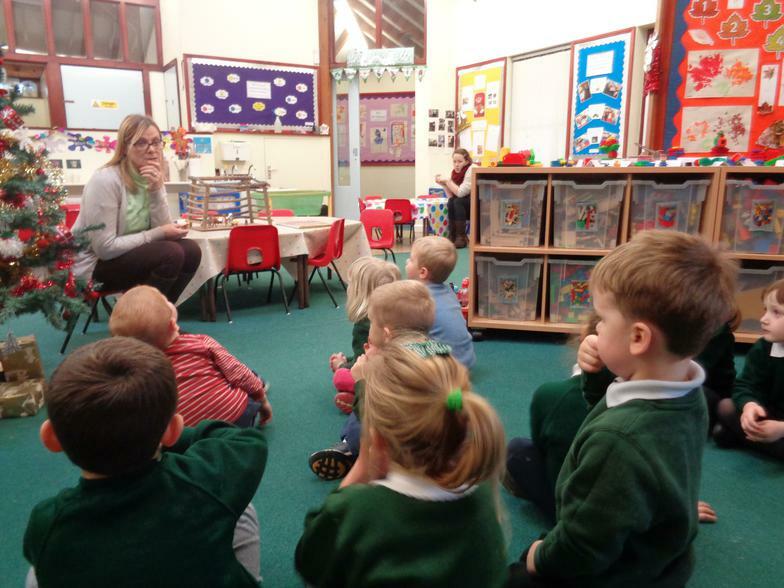 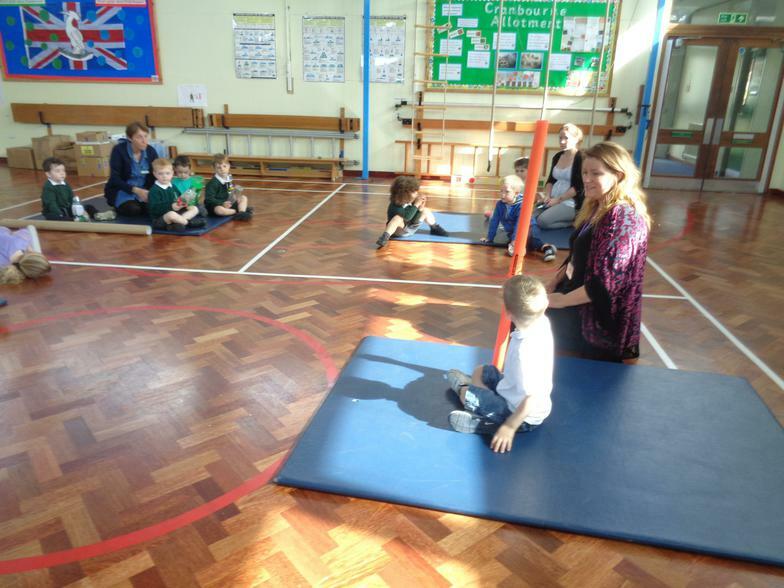 Nursery have been learning how some Christians welcome babies into the church. 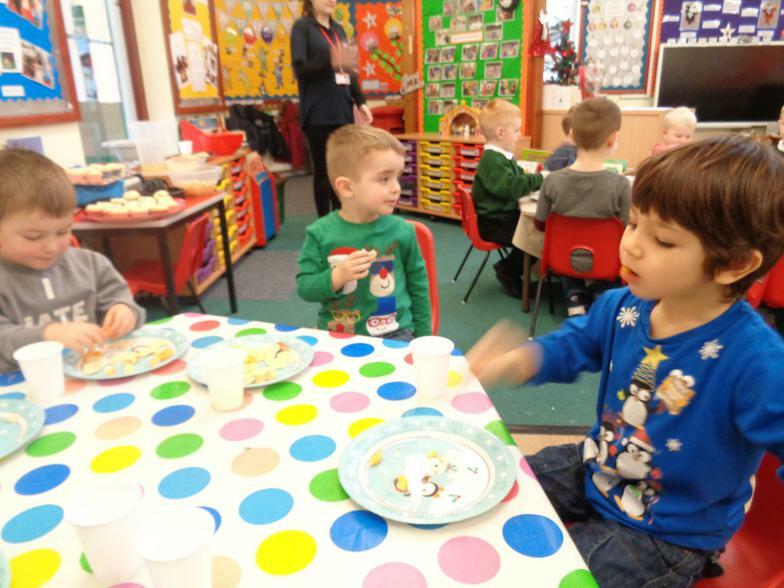 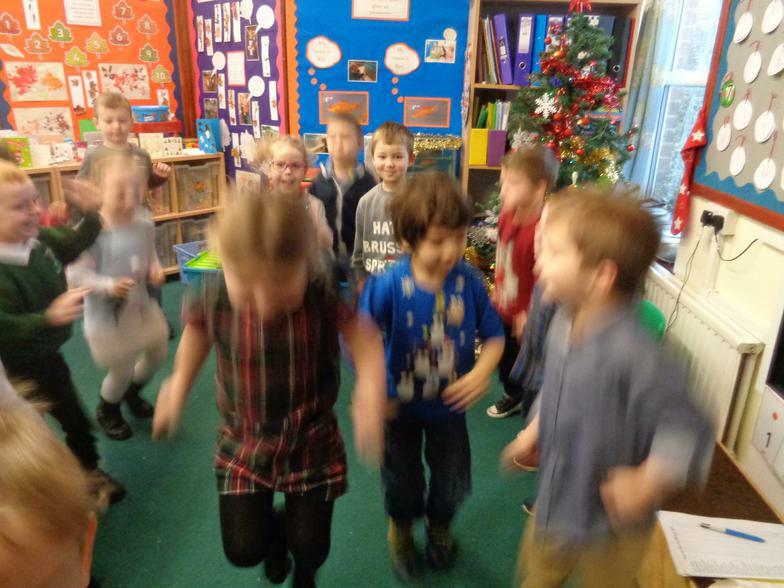 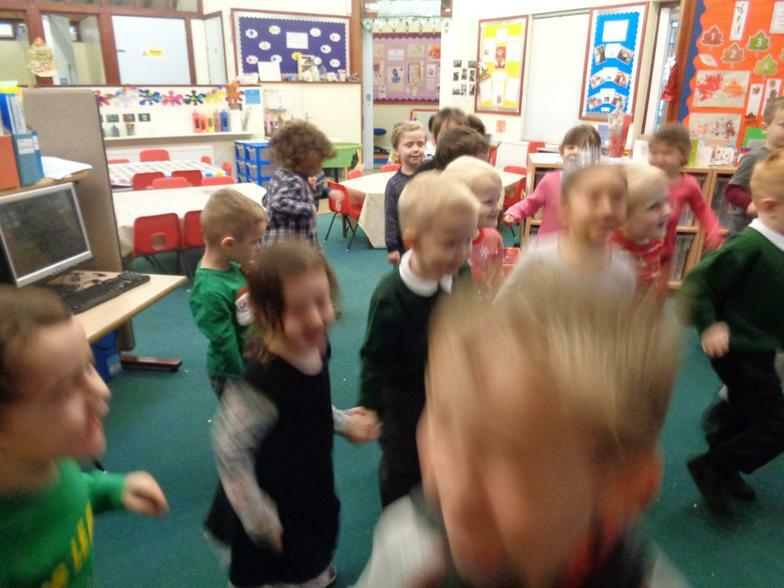 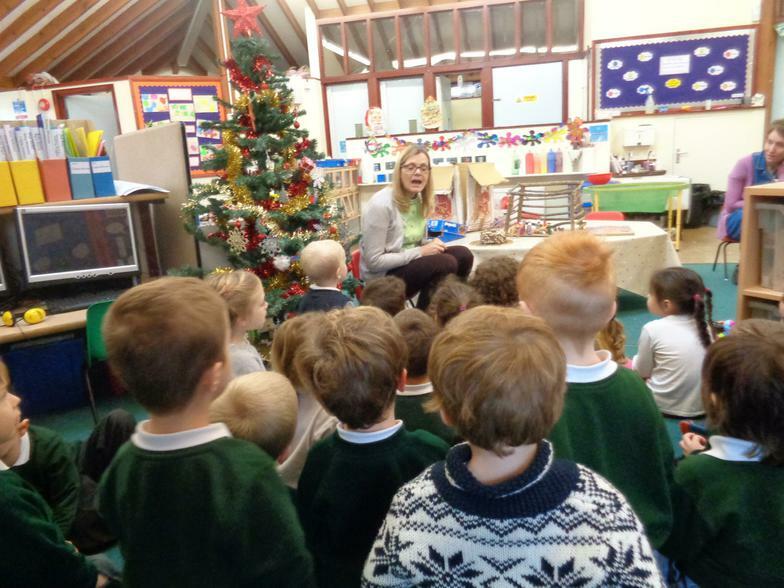 We had great fun singing our Christmas songs! 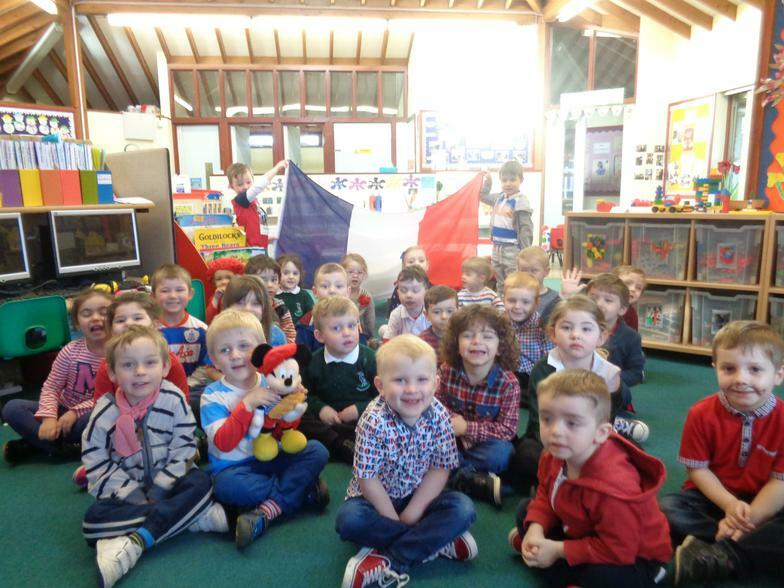 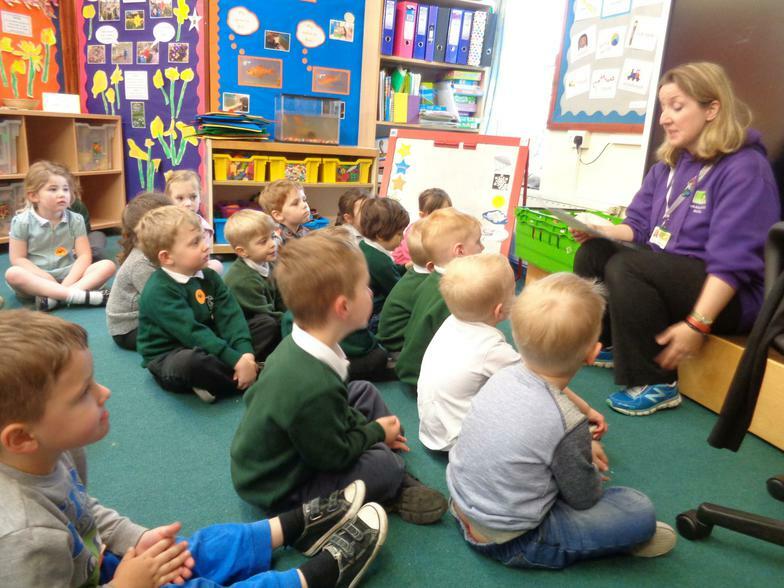 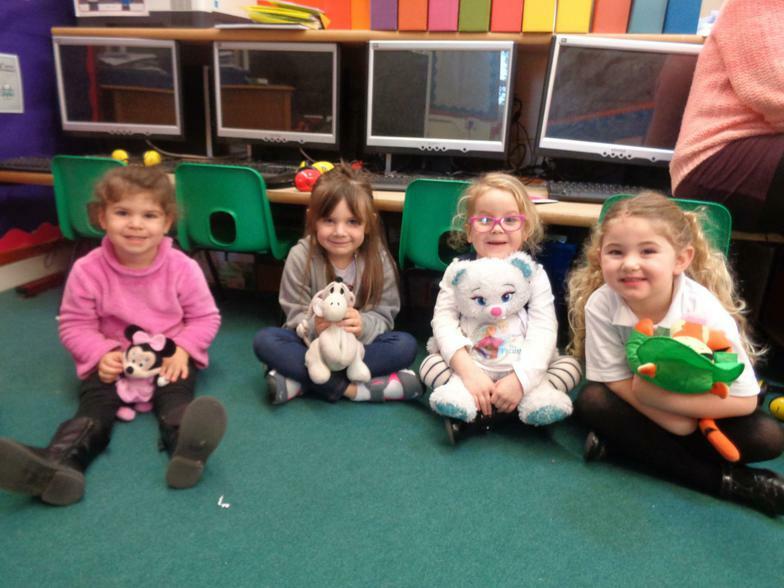 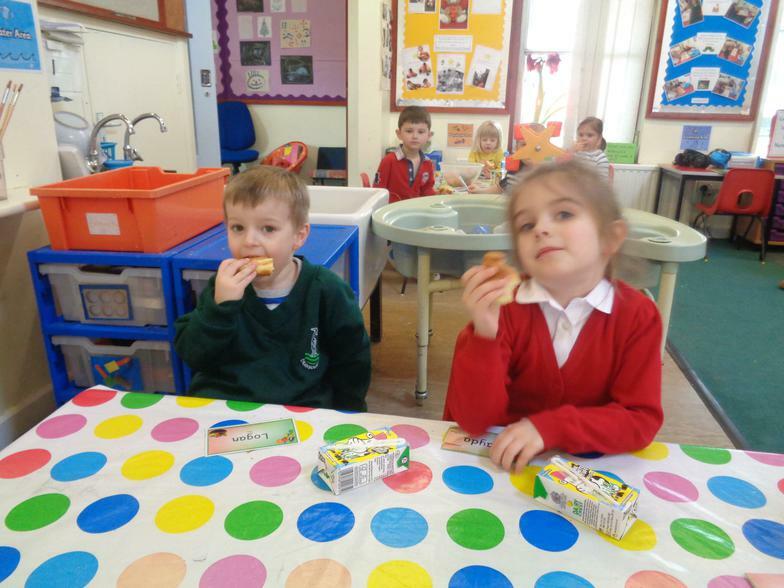 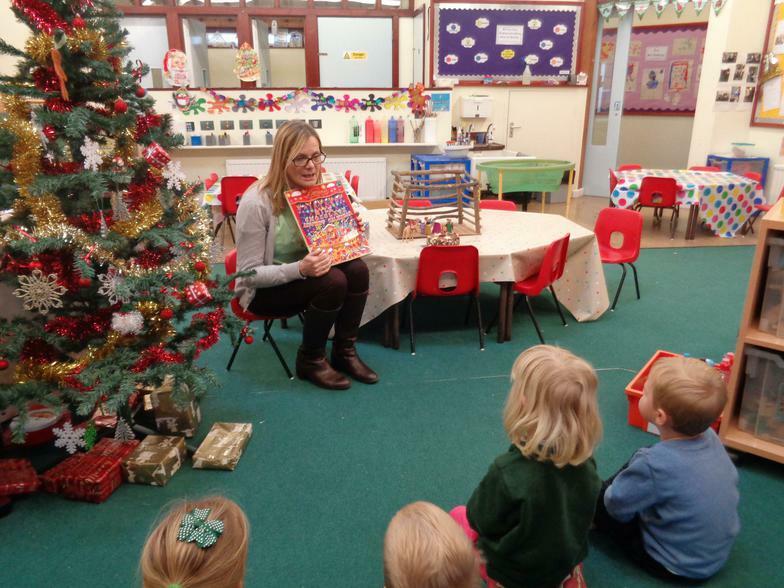 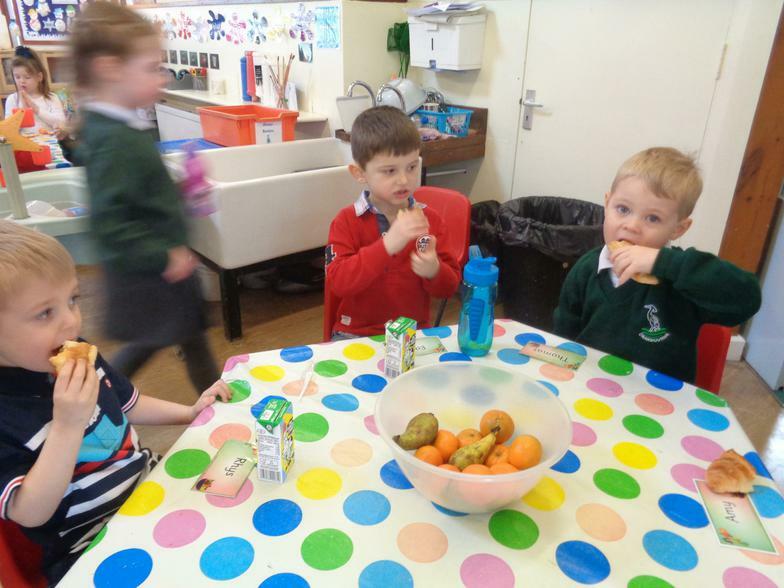 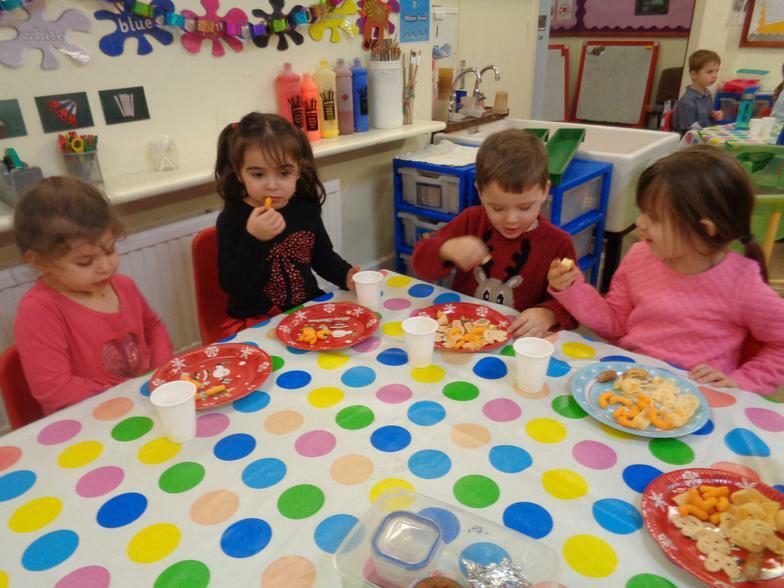 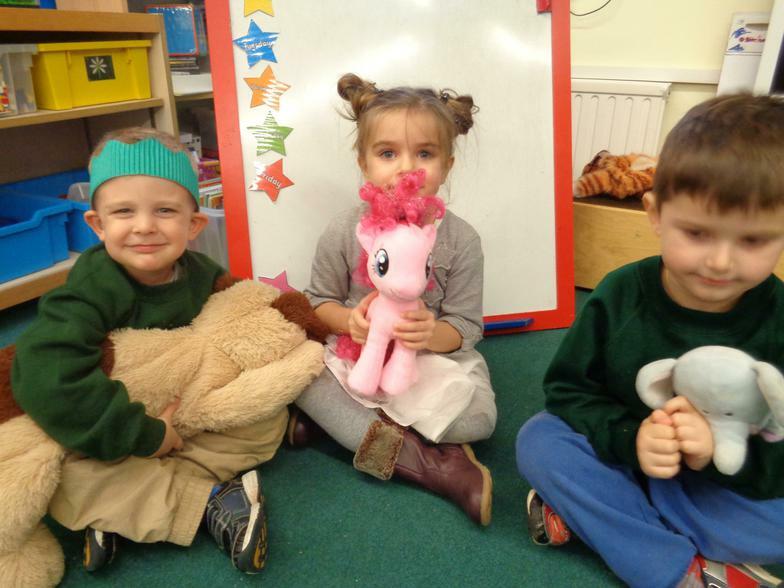 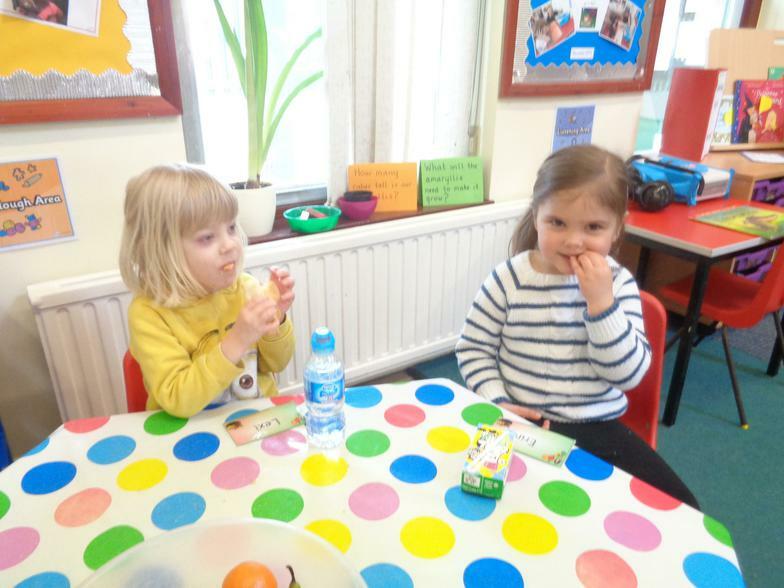 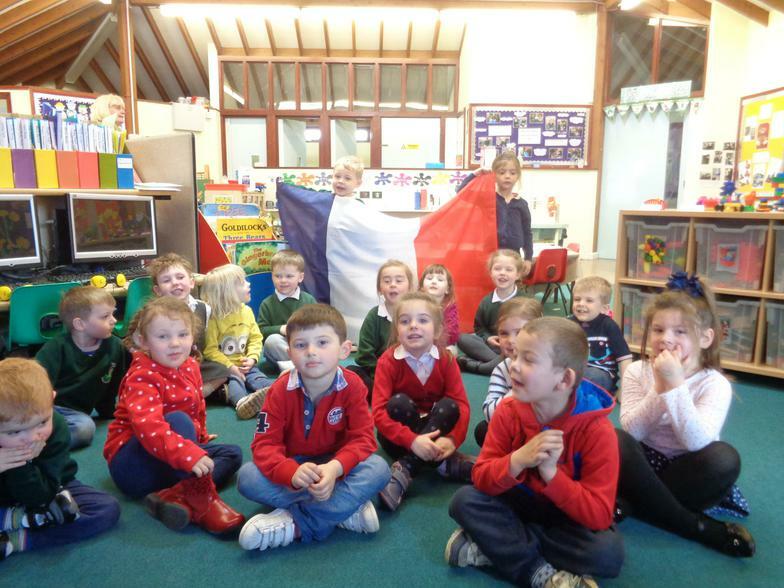 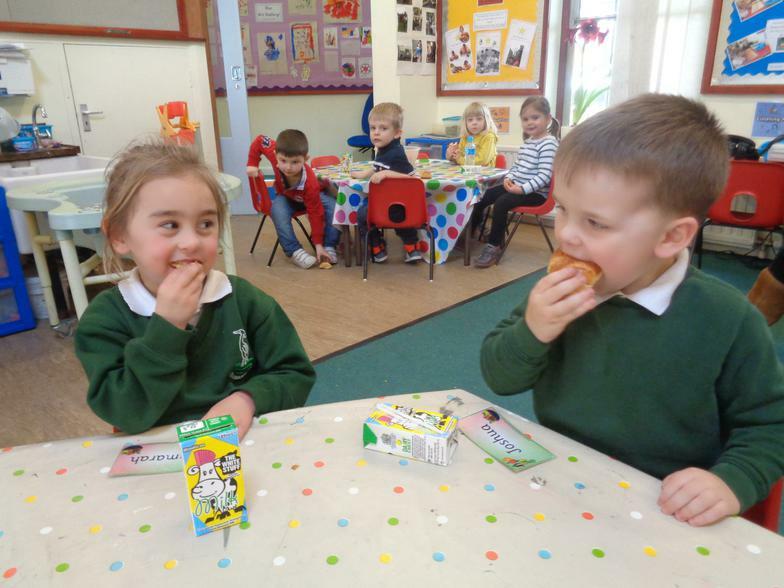 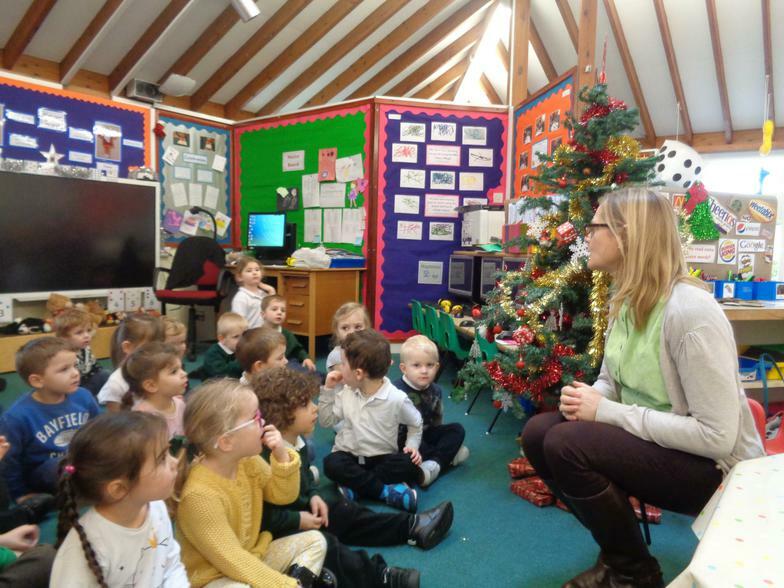 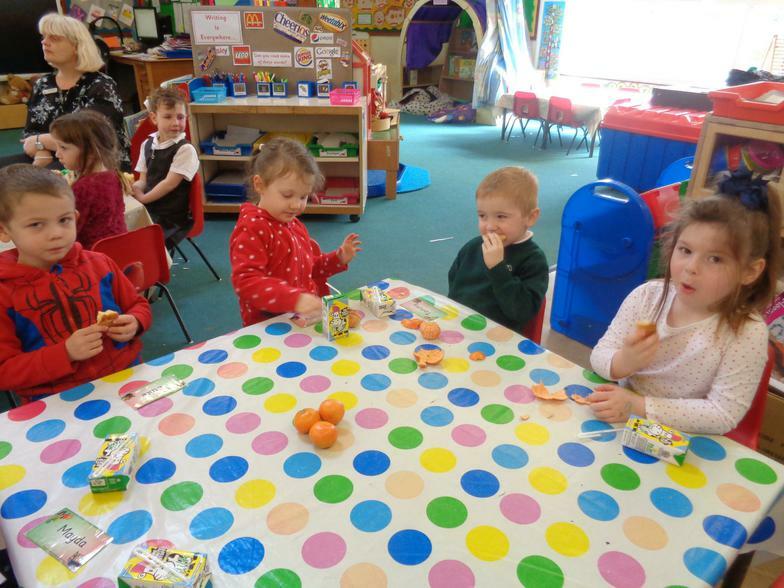 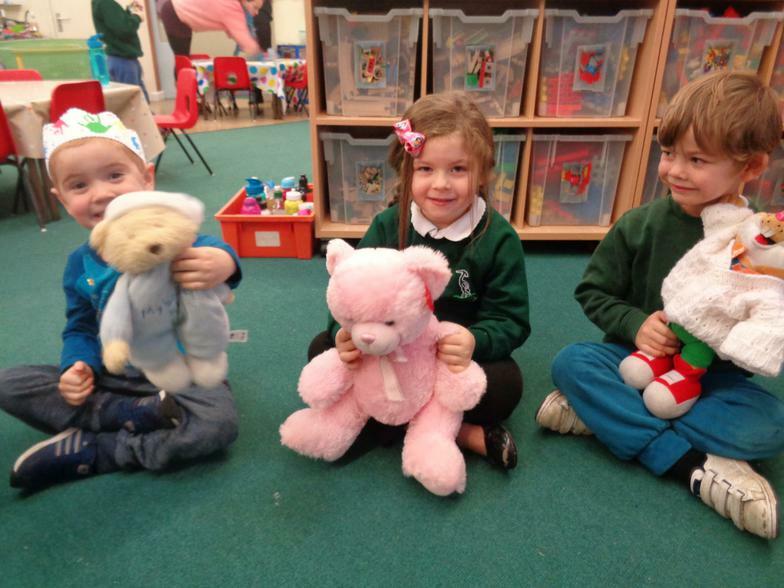 Look who came to visit us in Nursery today! 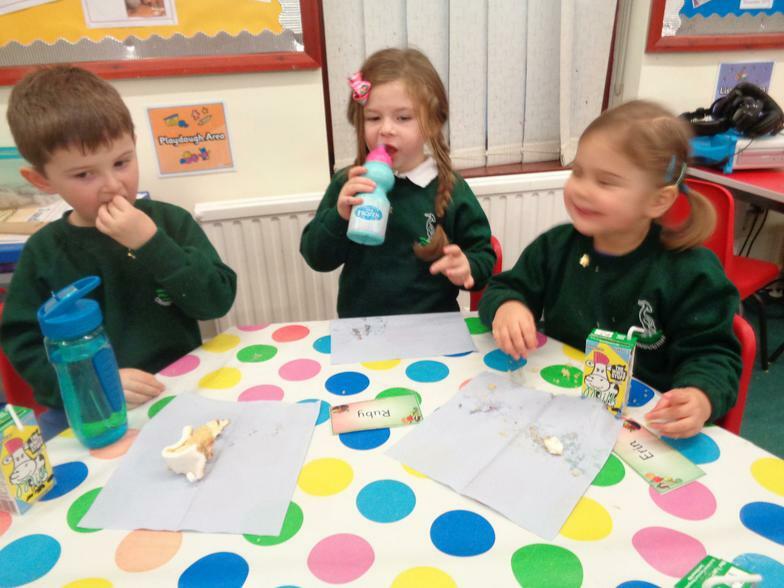 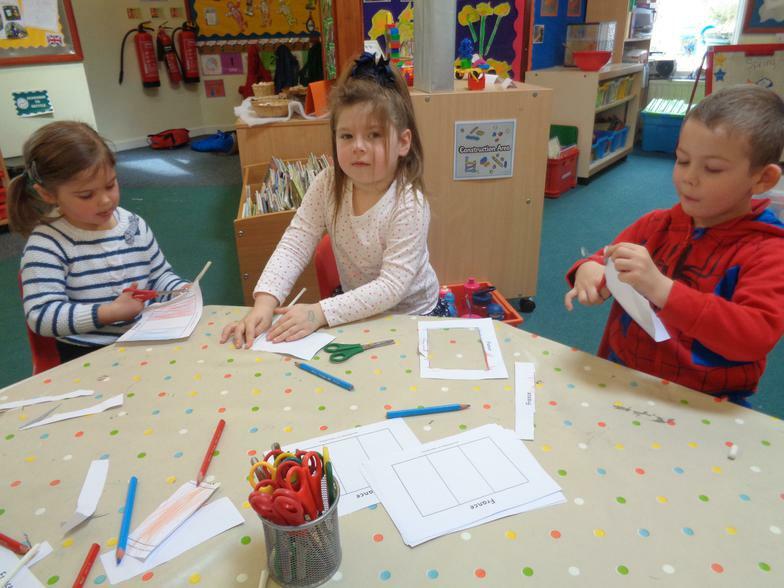 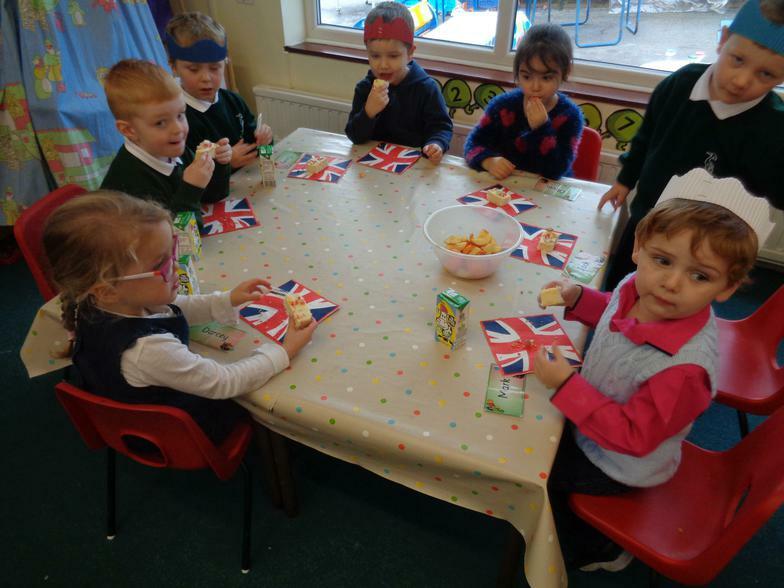 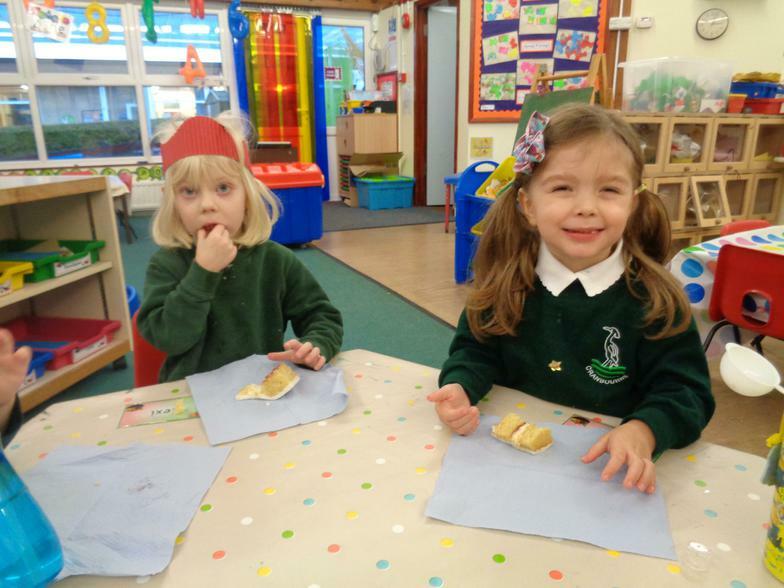 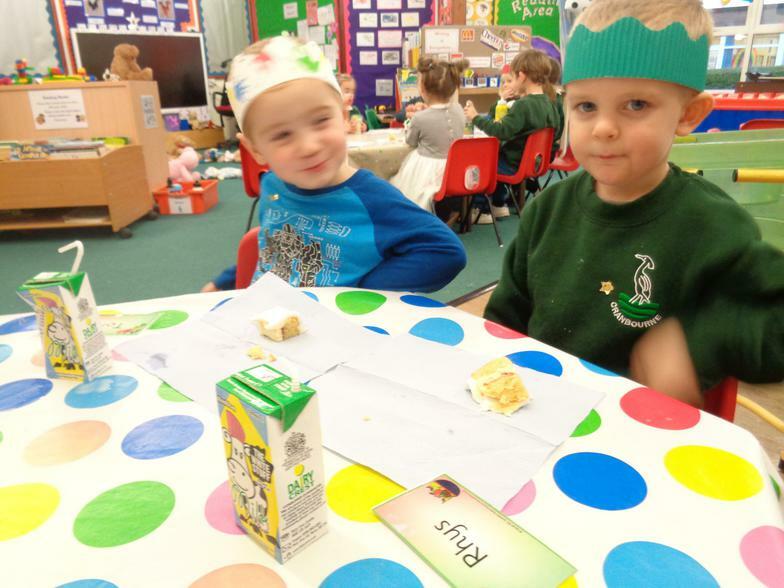 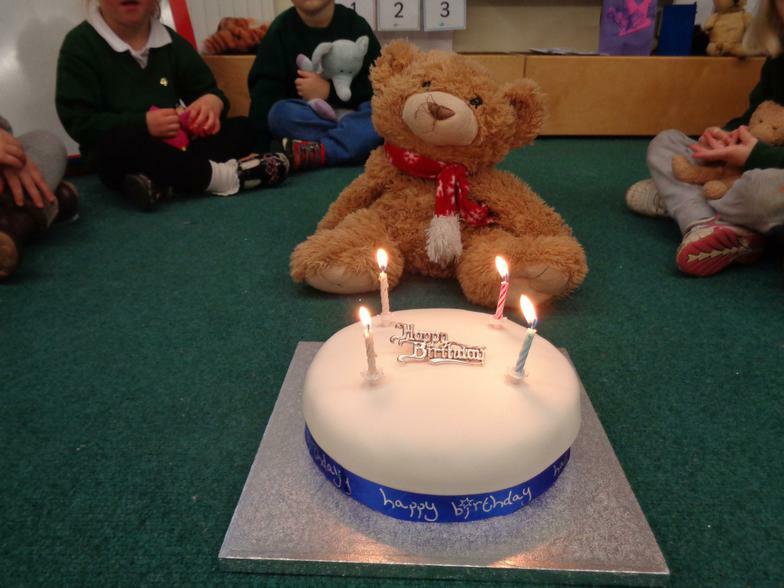 In RE we have been learning about birthdays. 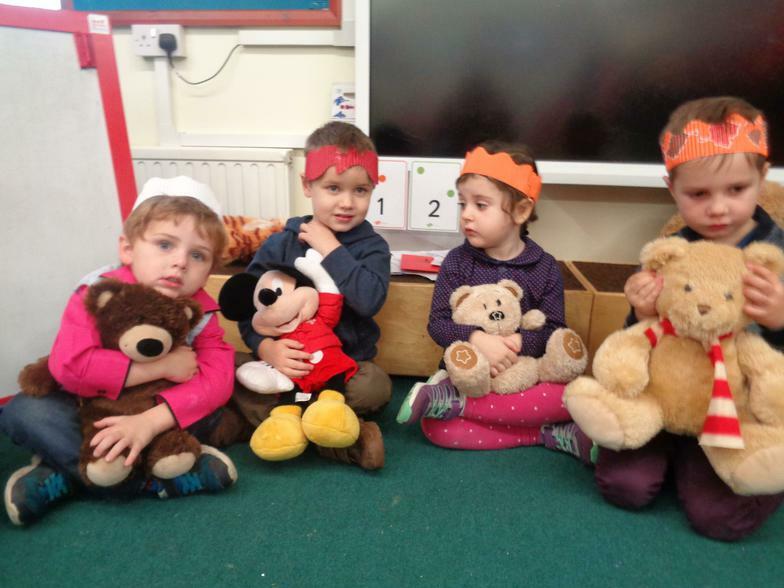 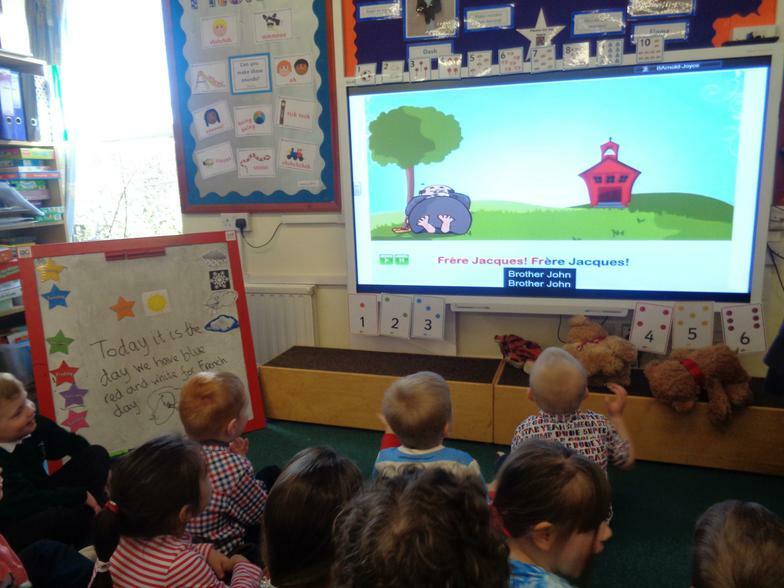 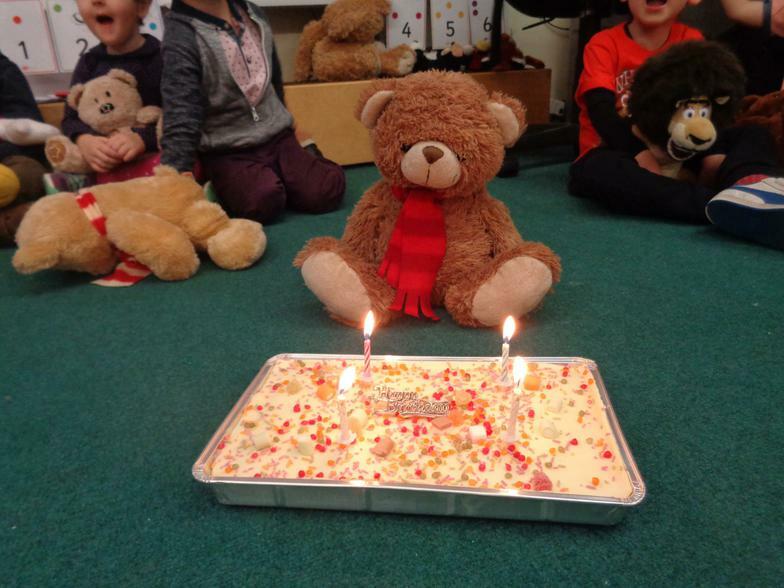 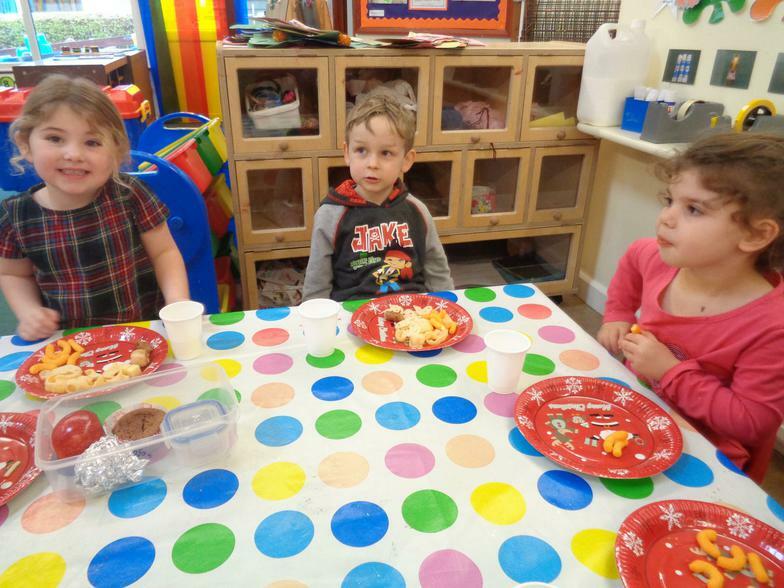 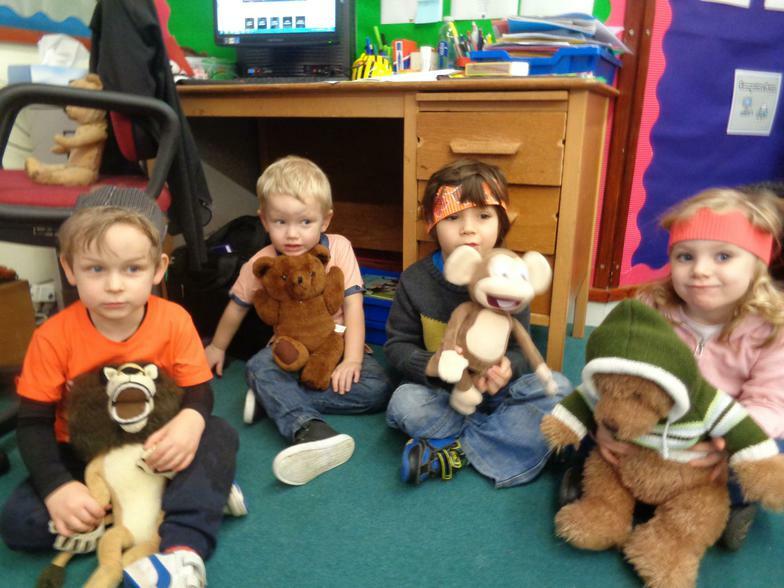 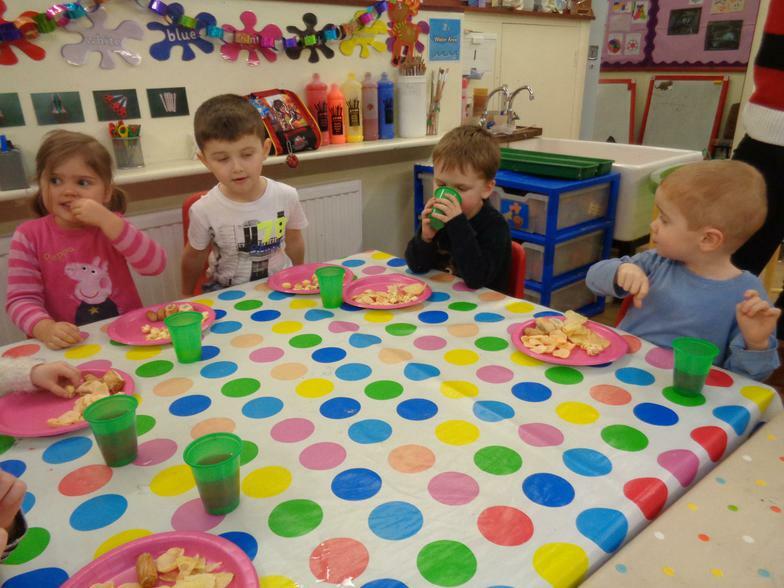 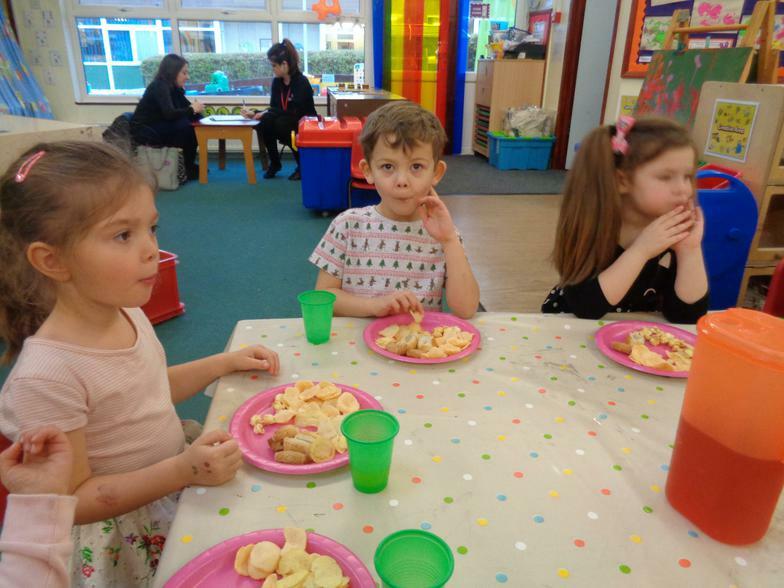 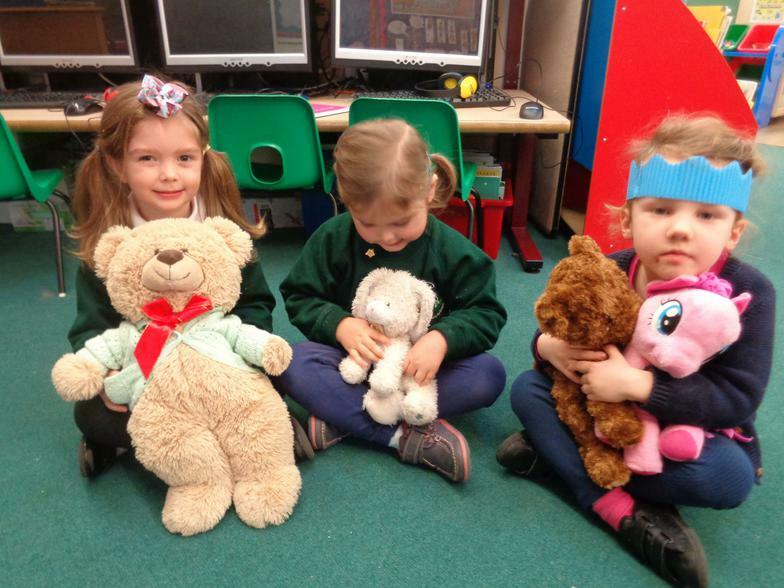 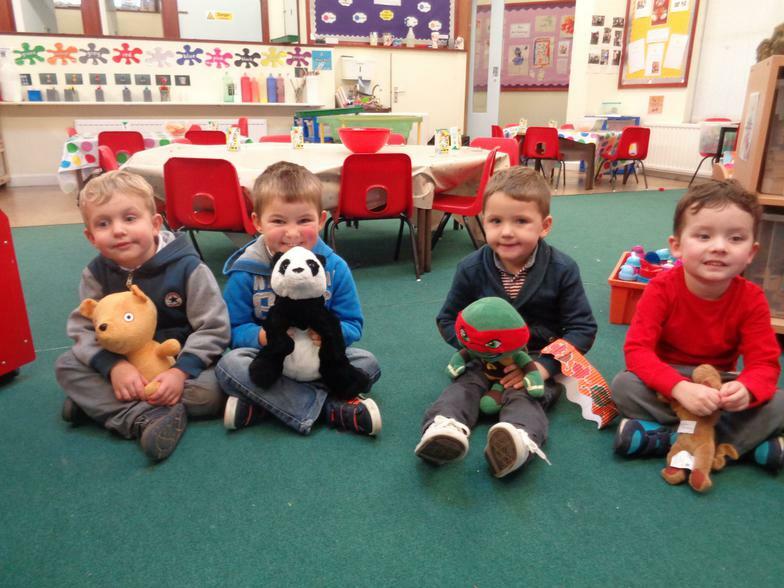 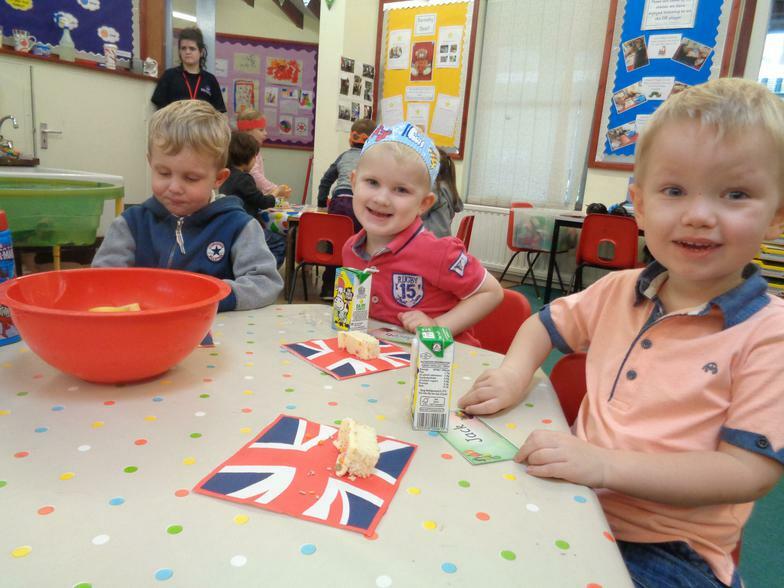 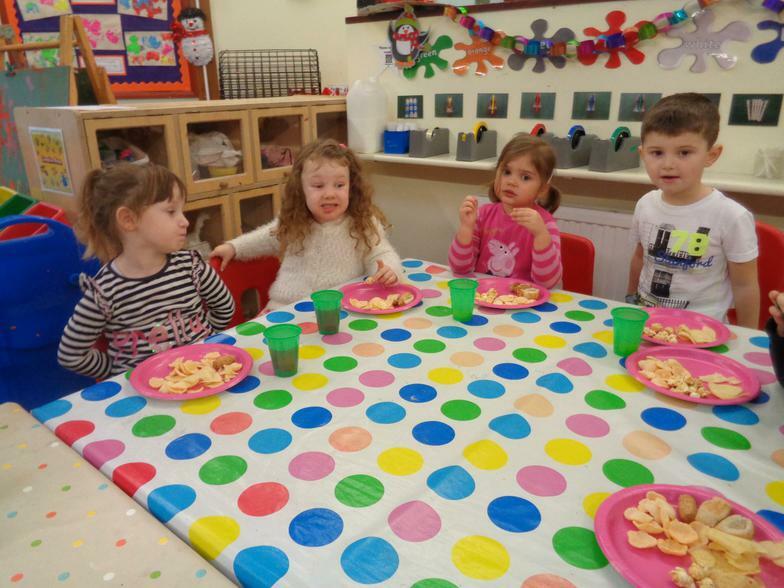 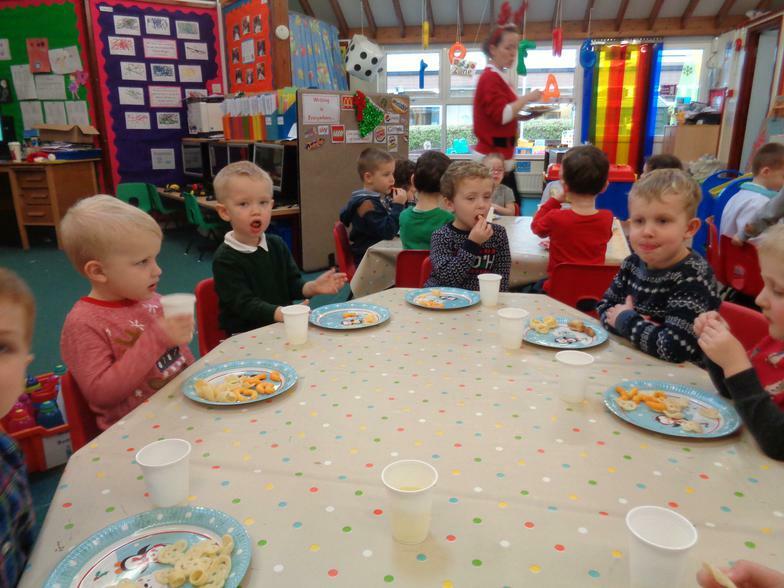 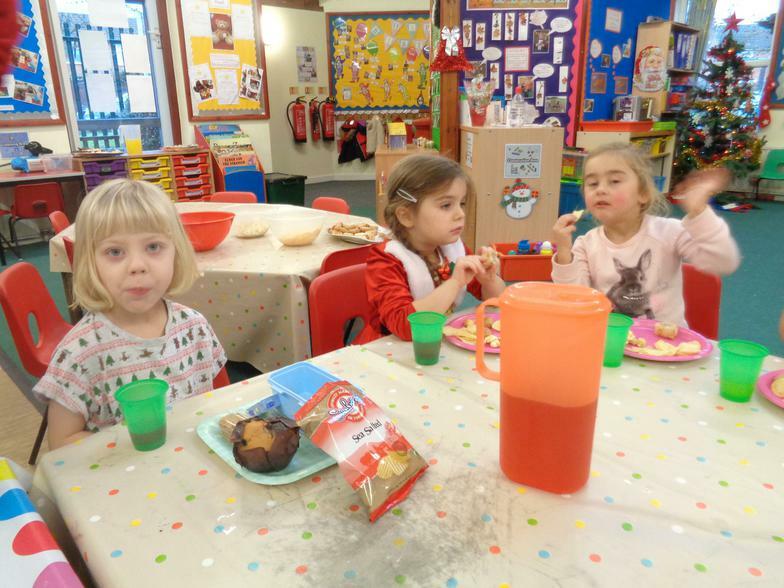 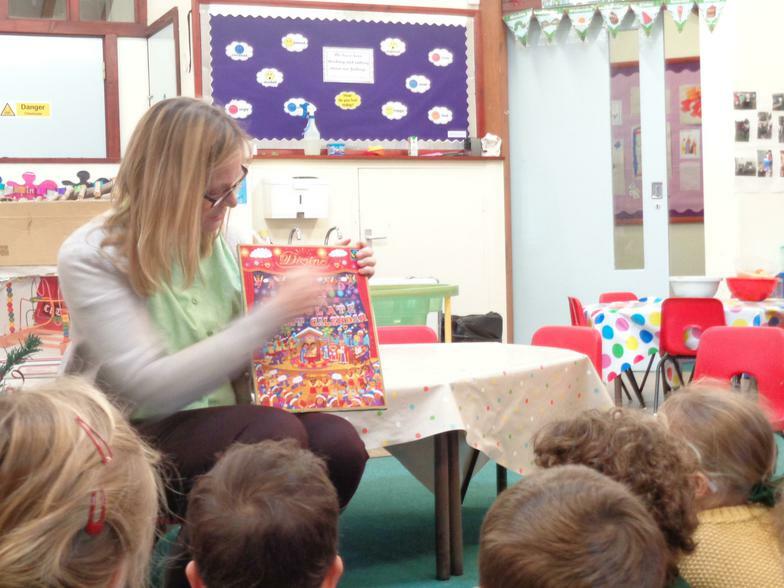 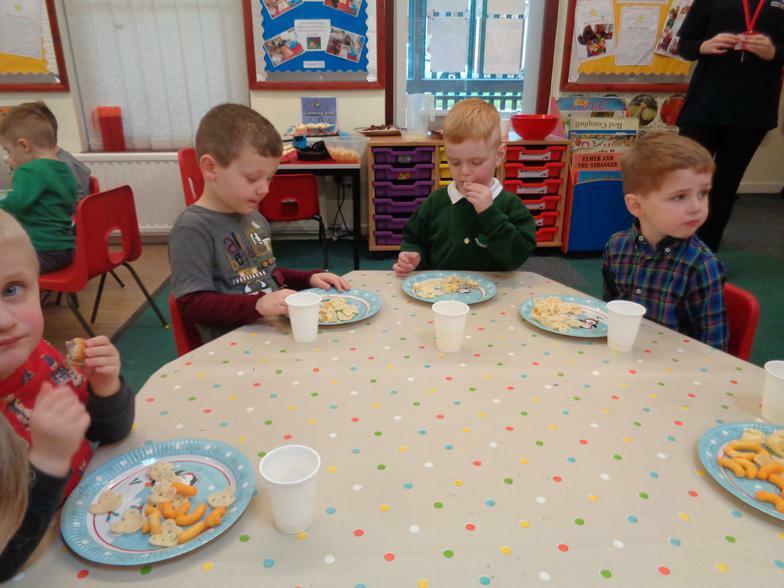 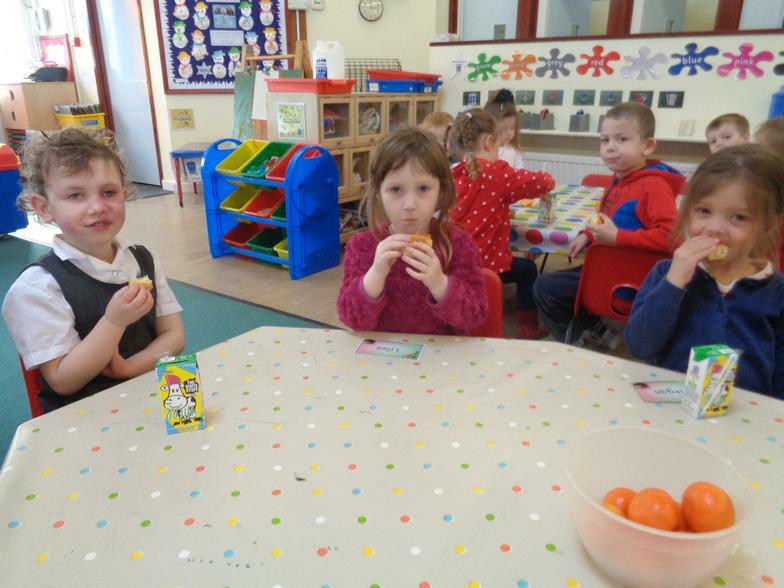 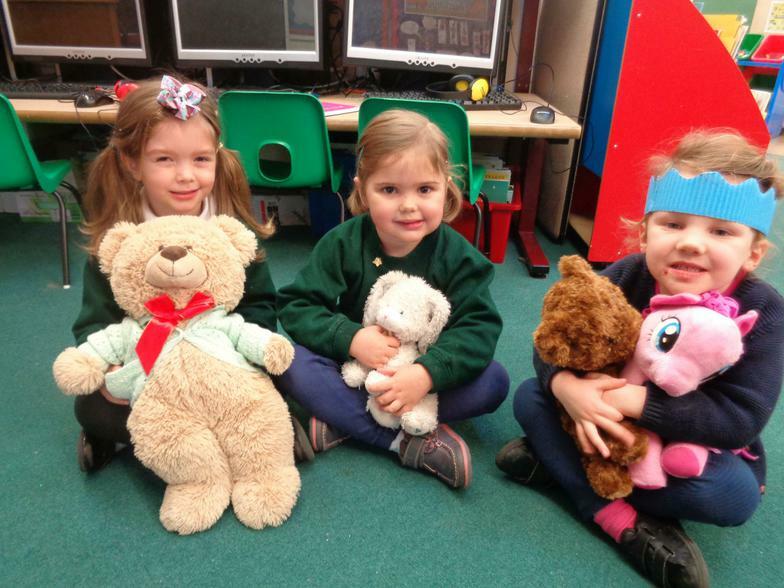 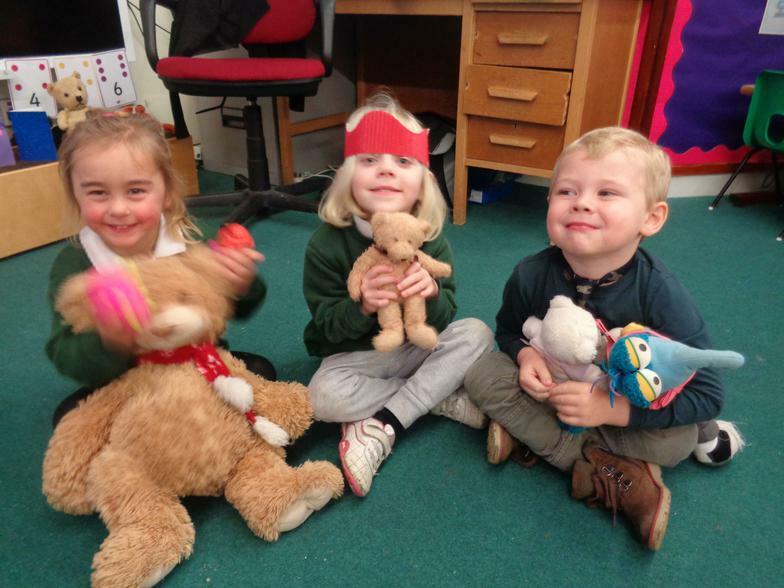 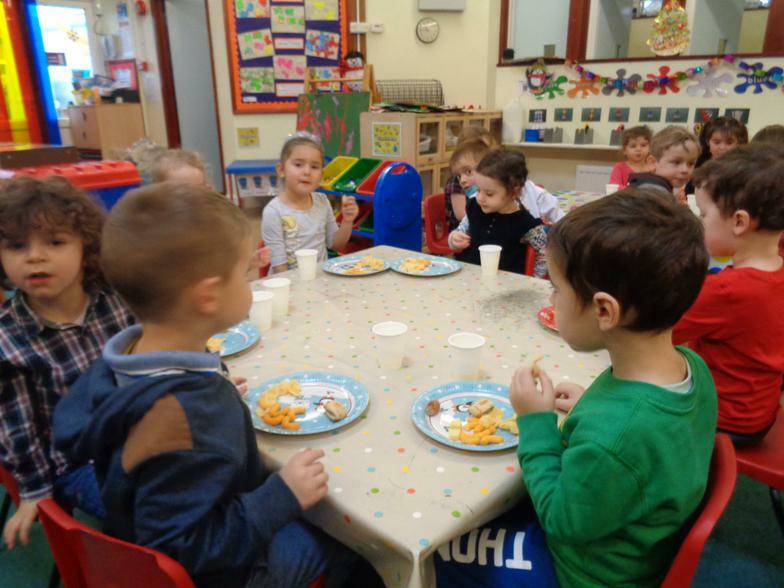 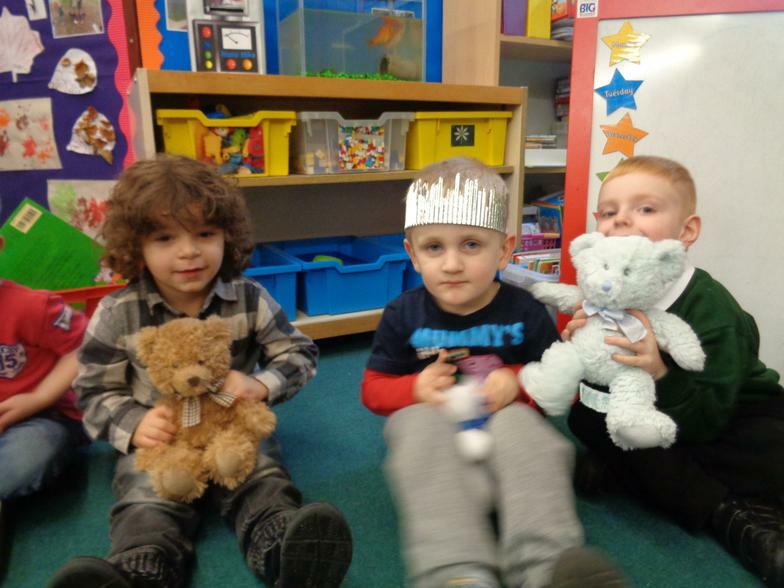 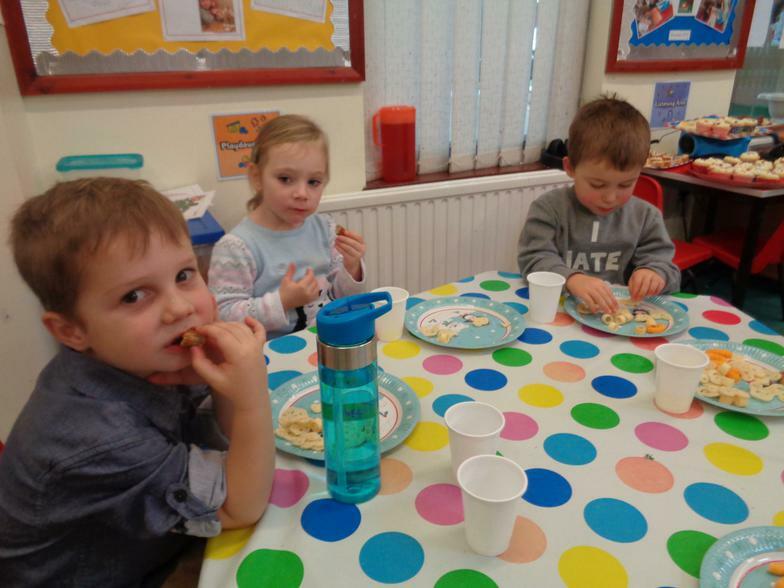 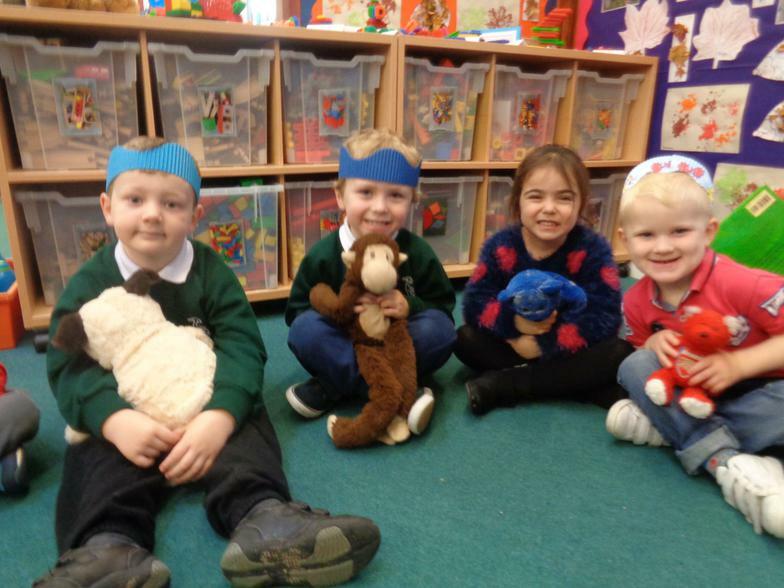 We helped Barnaby Bear and Bramwell Bear celebrate their birthday! 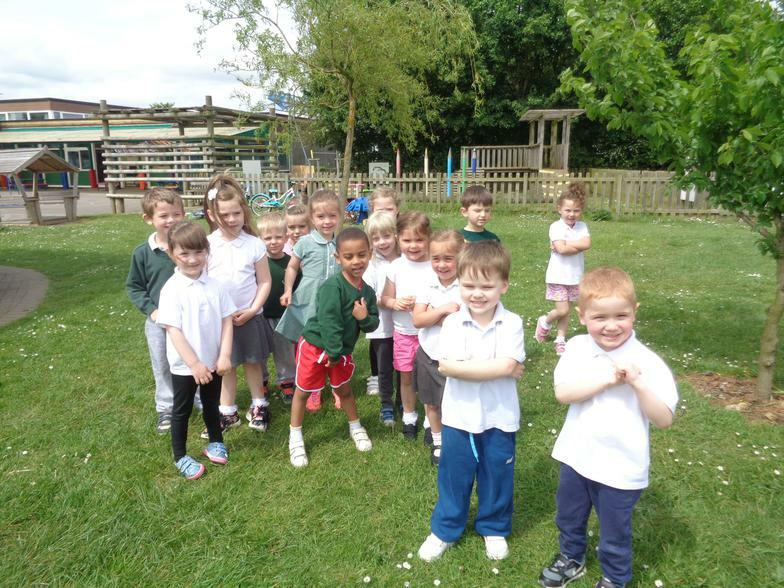 Take One Picture! 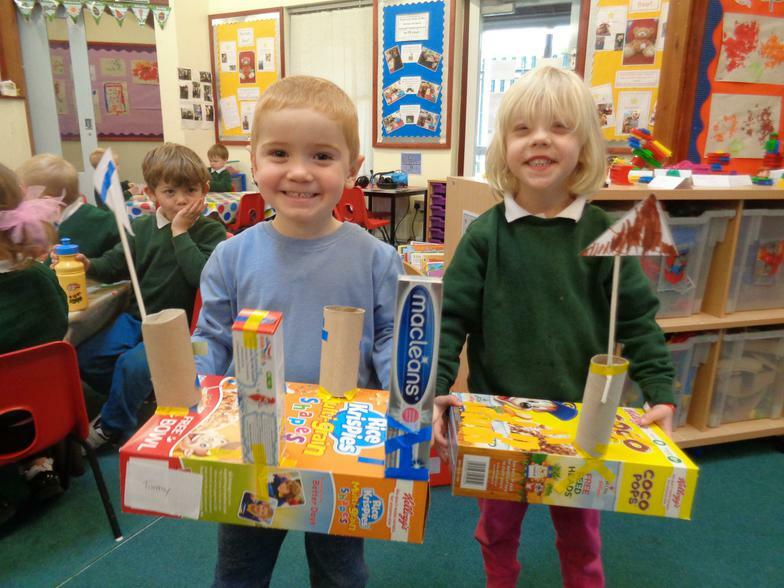 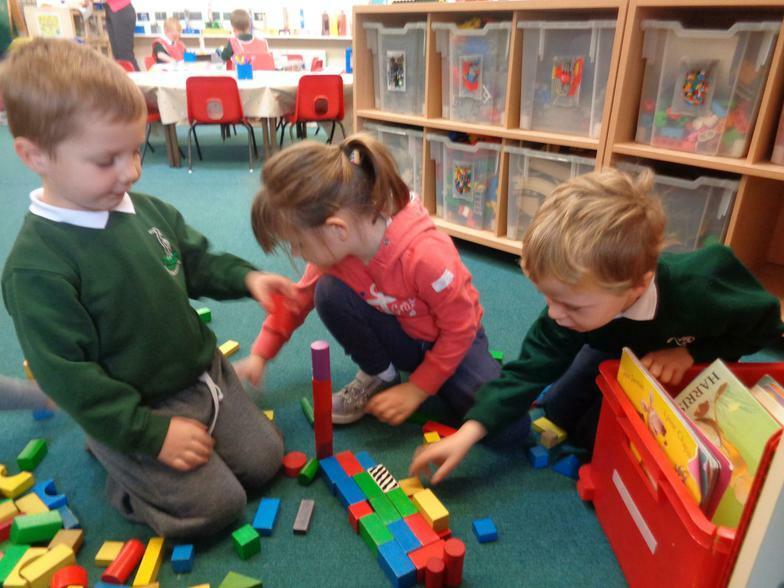 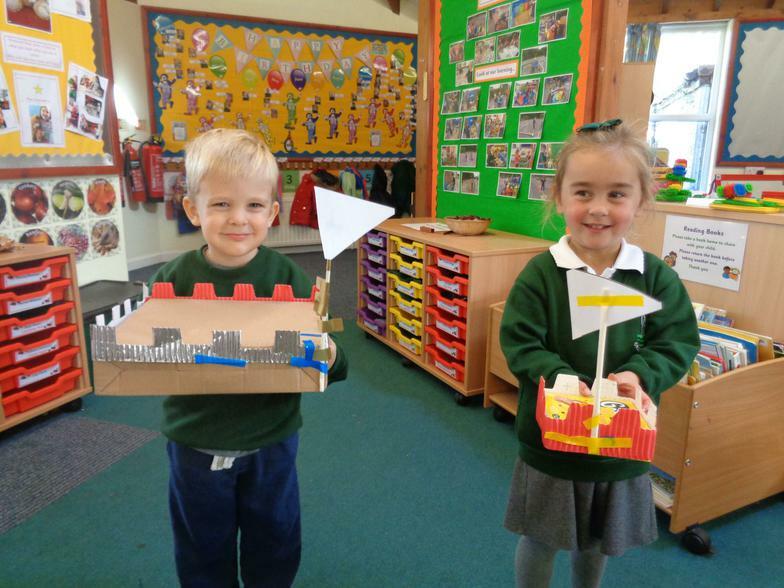 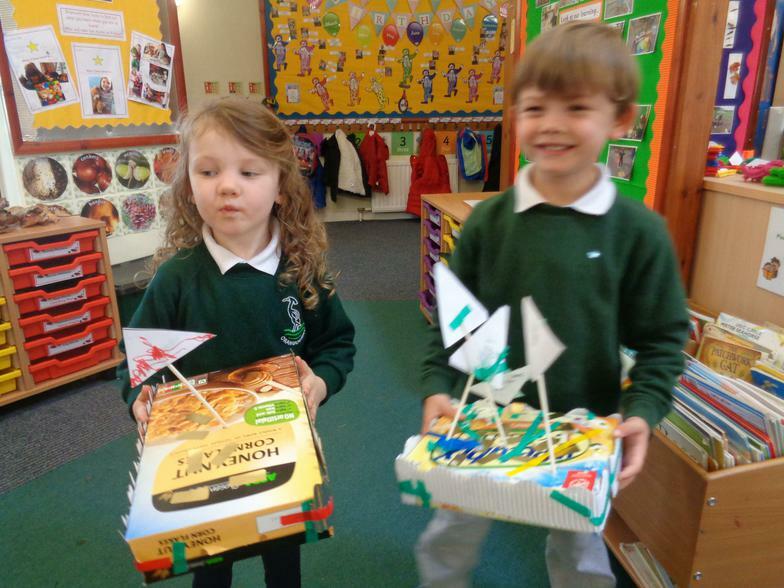 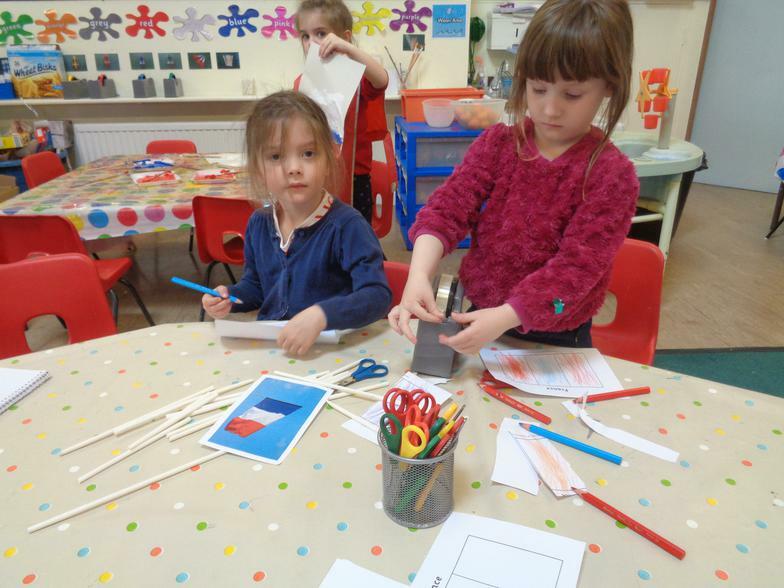 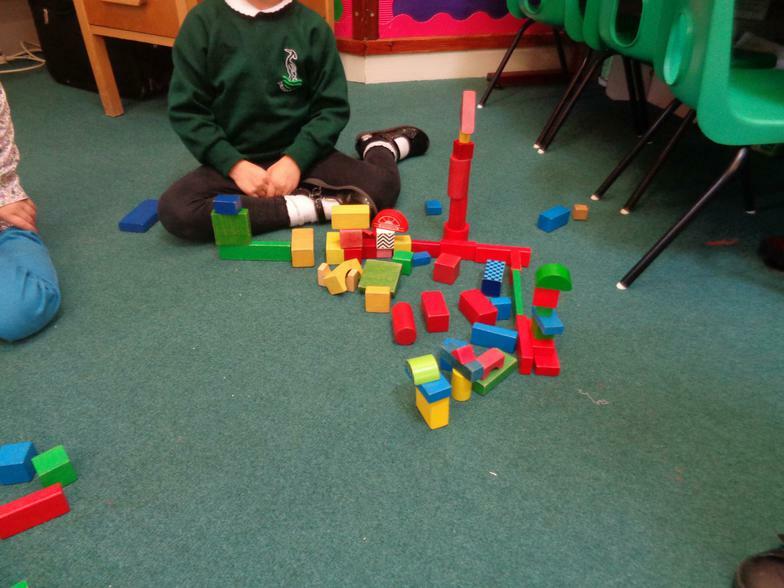 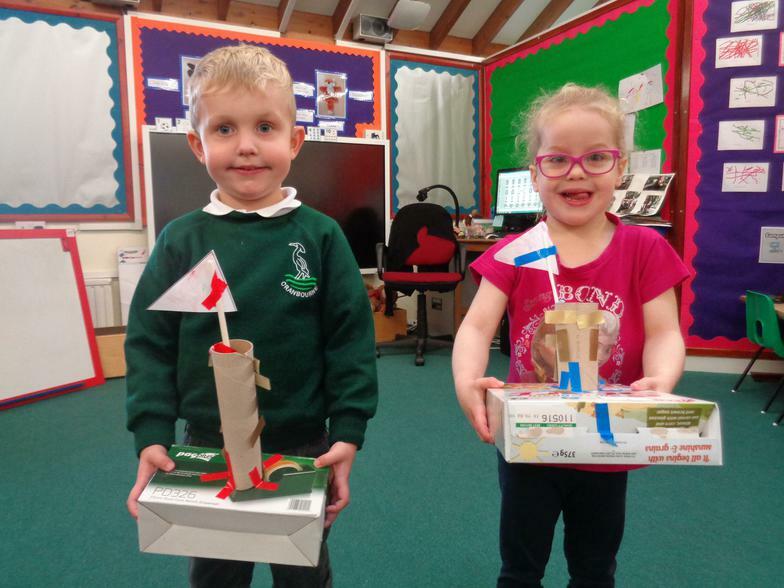 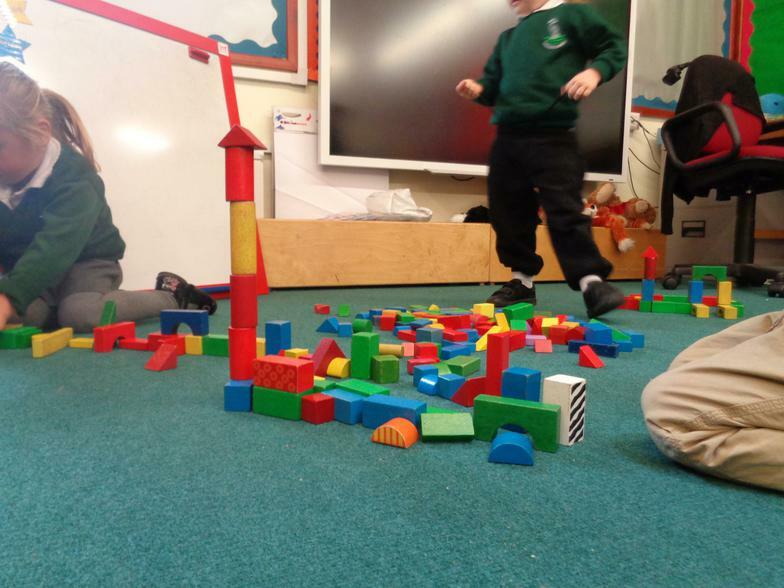 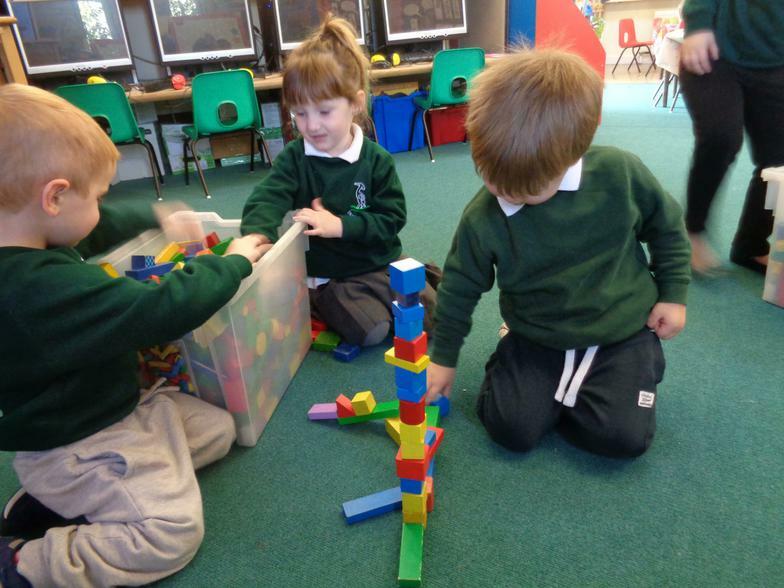 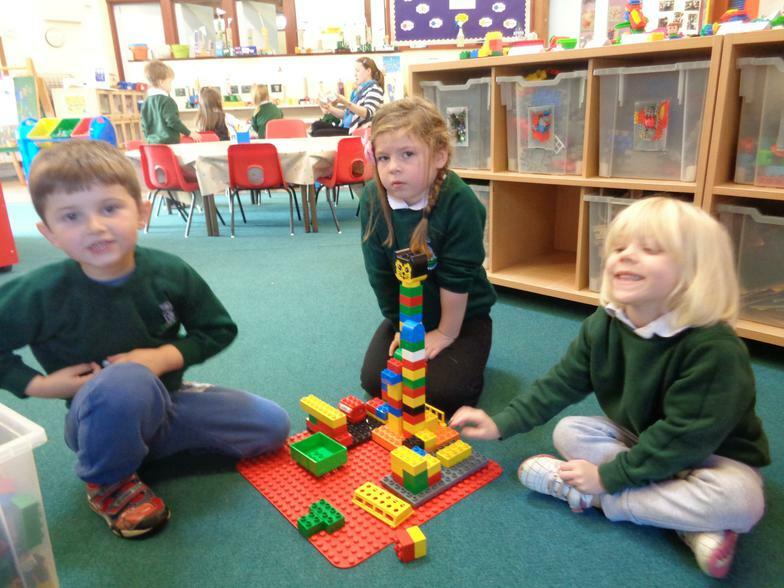 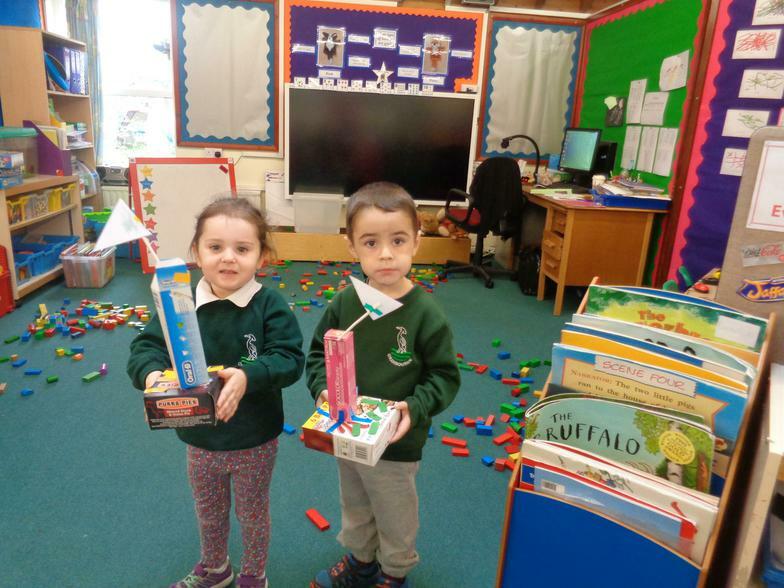 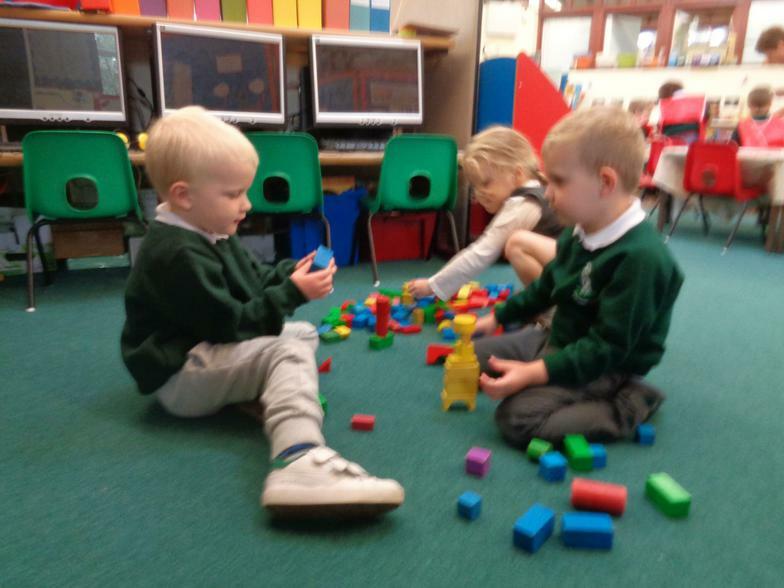 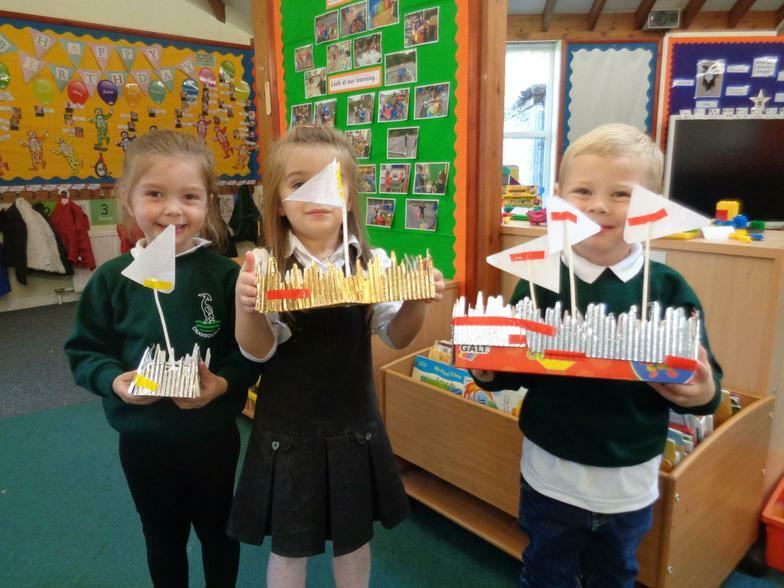 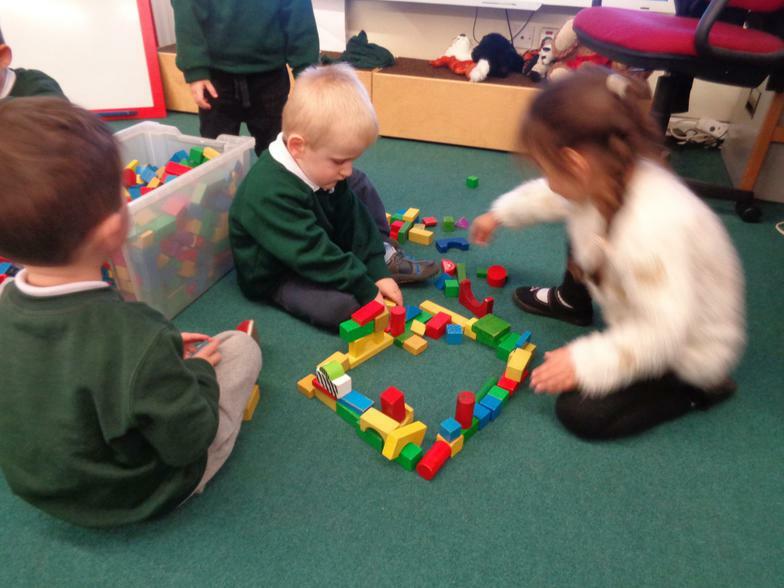 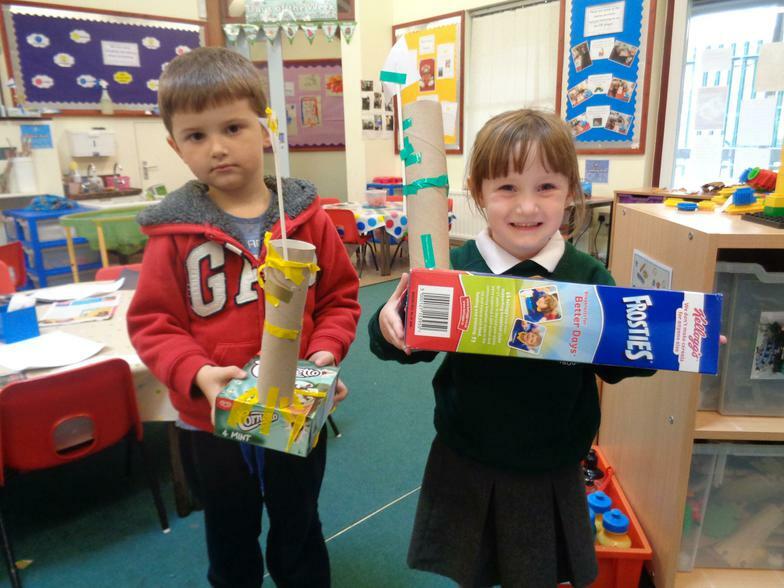 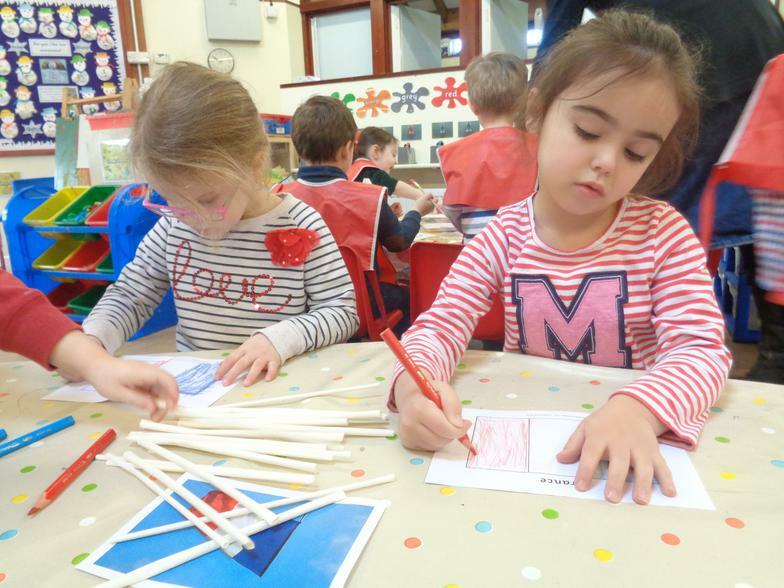 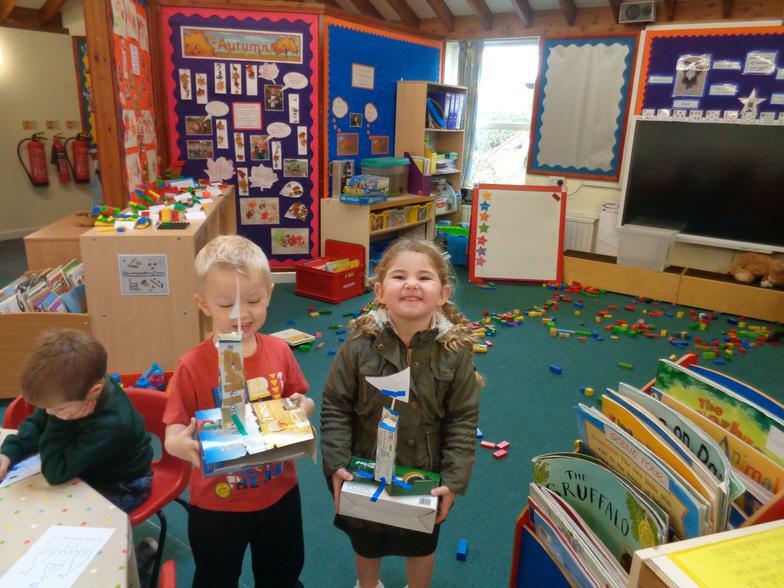 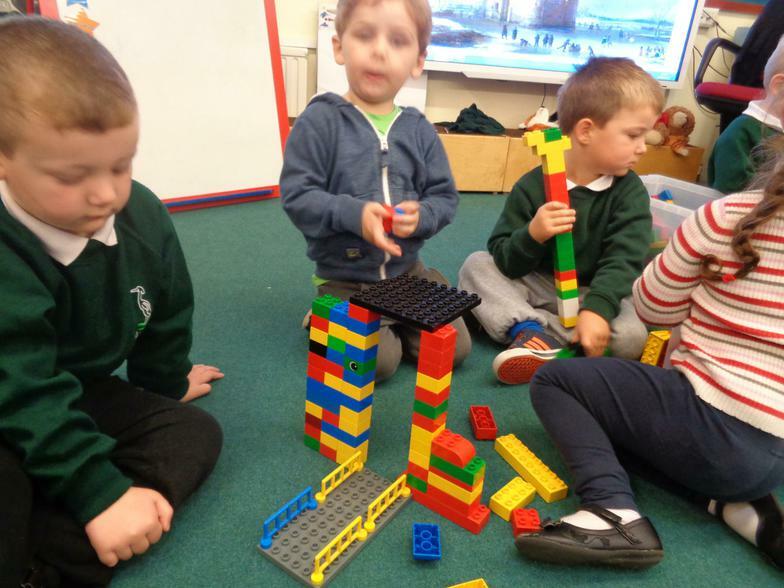 The children have been making their own castles. 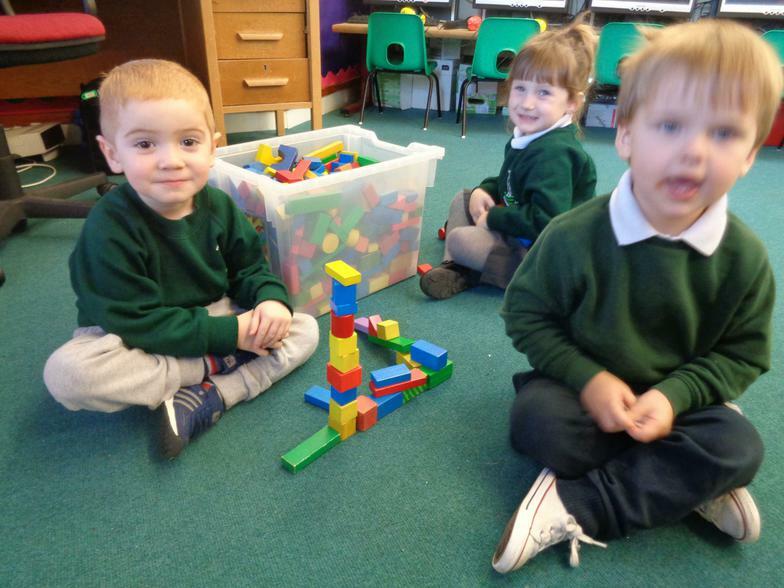 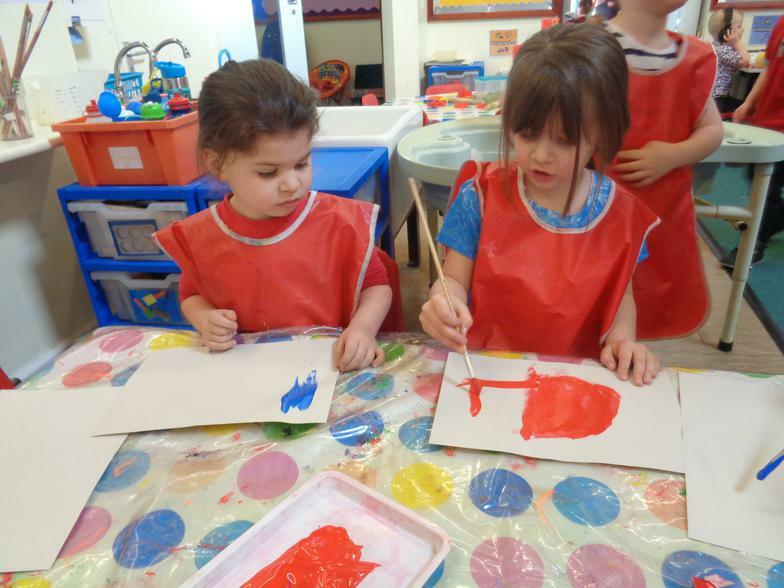 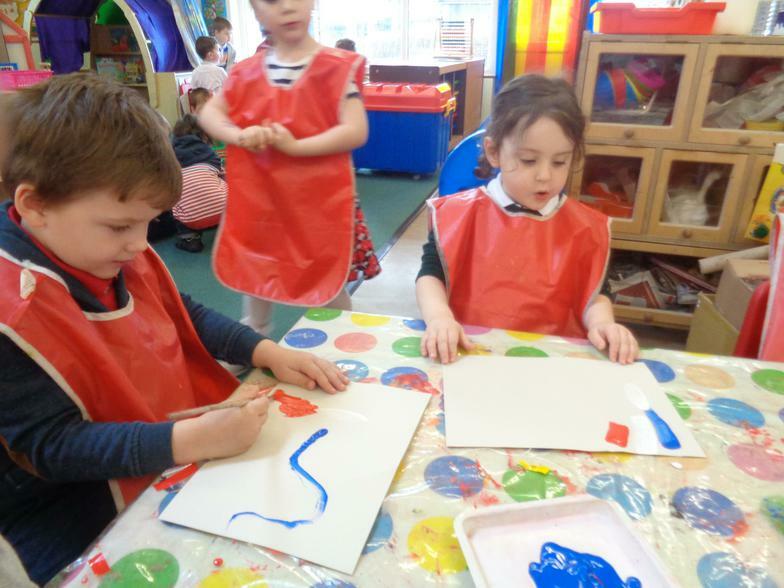 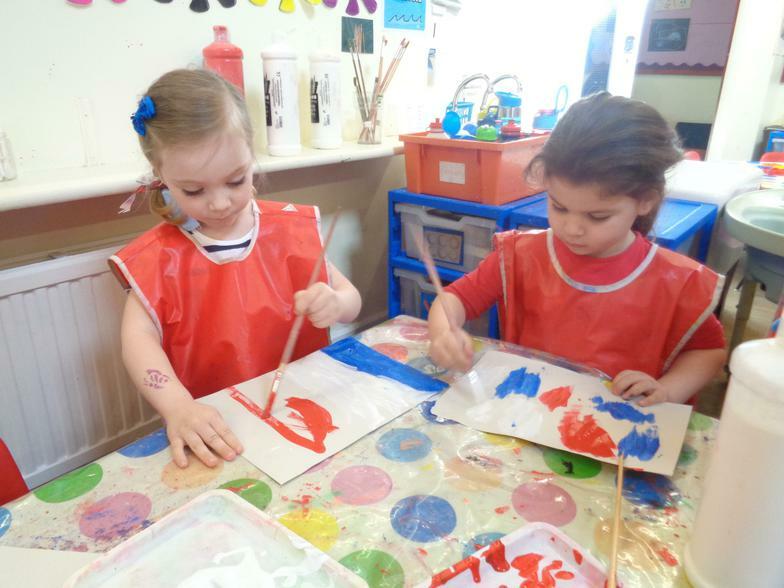 Rainy days are fun in Nursery!